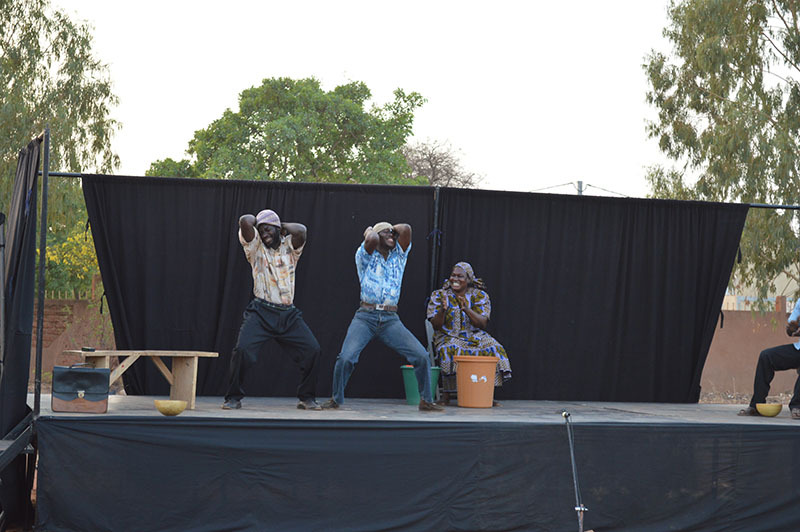 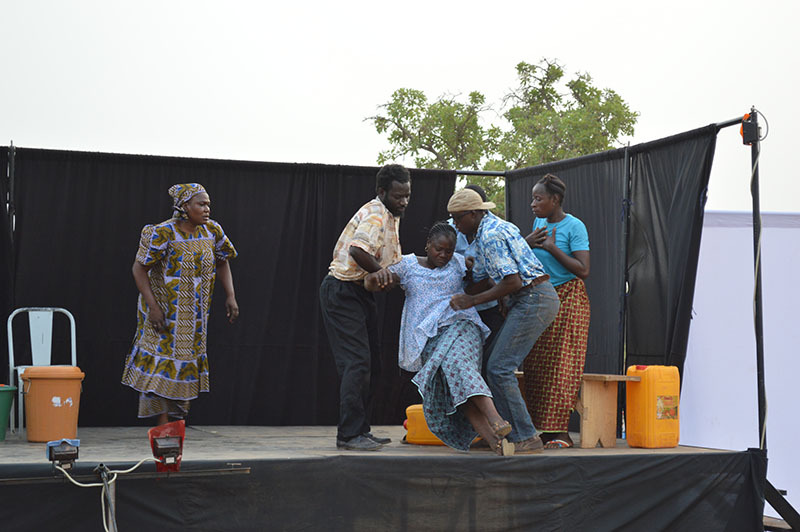 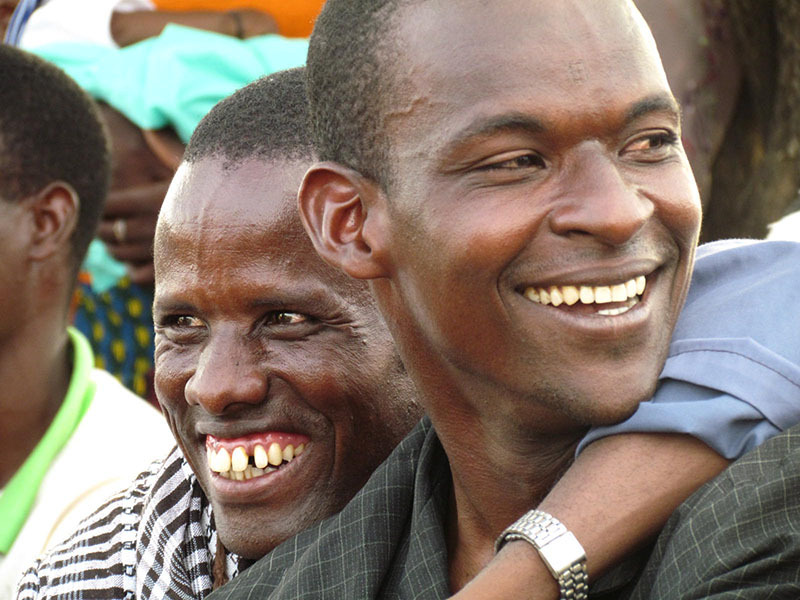 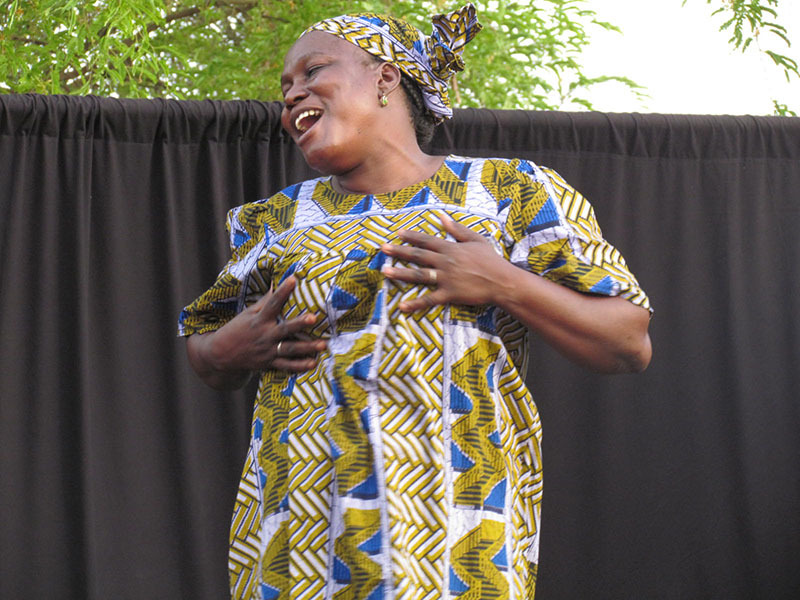 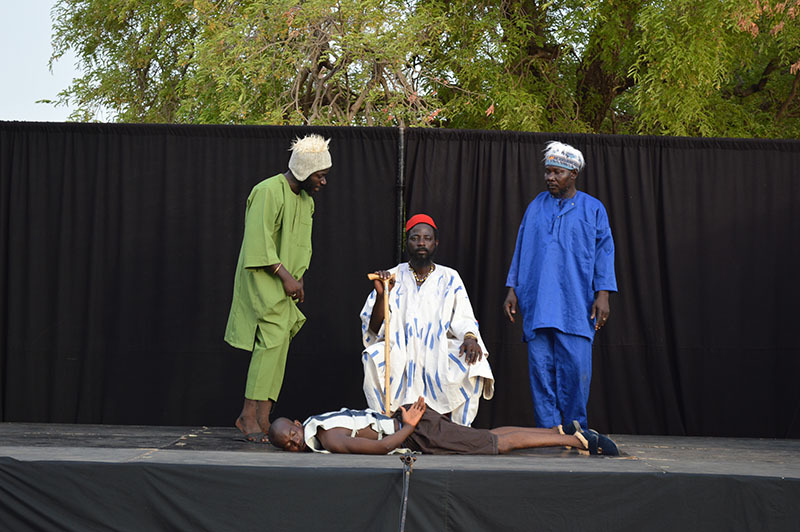 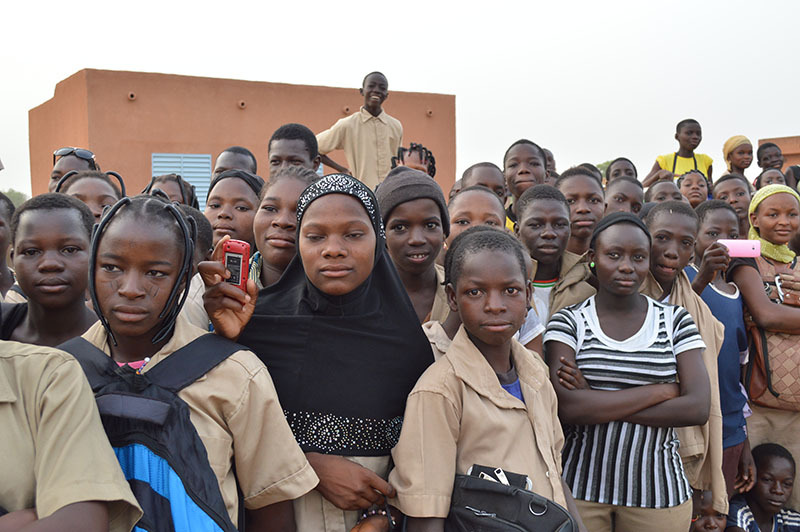 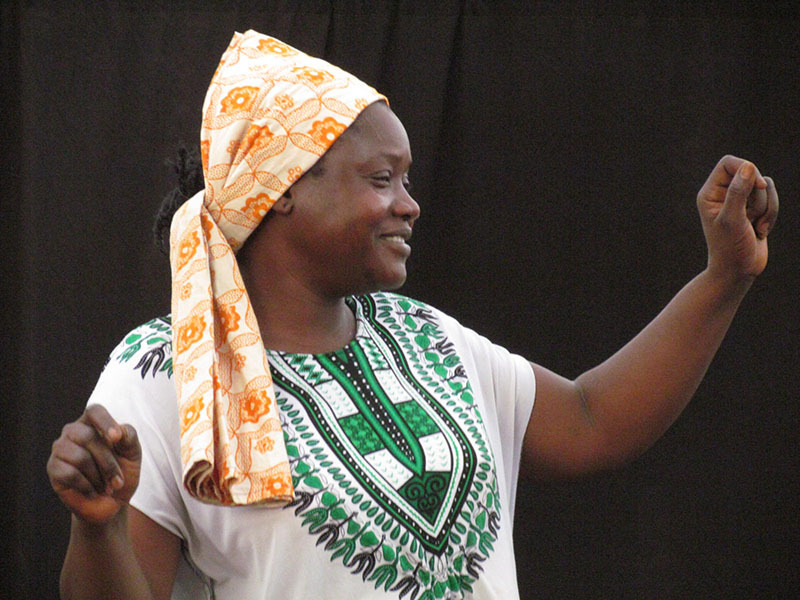 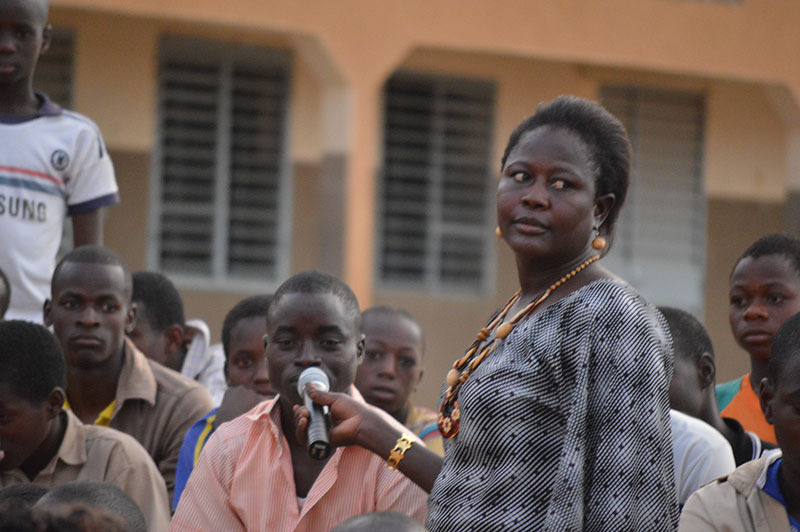 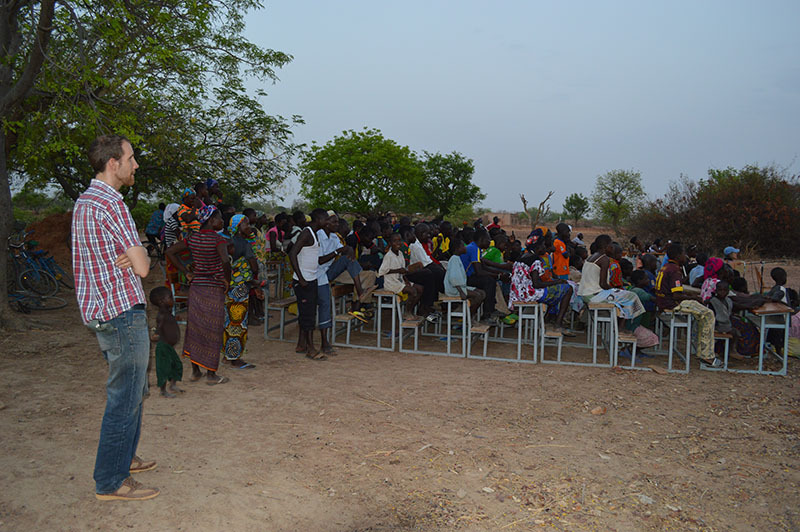 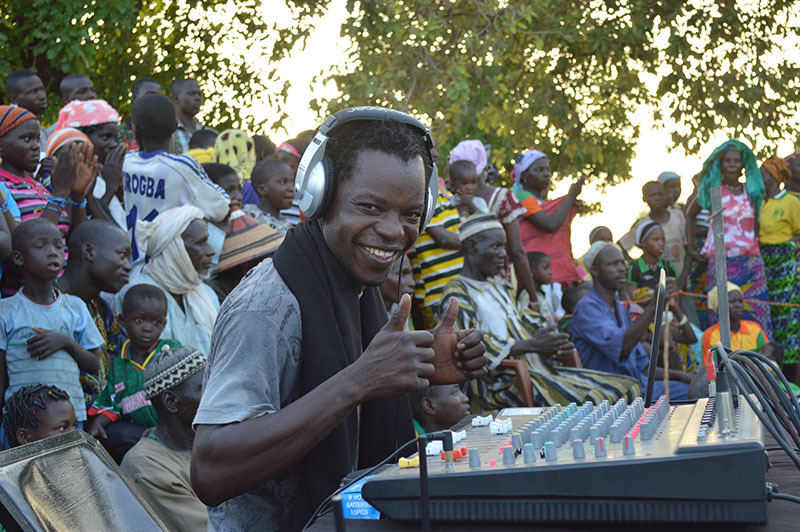 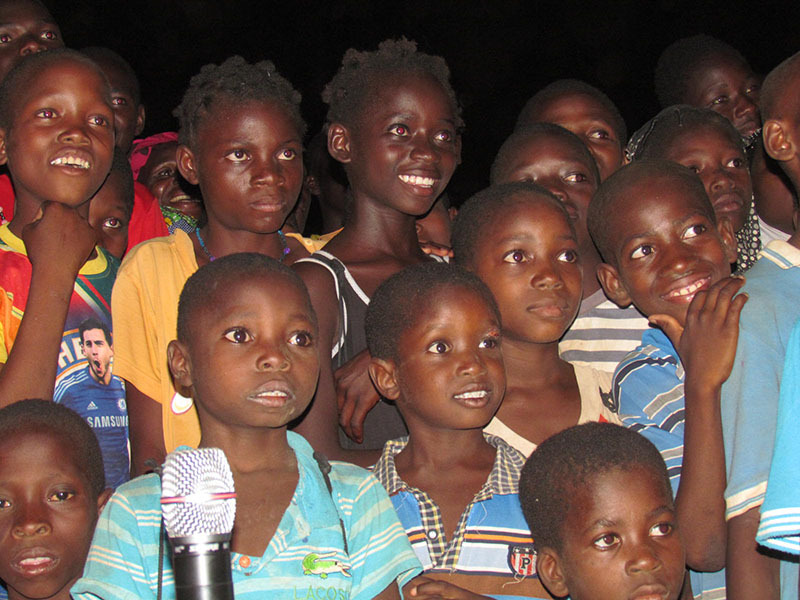 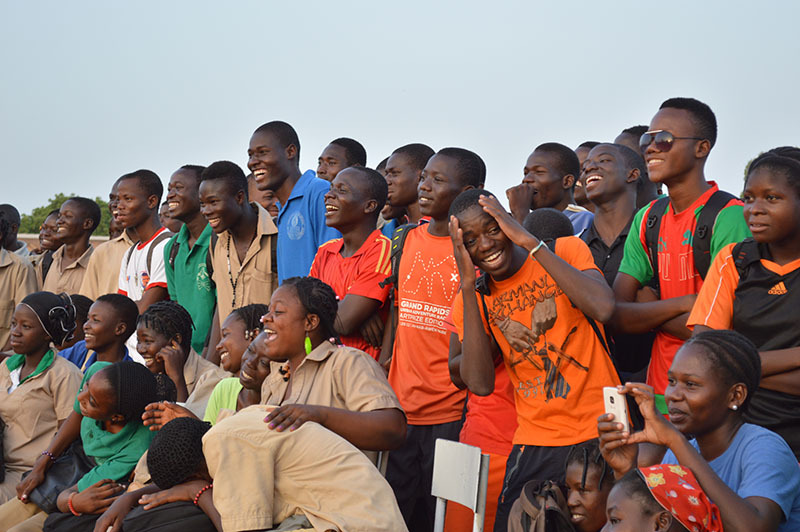 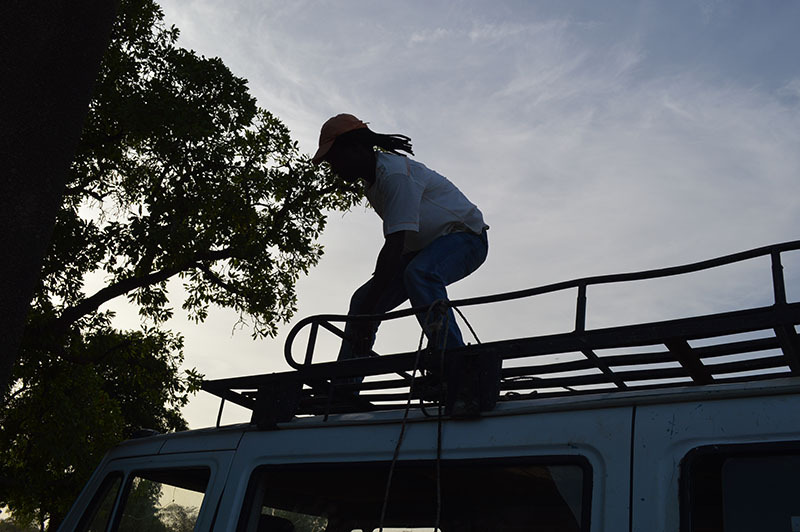 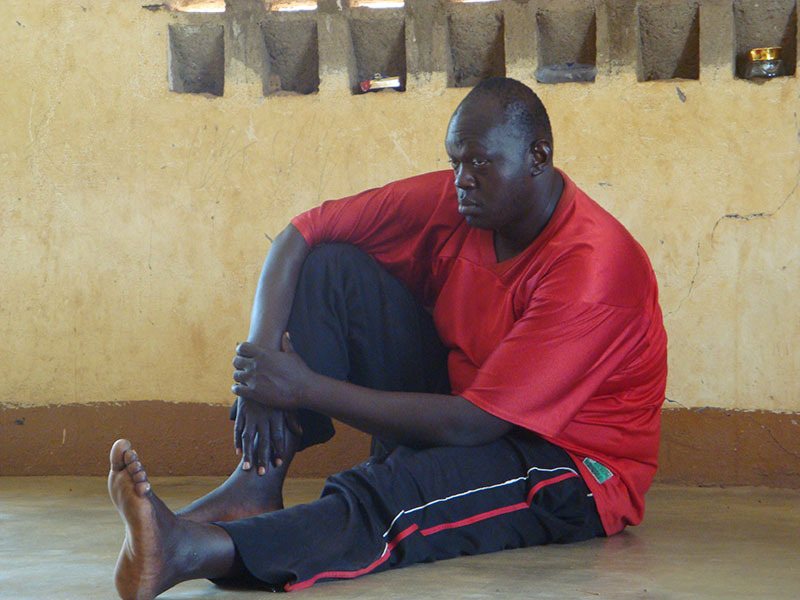 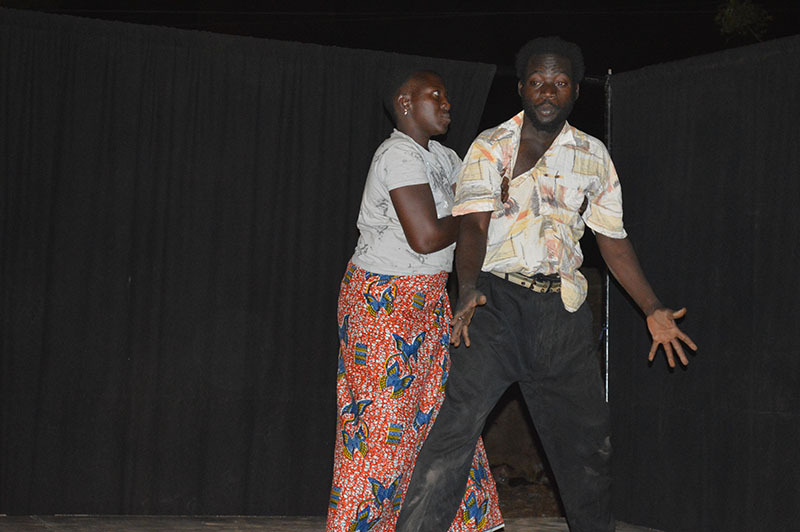 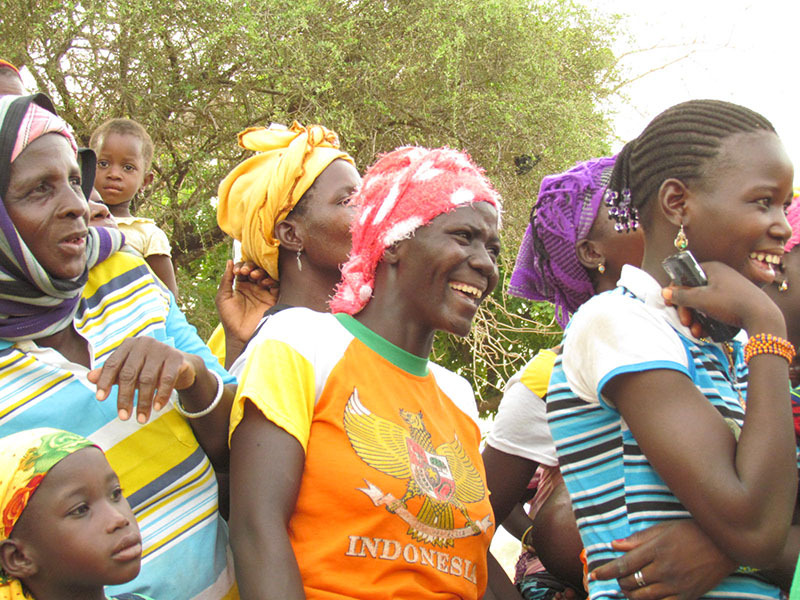 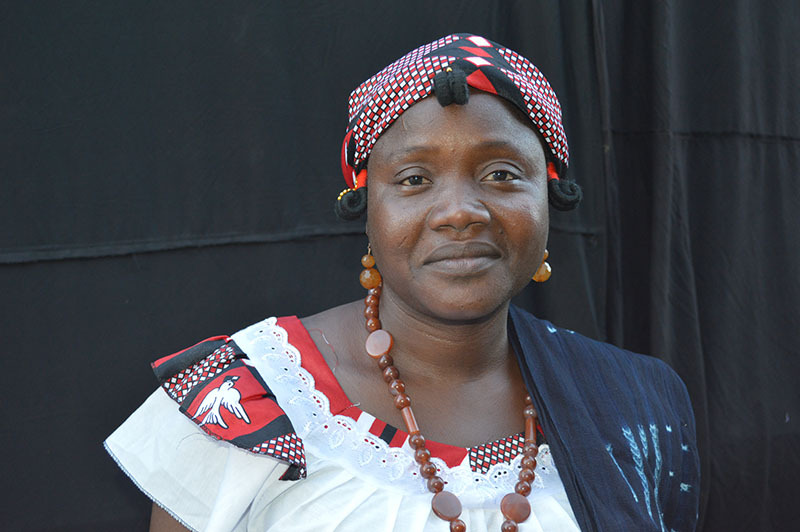 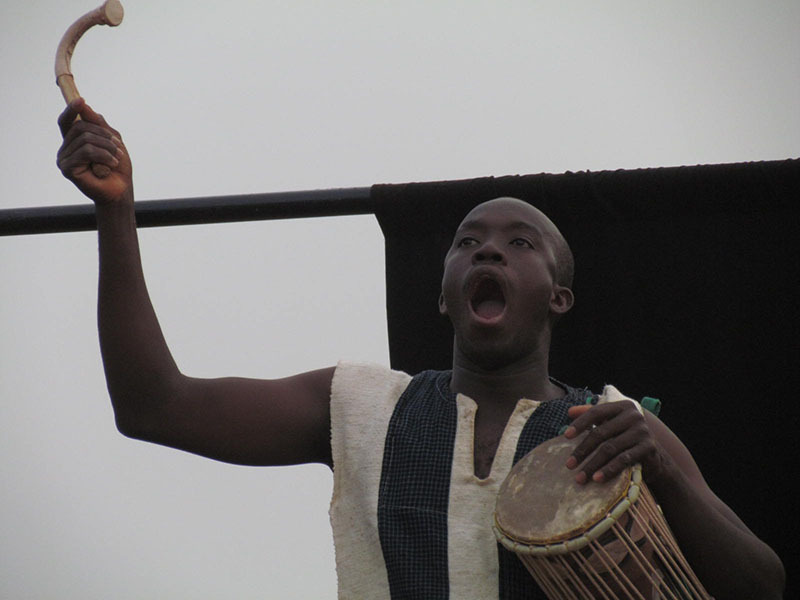 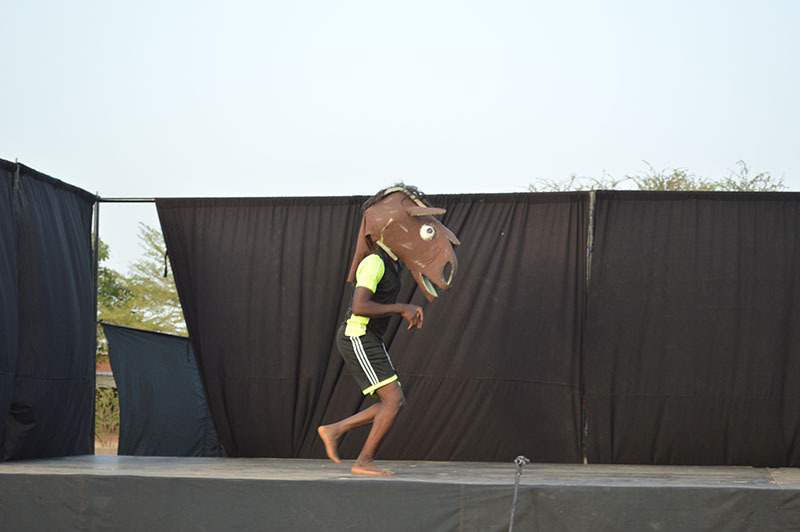 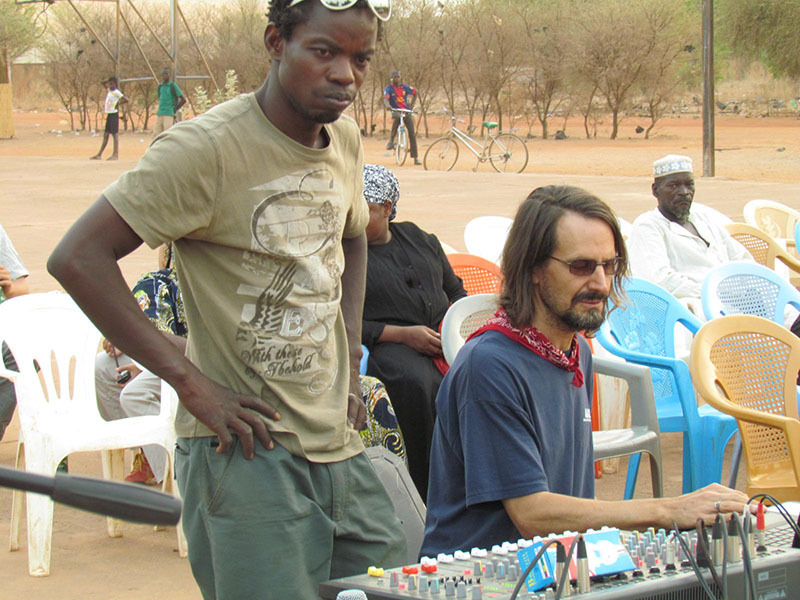 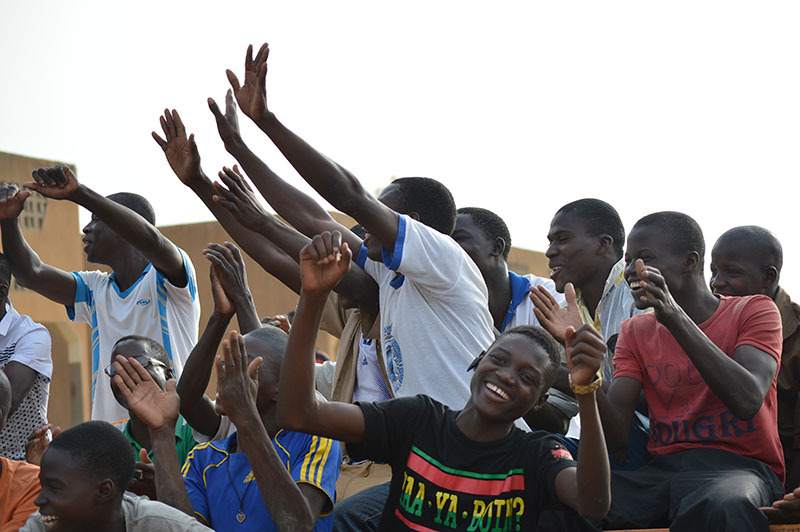 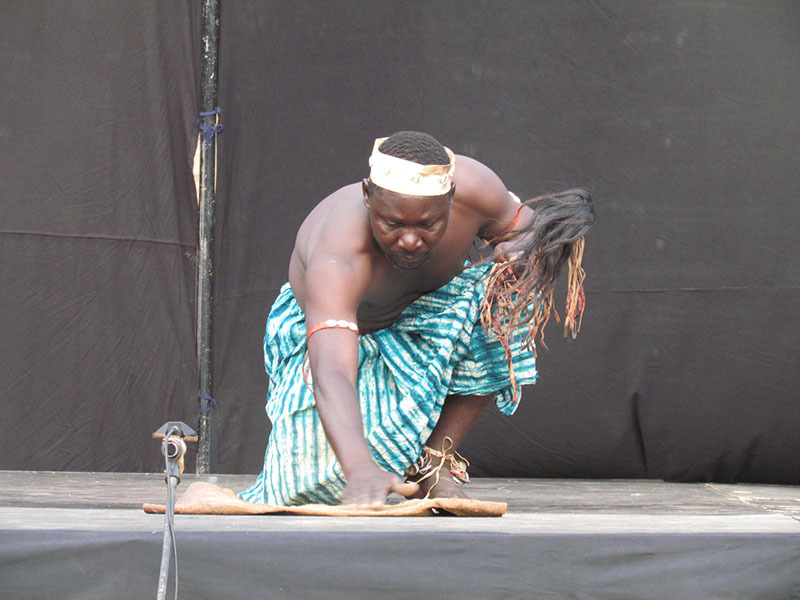 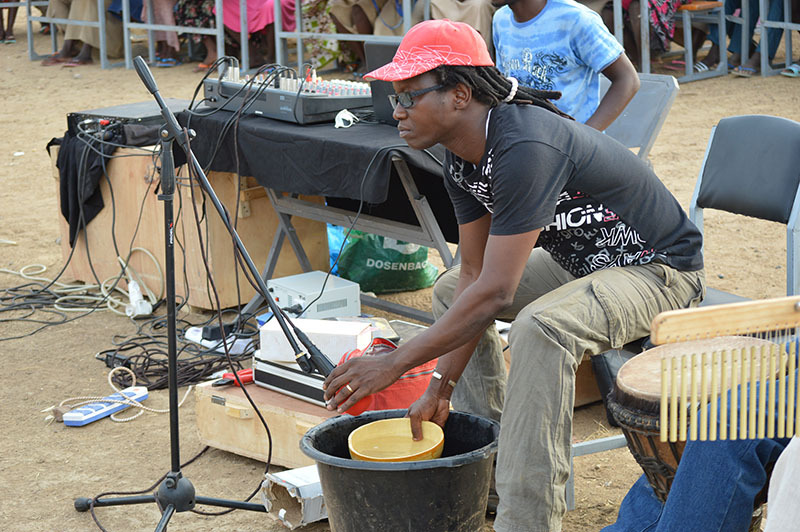 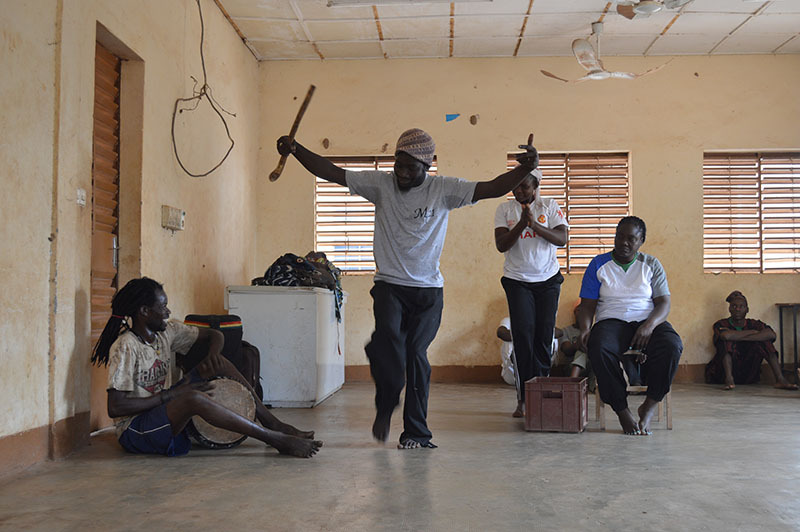 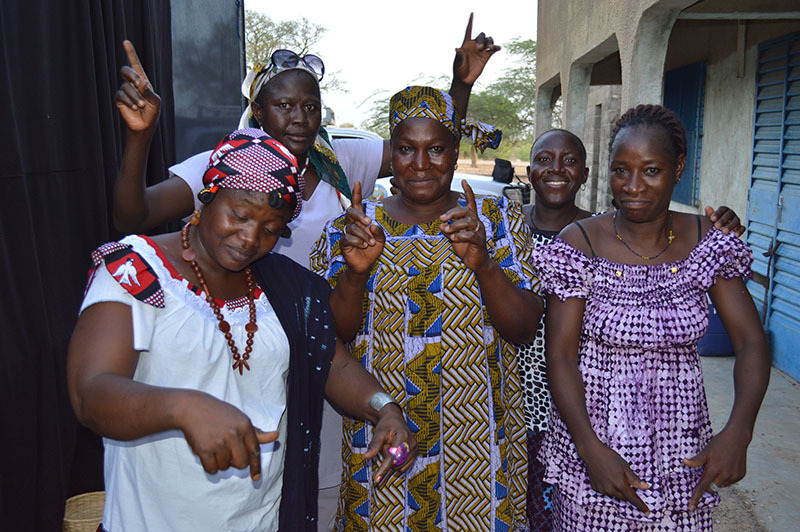 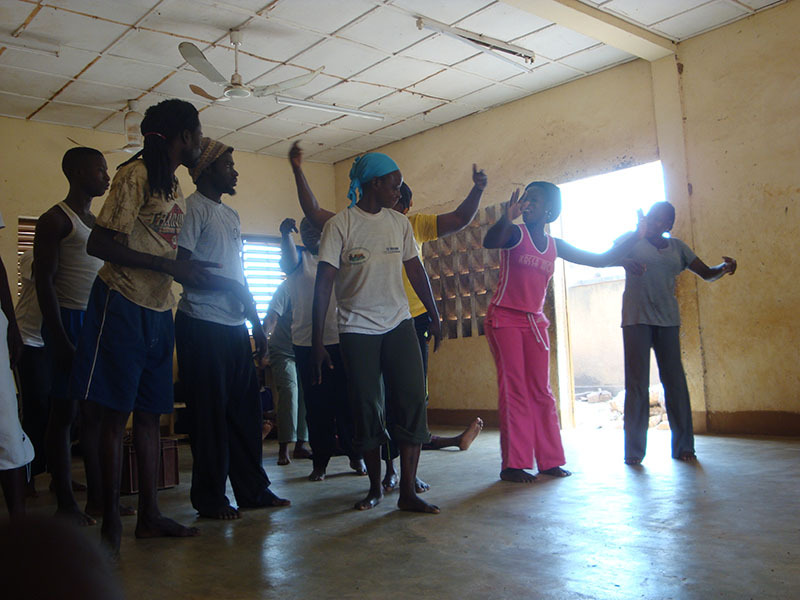 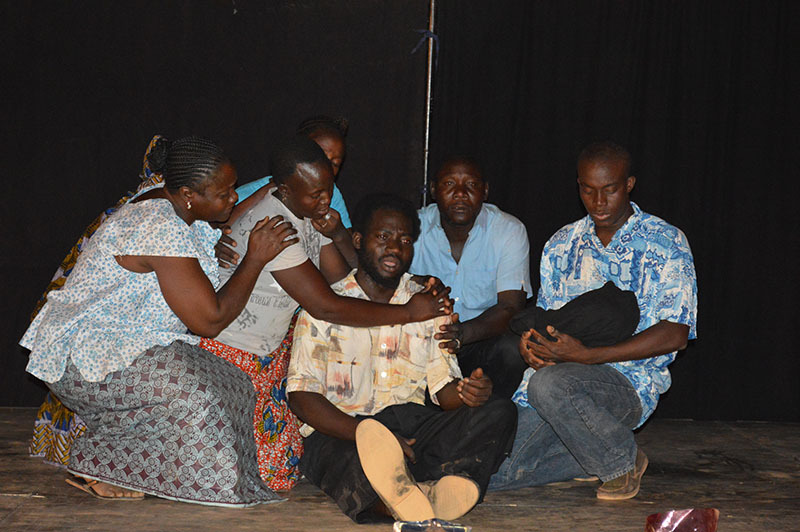 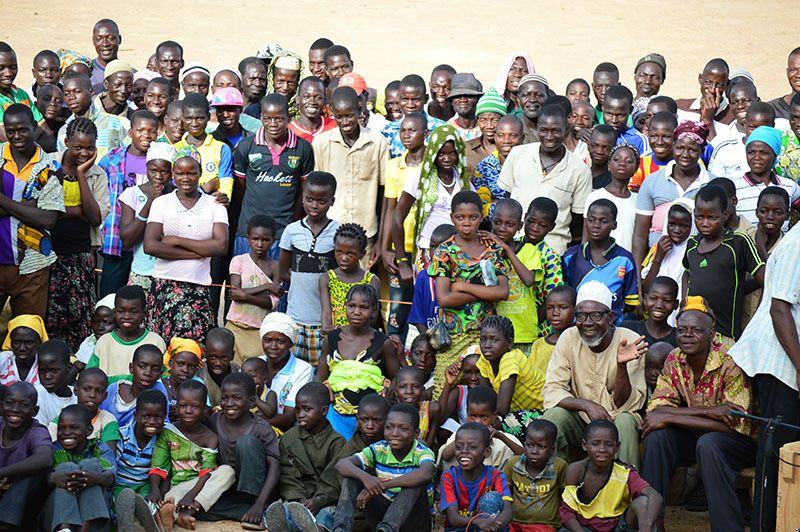 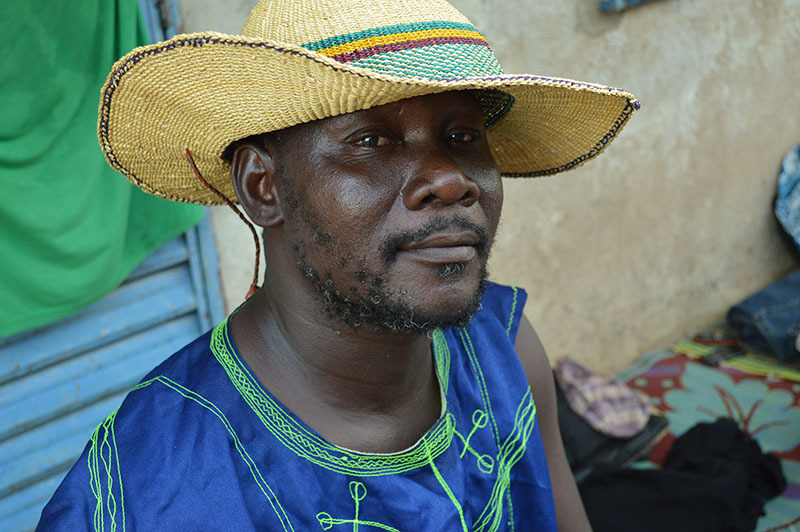 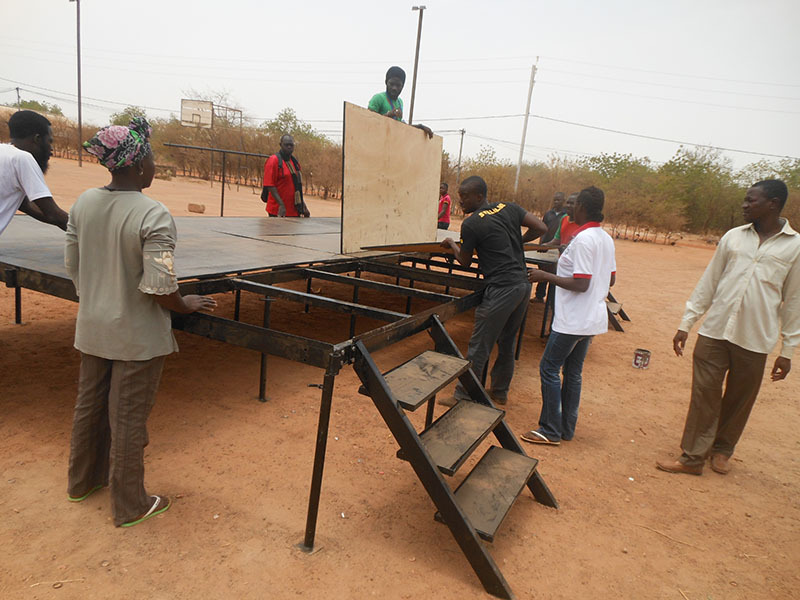 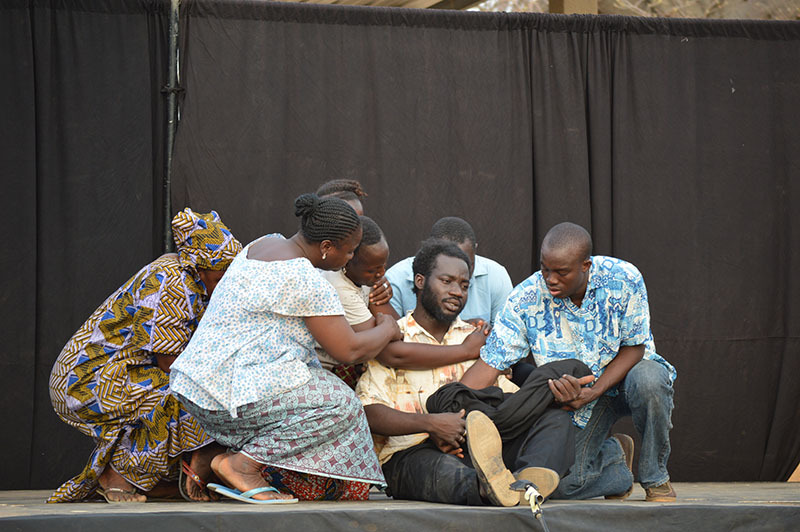 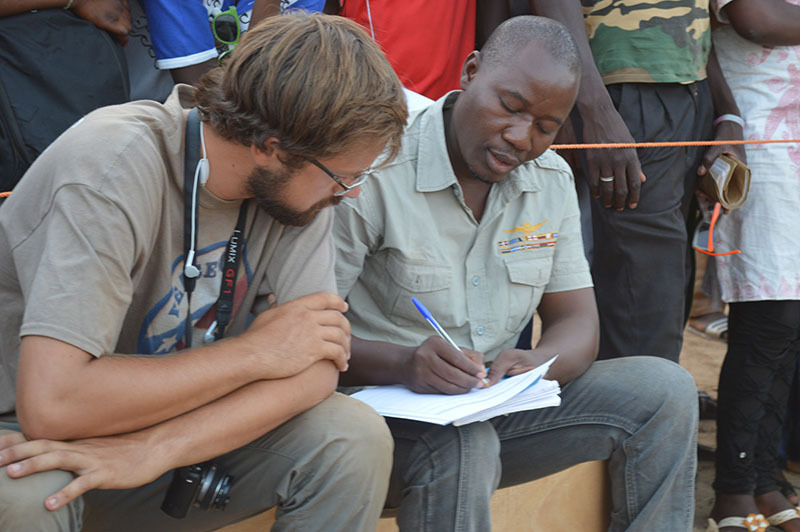 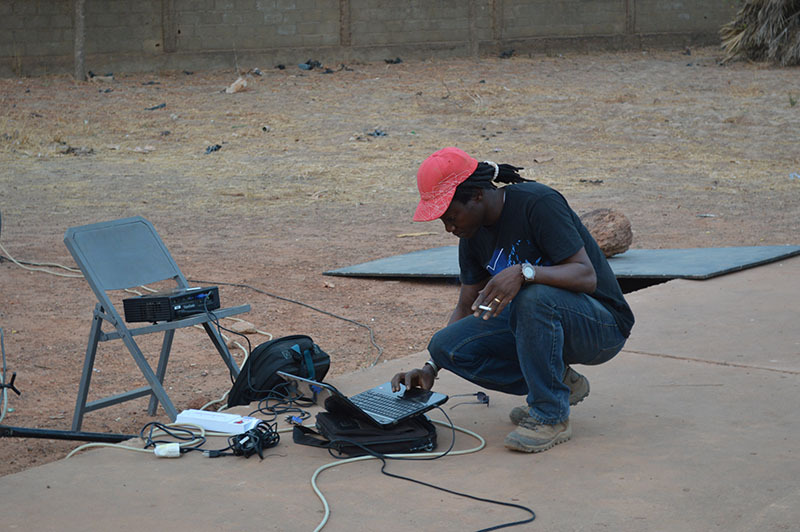 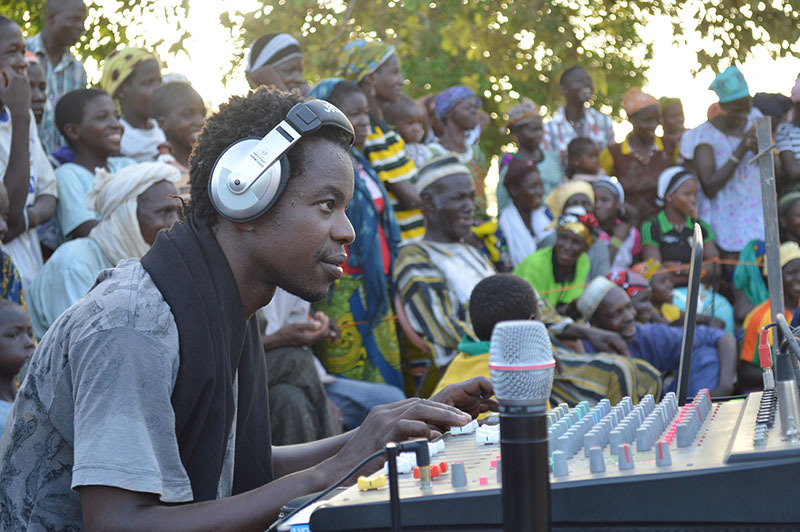 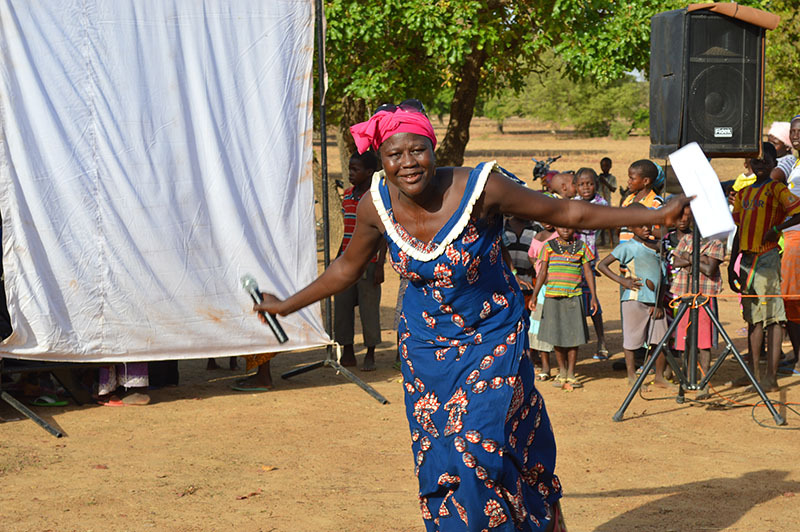 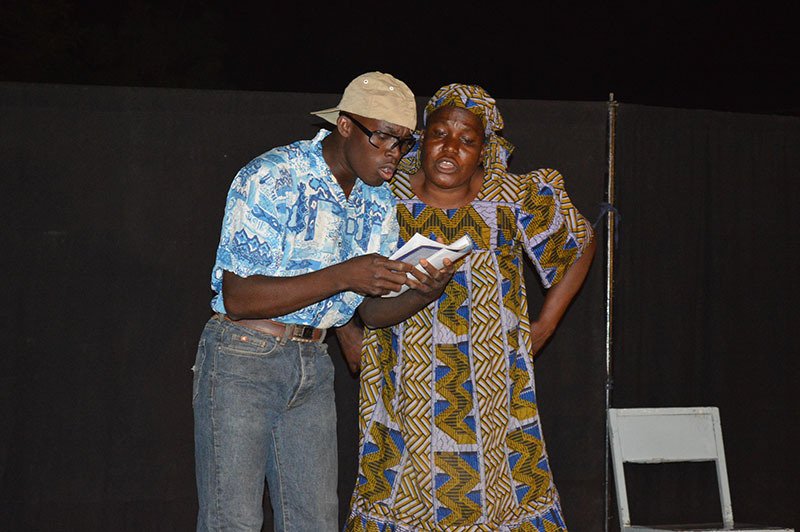 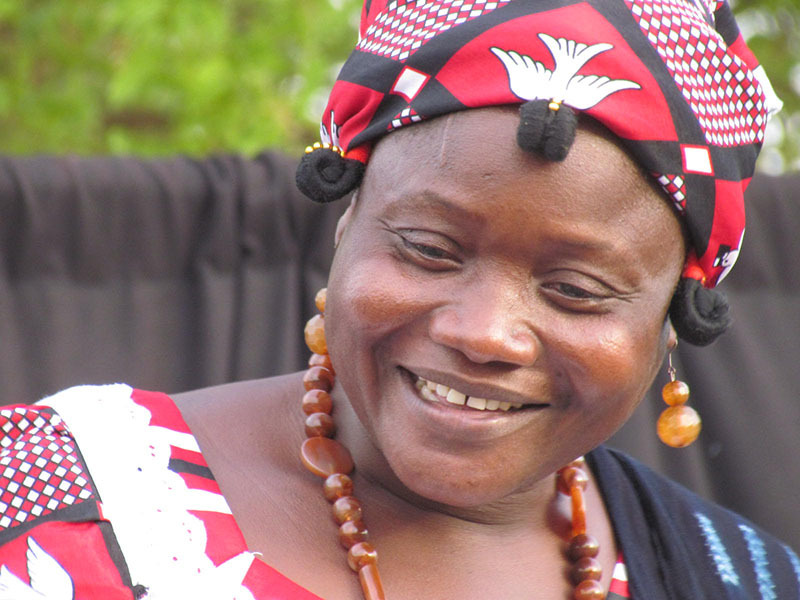 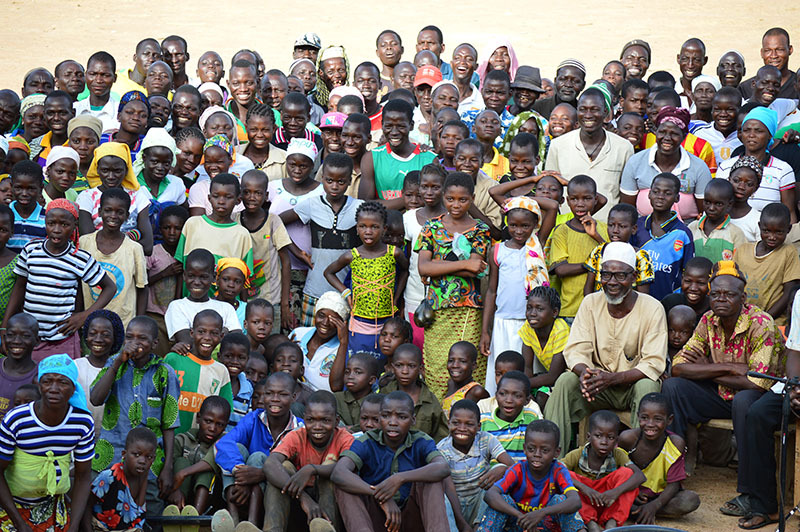 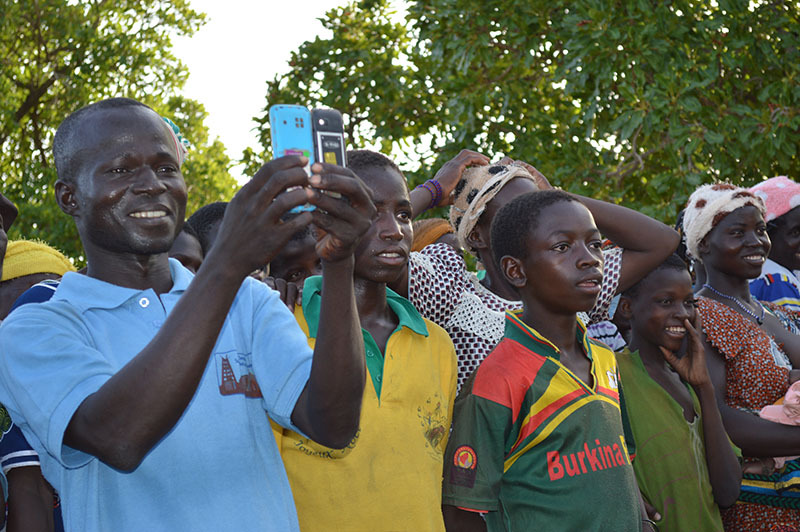 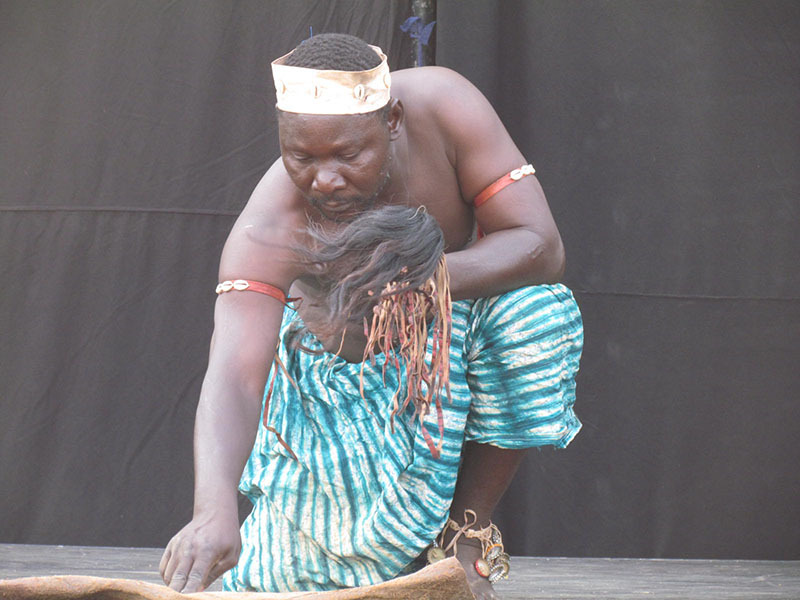 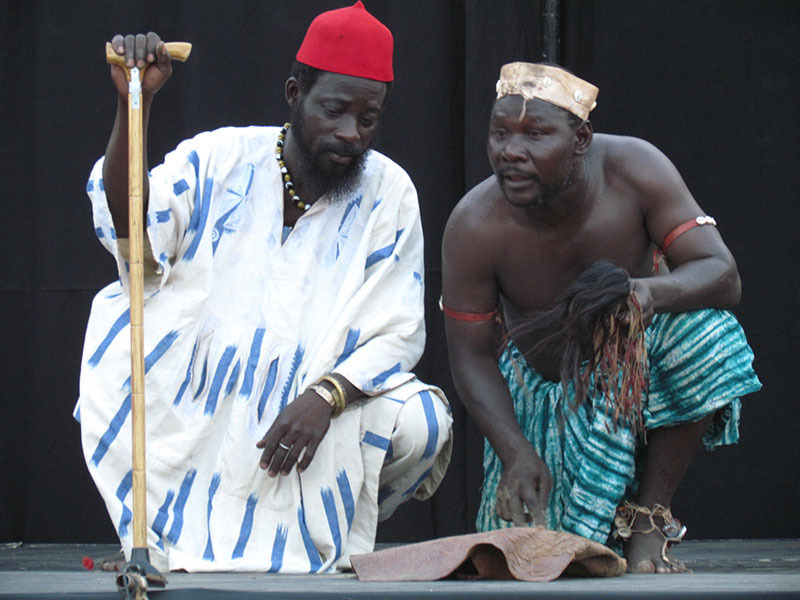 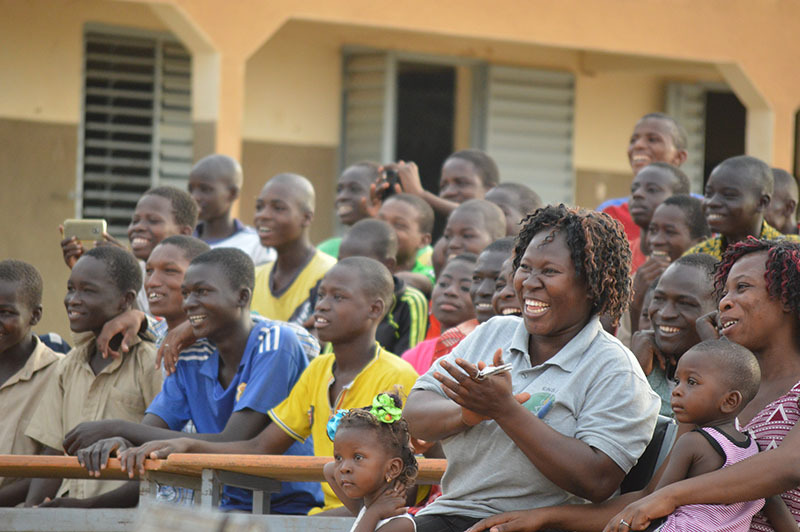 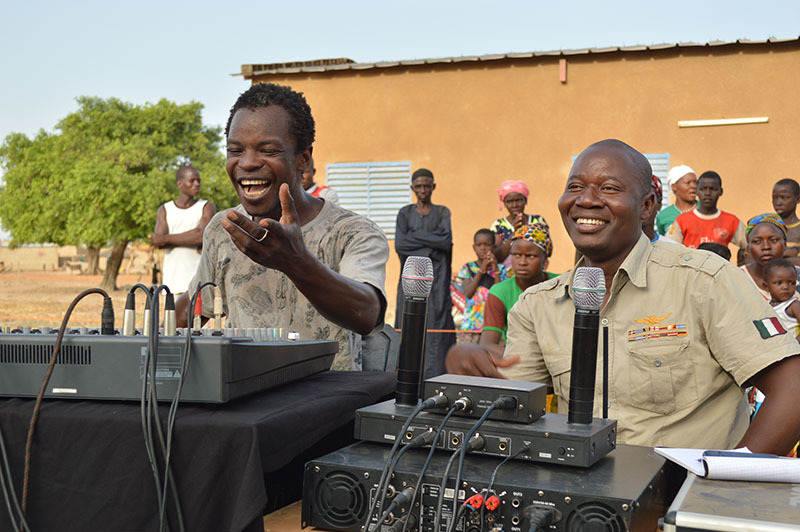 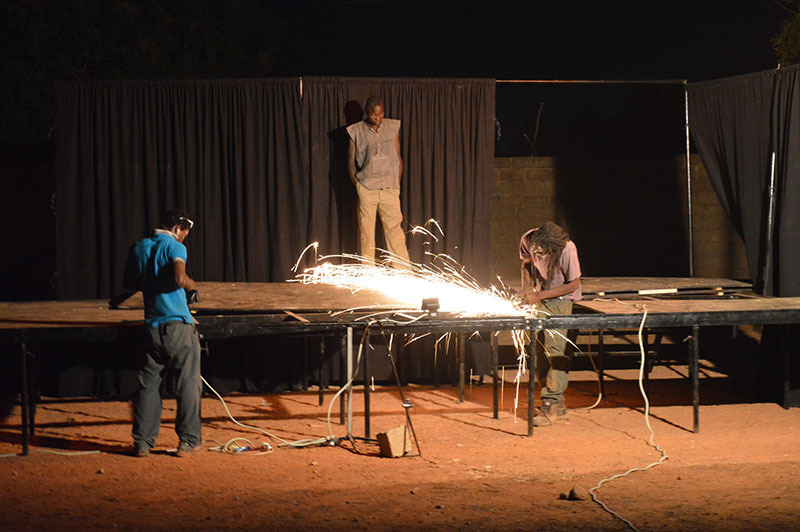 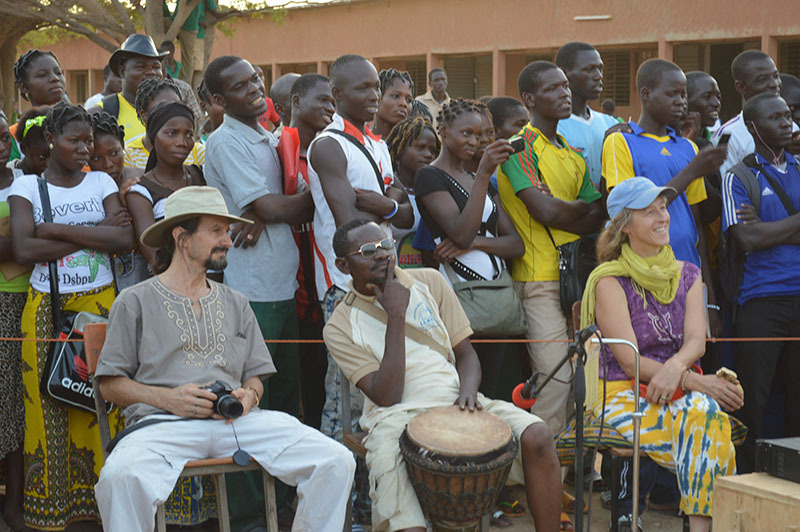 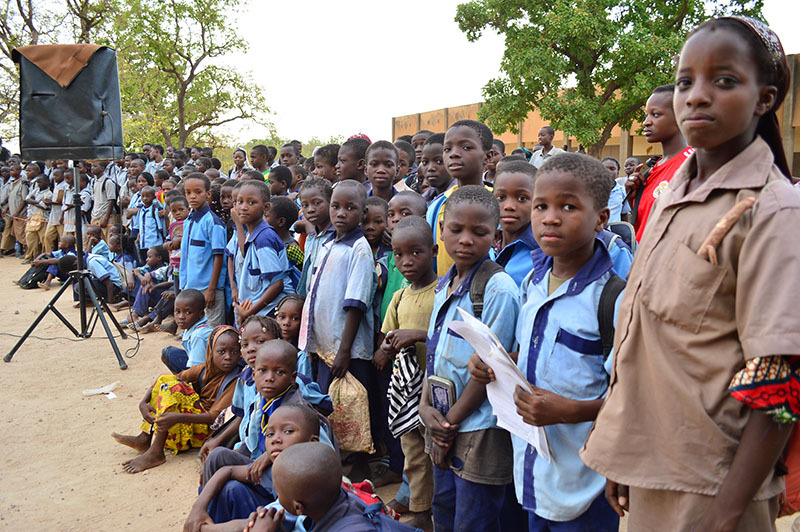 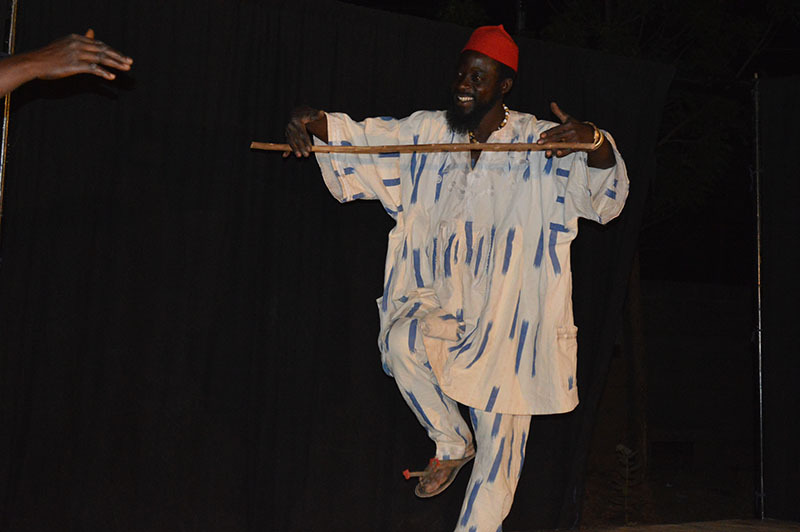 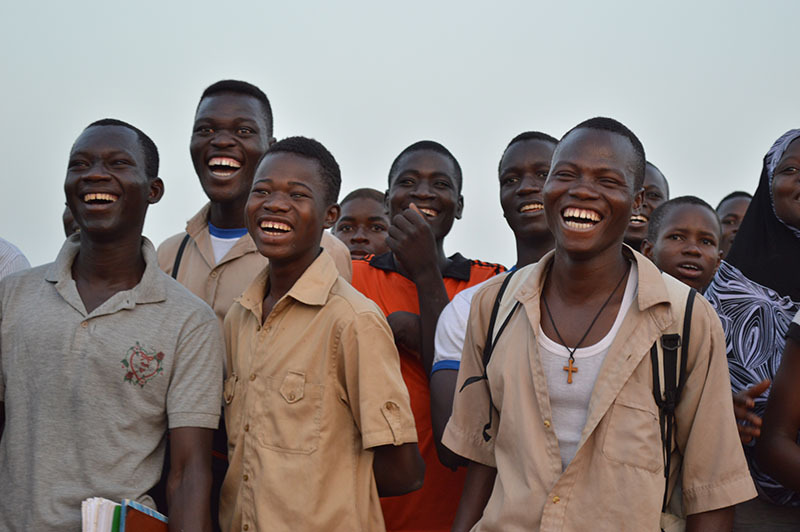 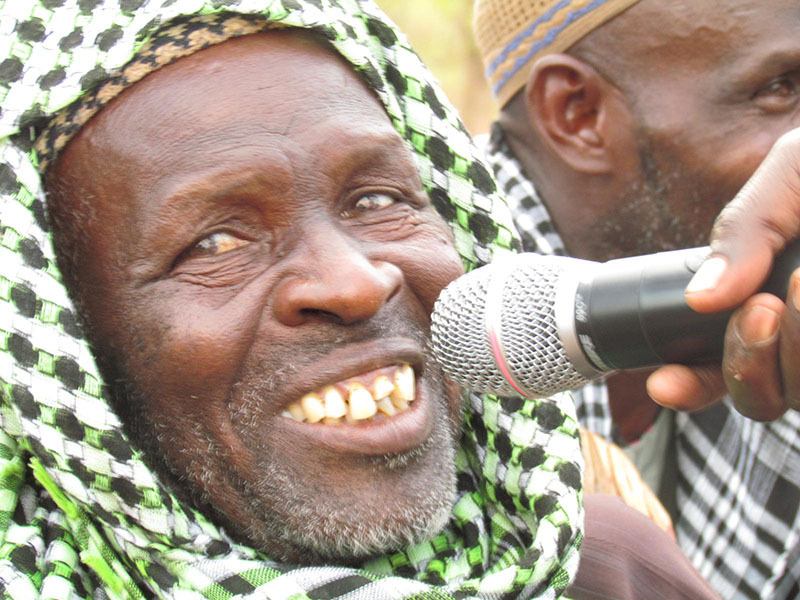 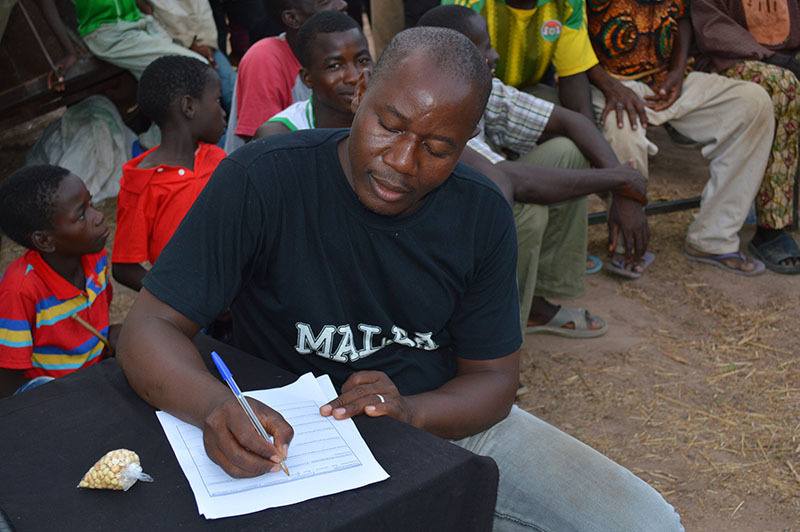 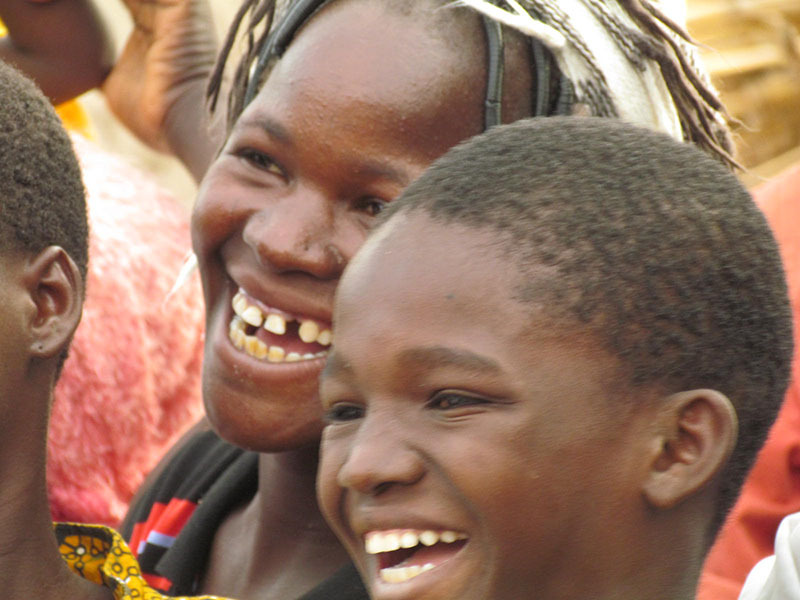 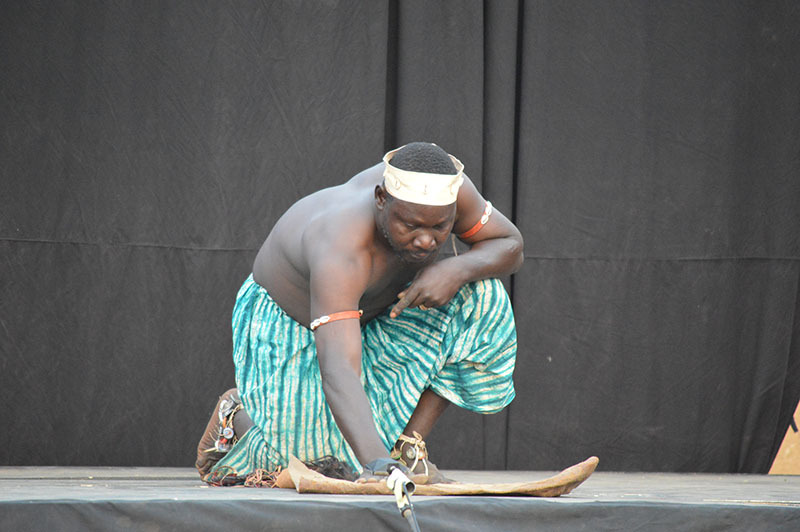 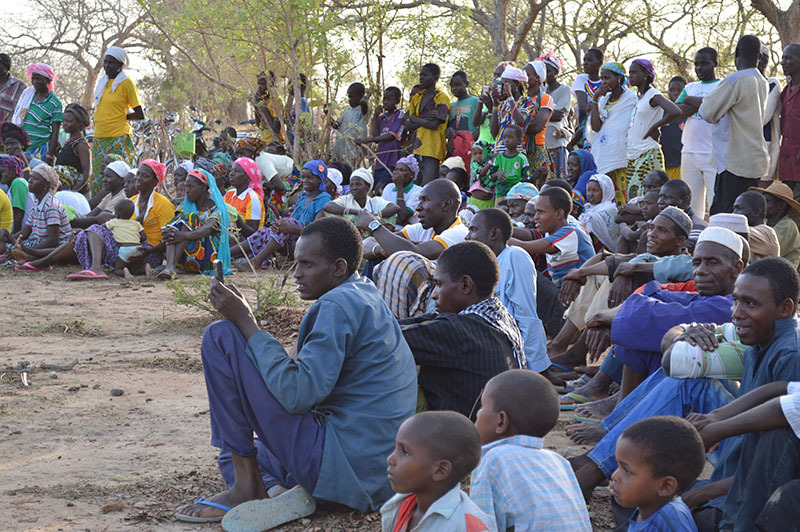 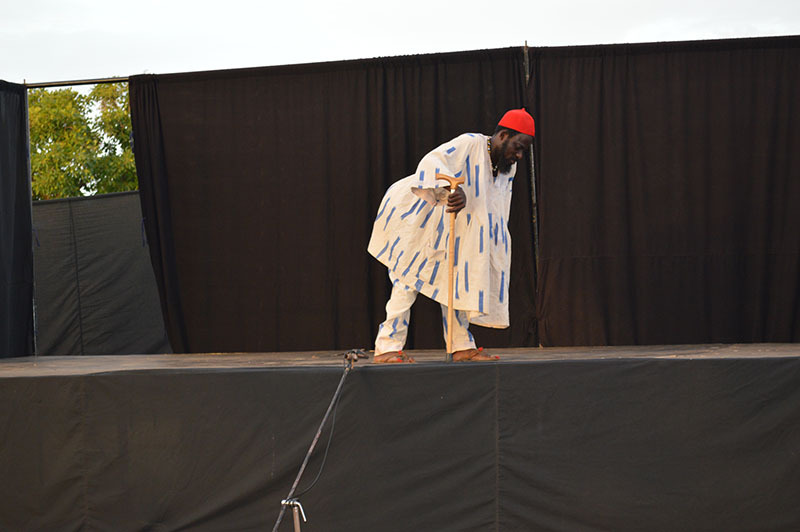 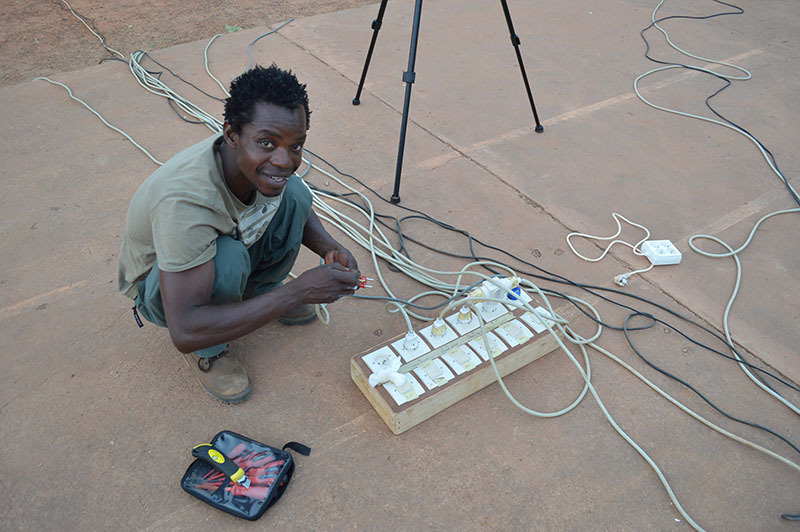 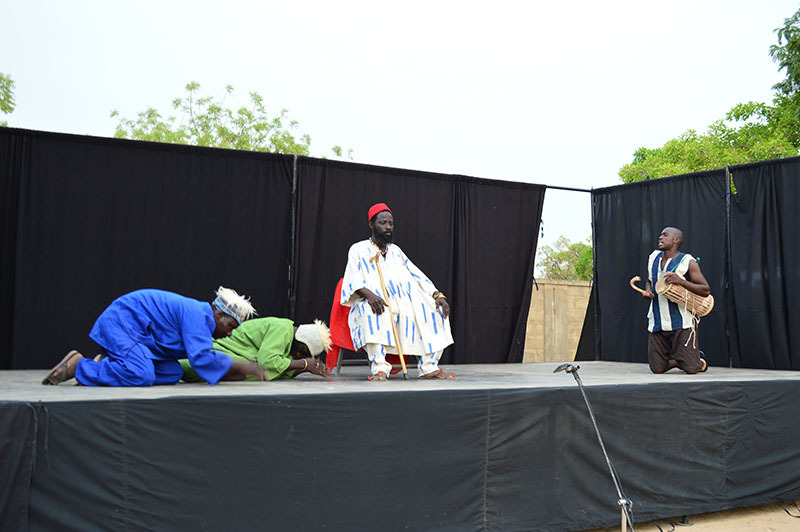 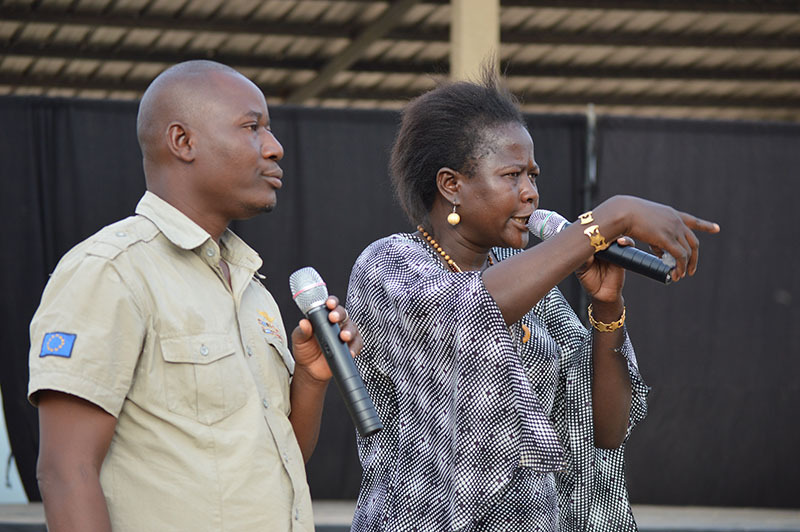 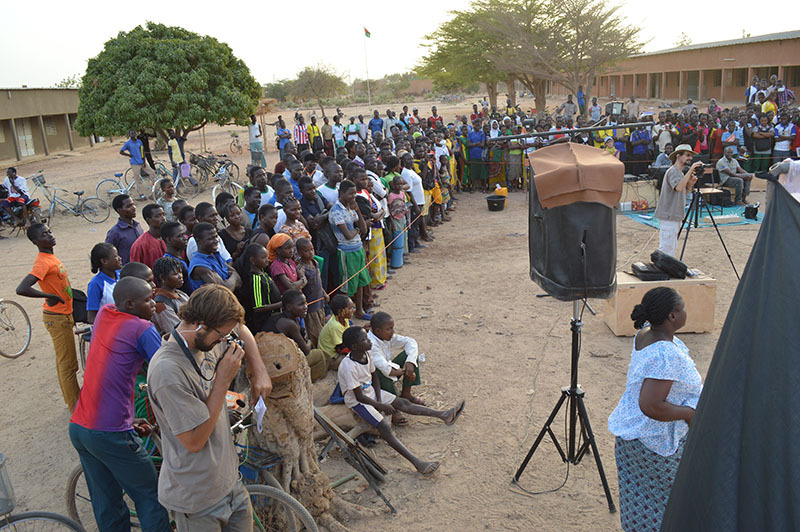 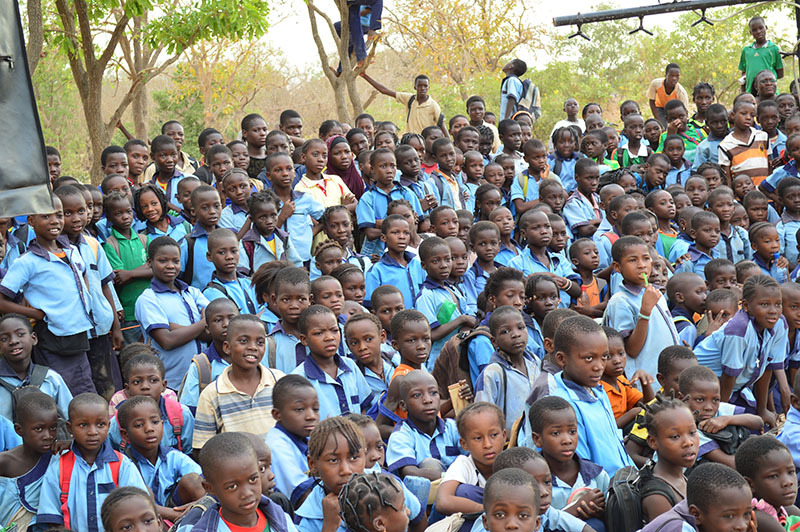 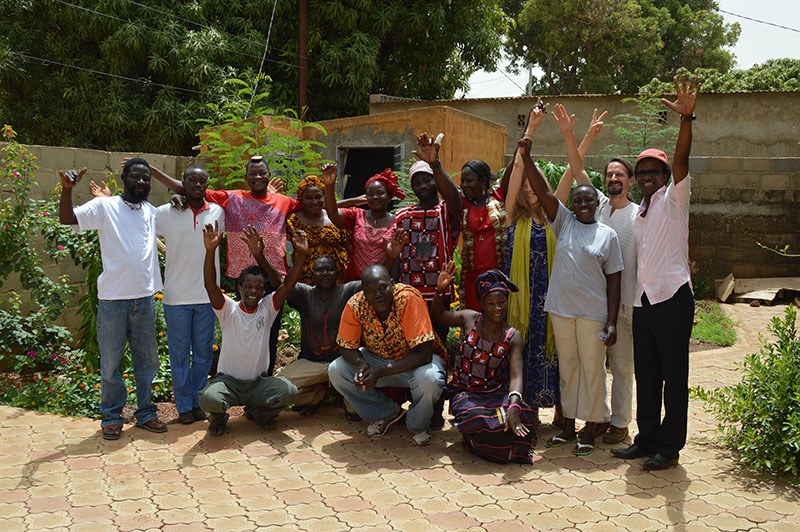 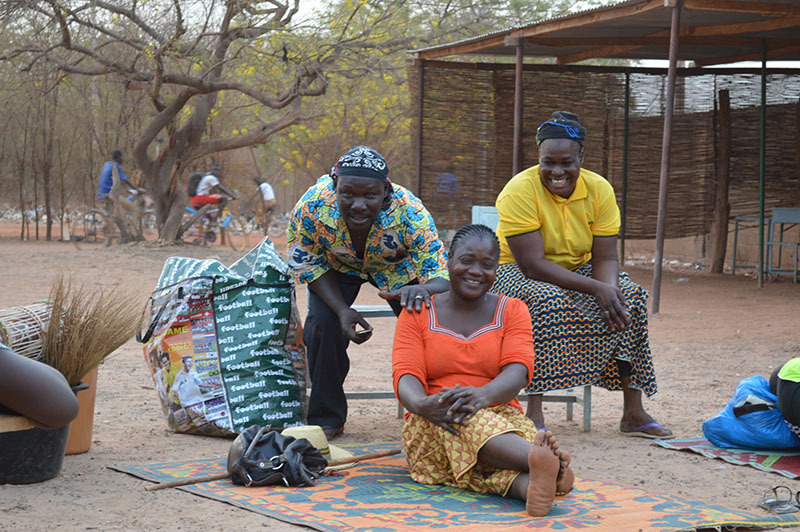 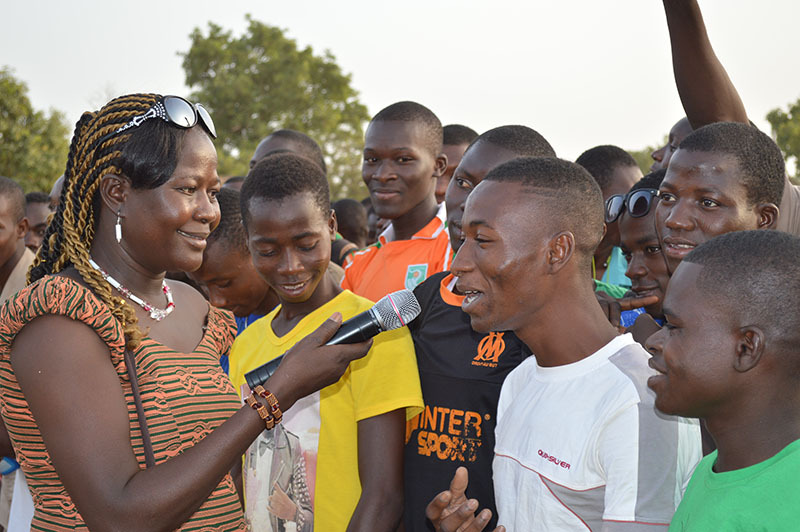 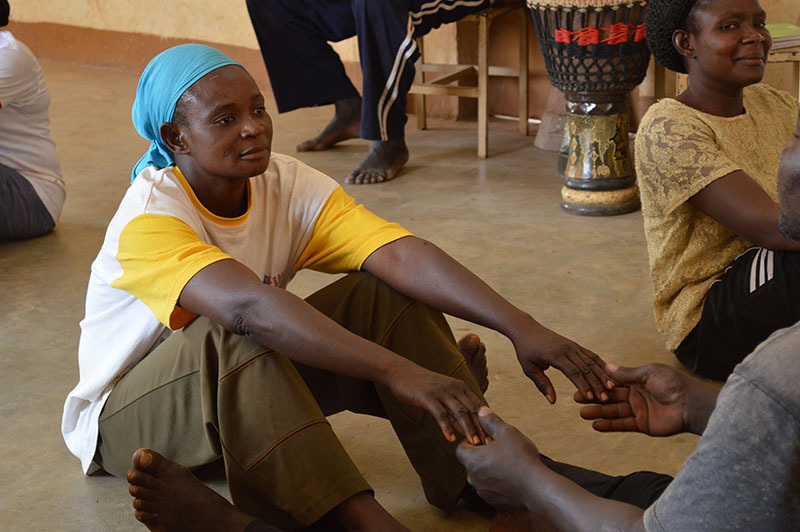 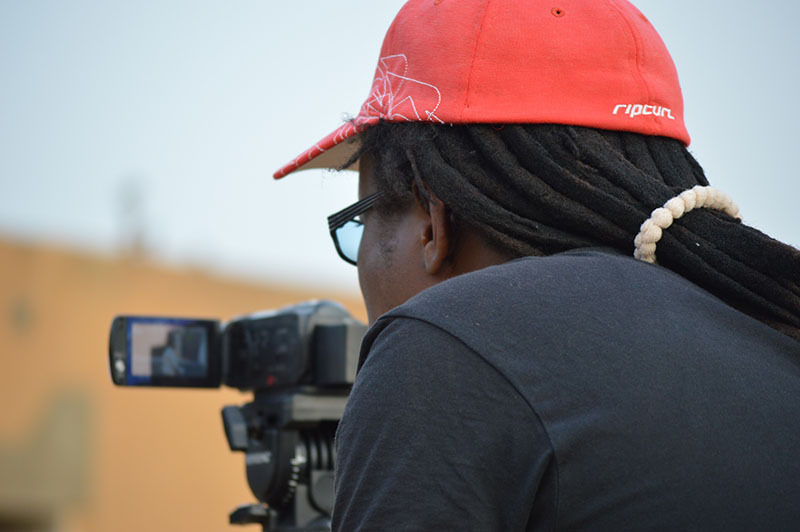 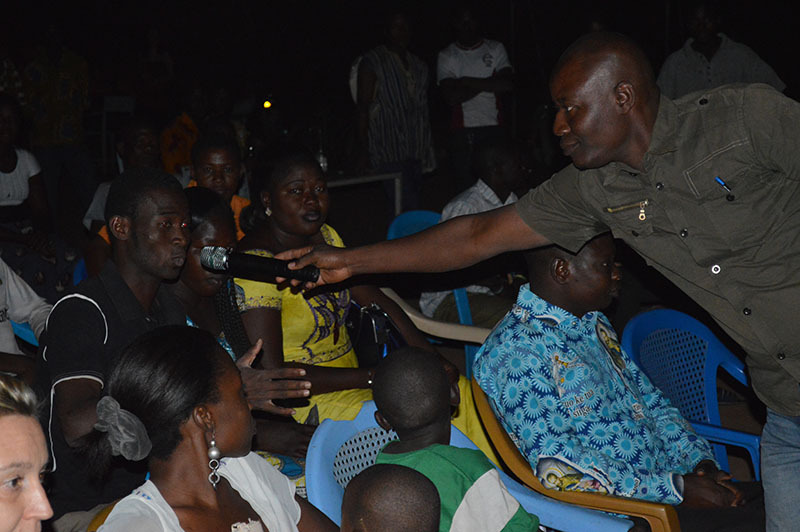 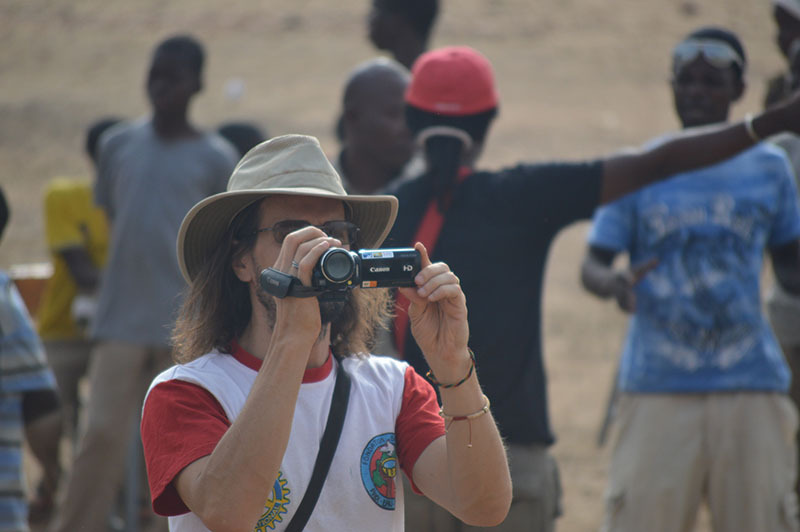 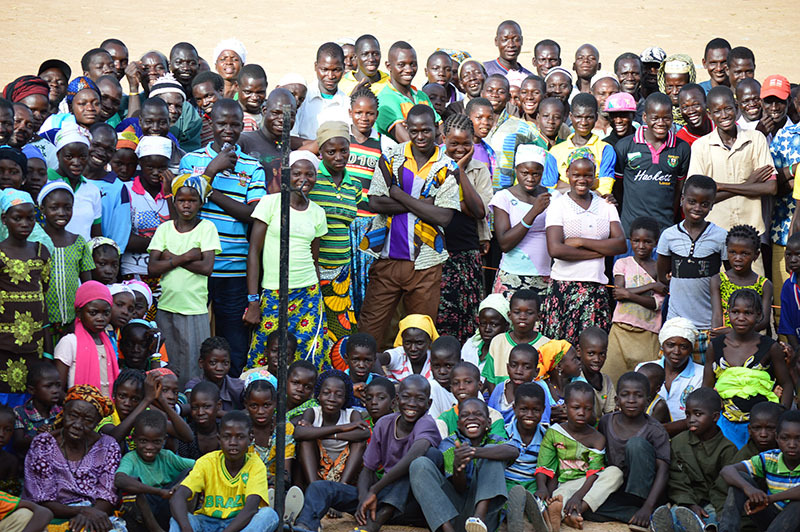 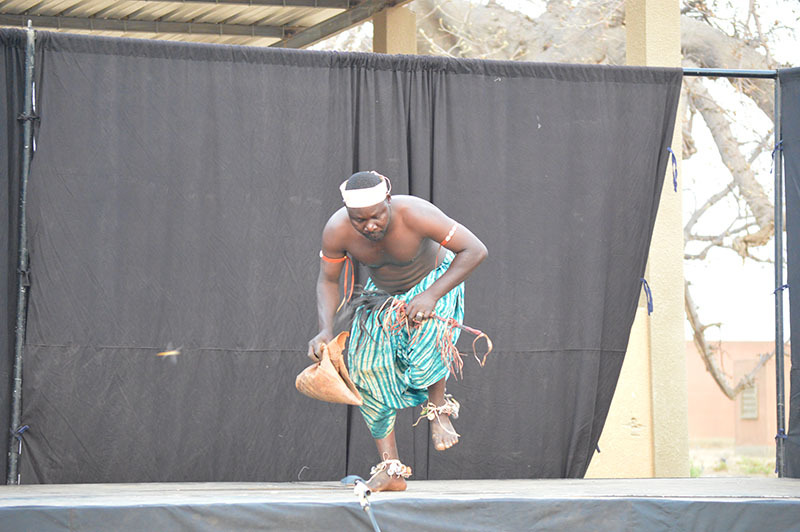 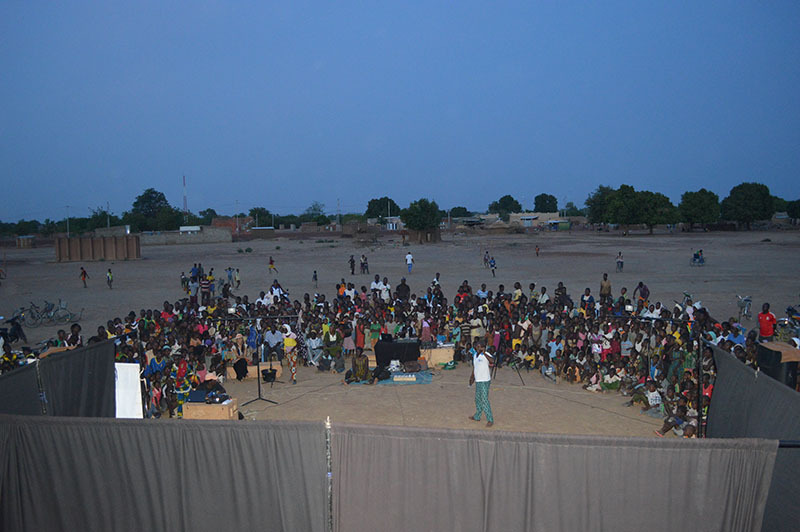 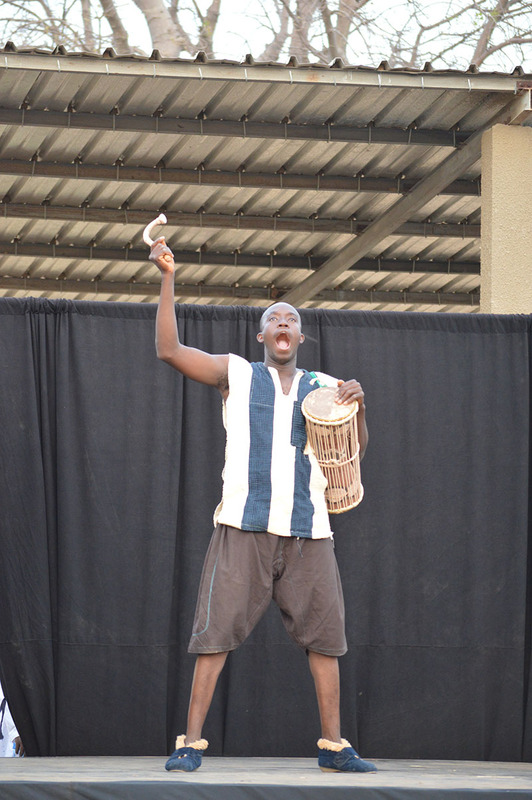 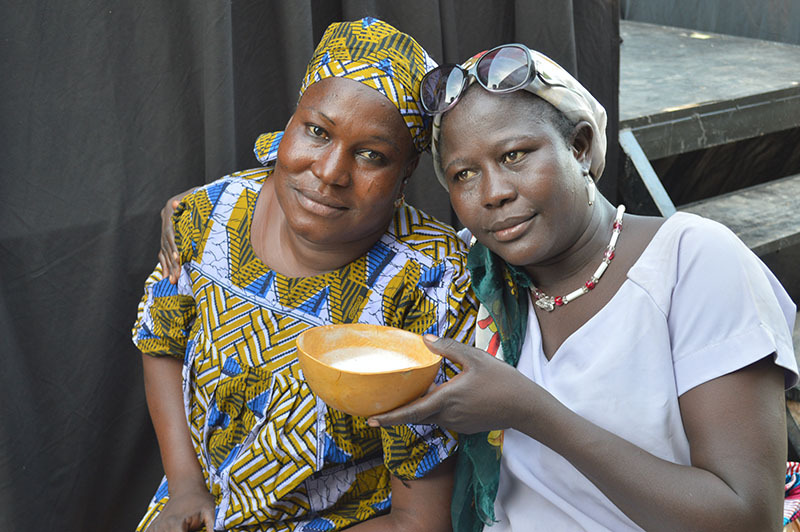 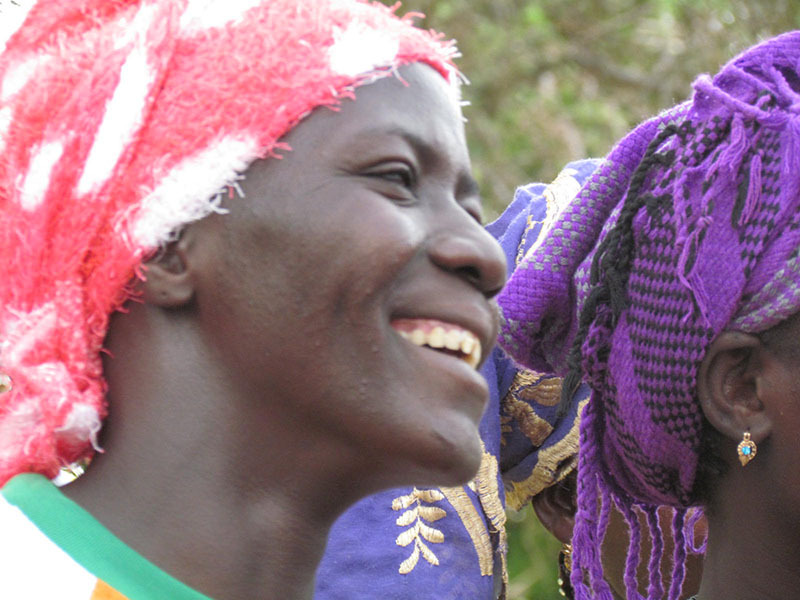 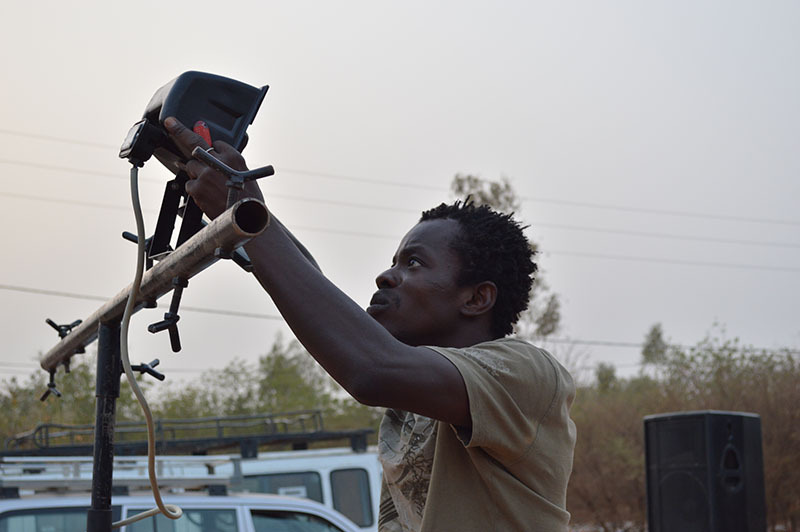 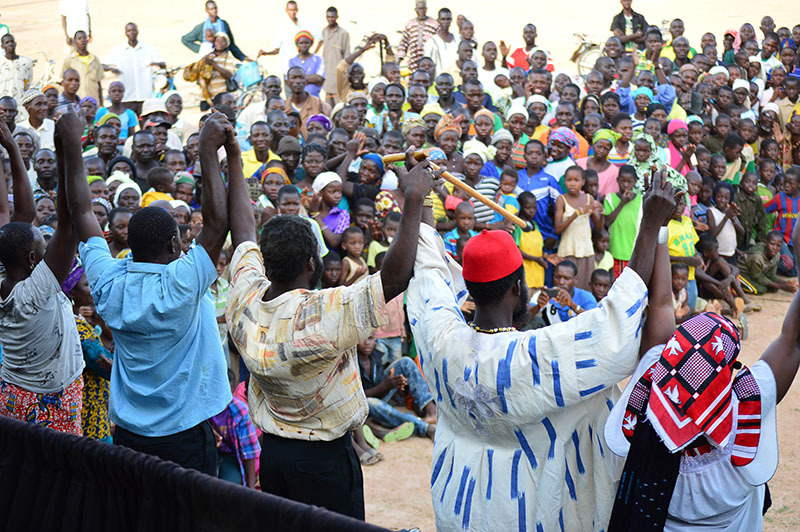 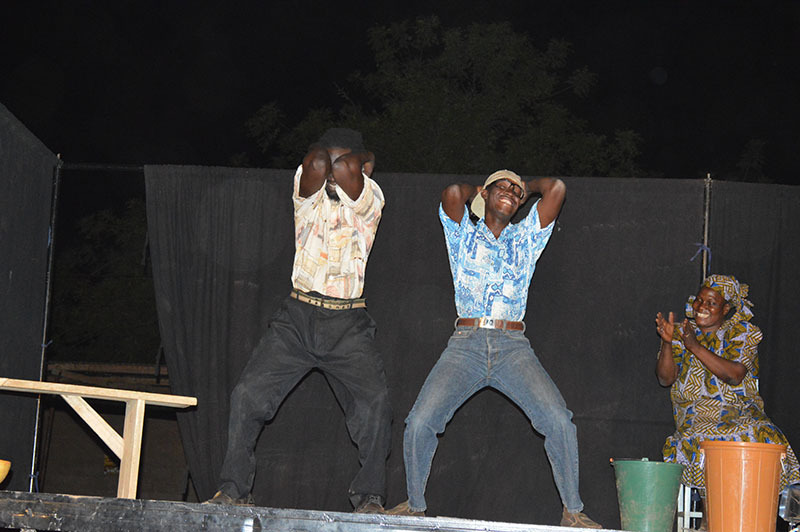 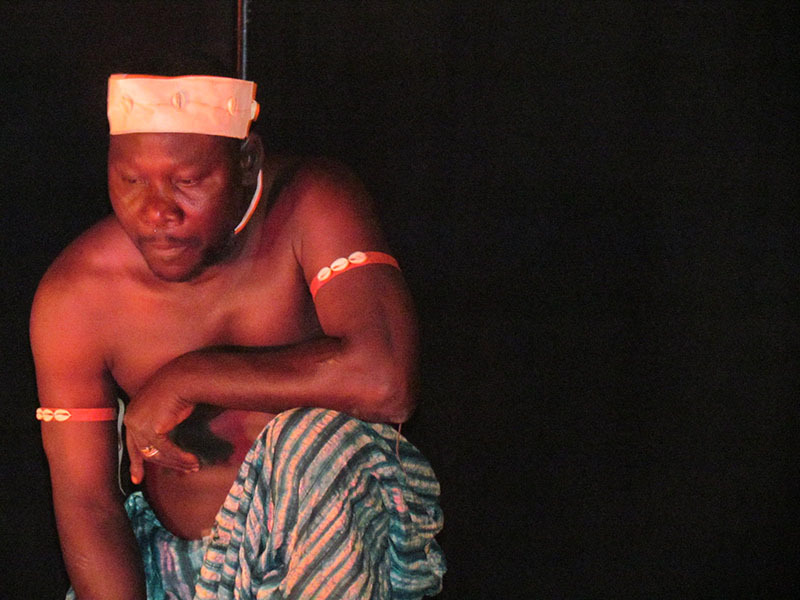 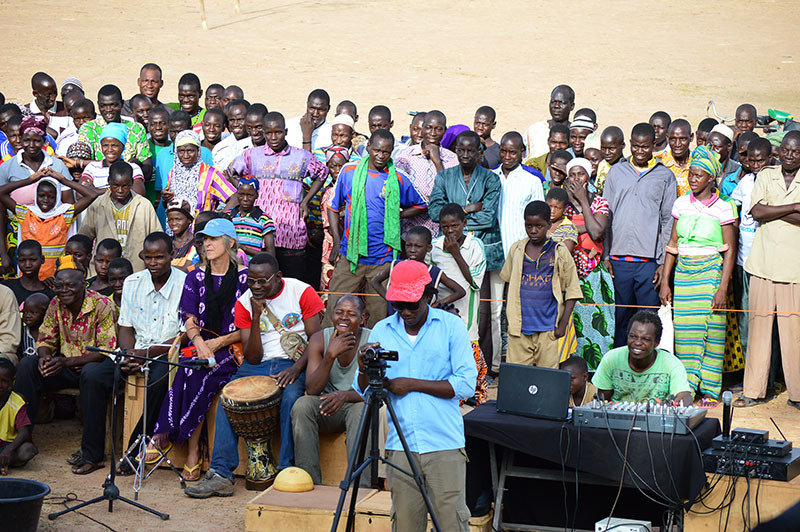 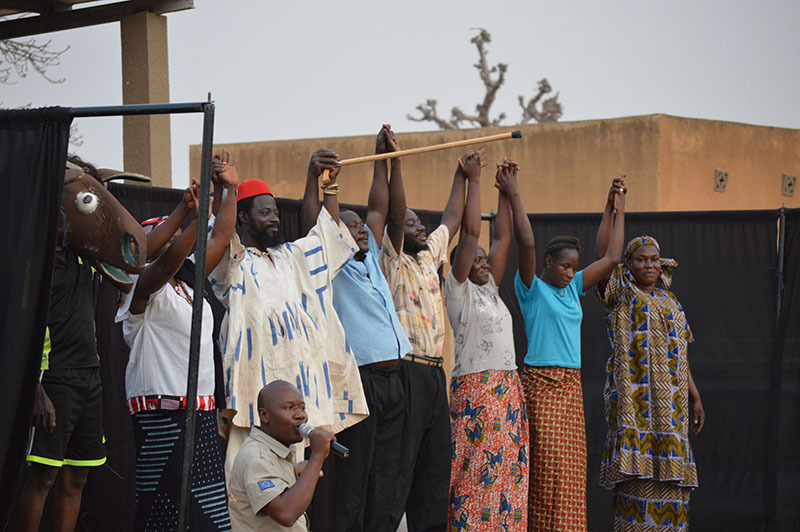 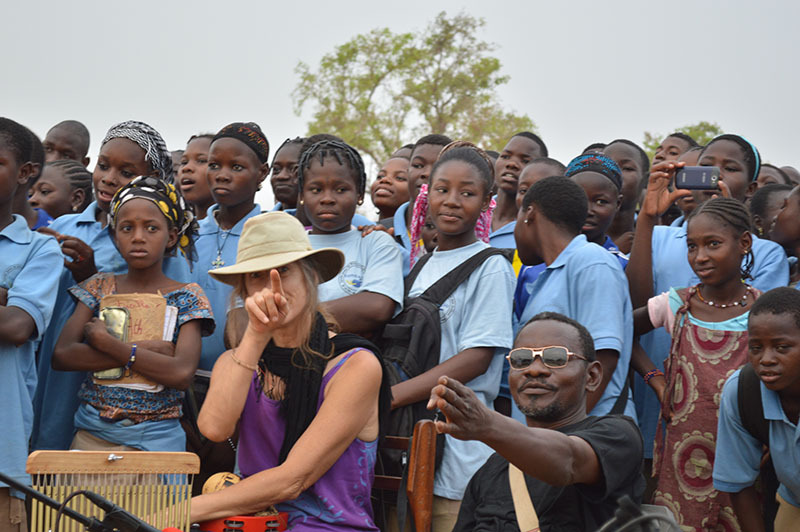 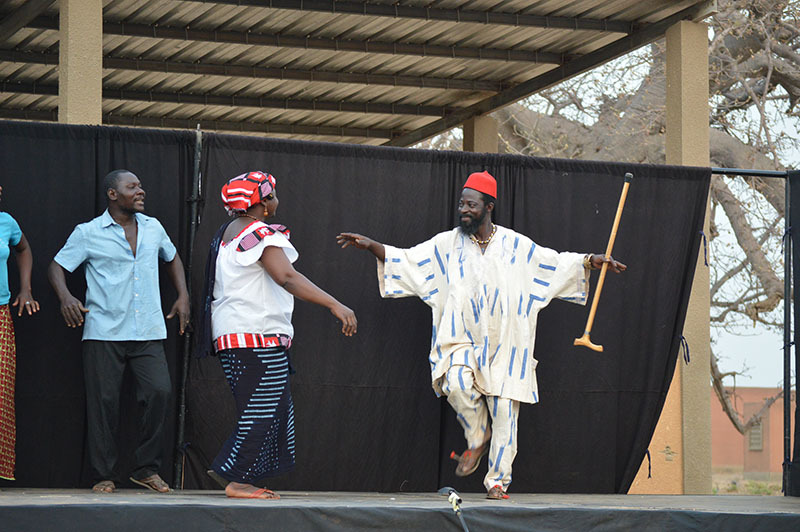 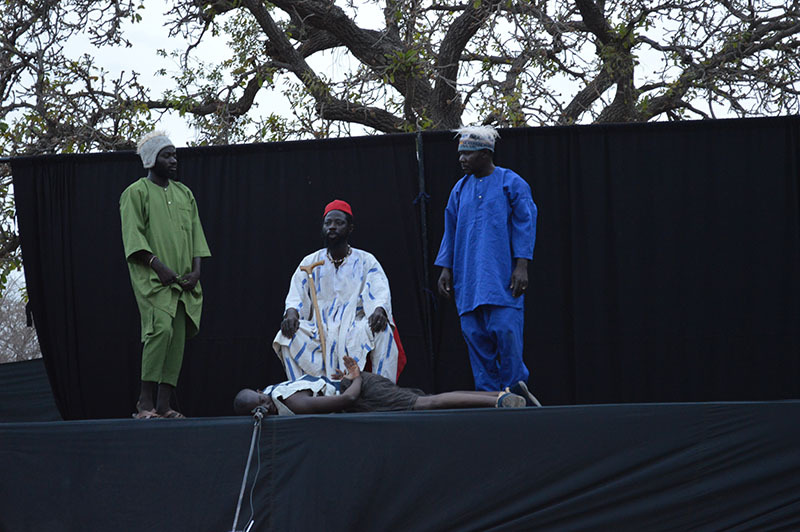 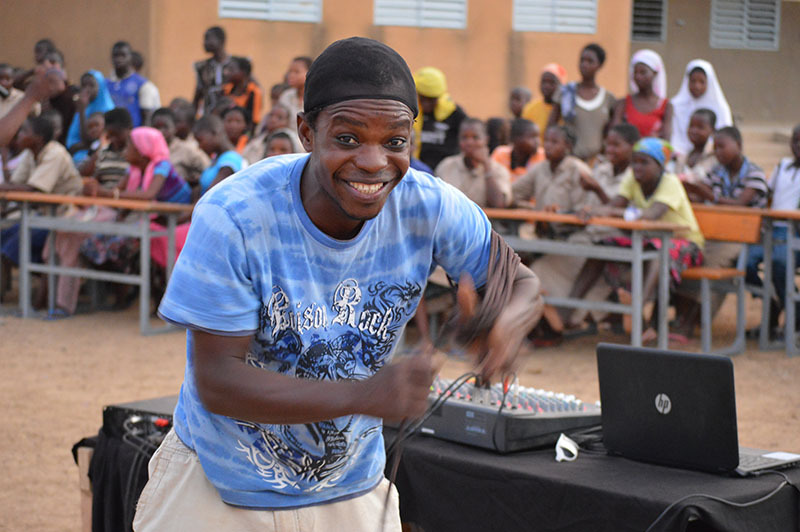 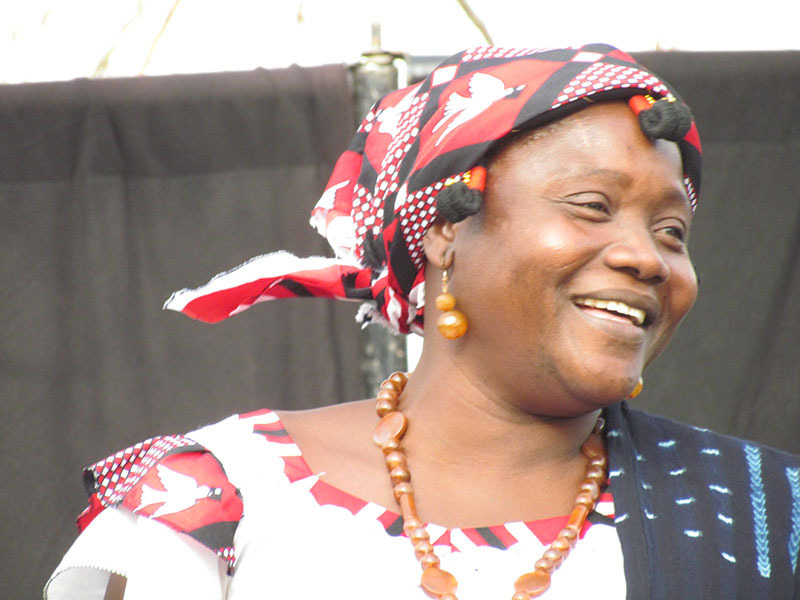 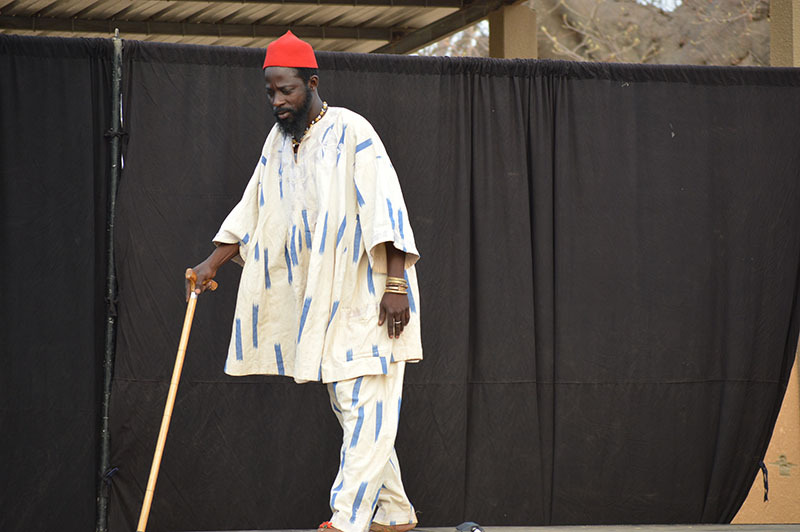 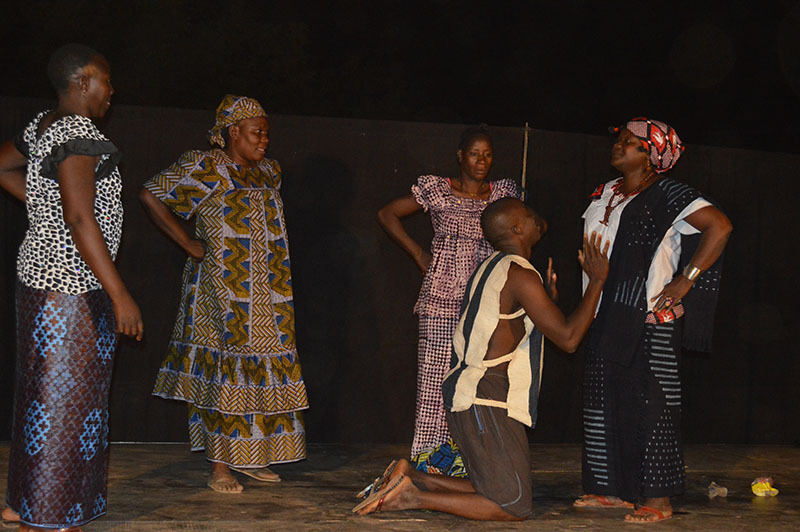 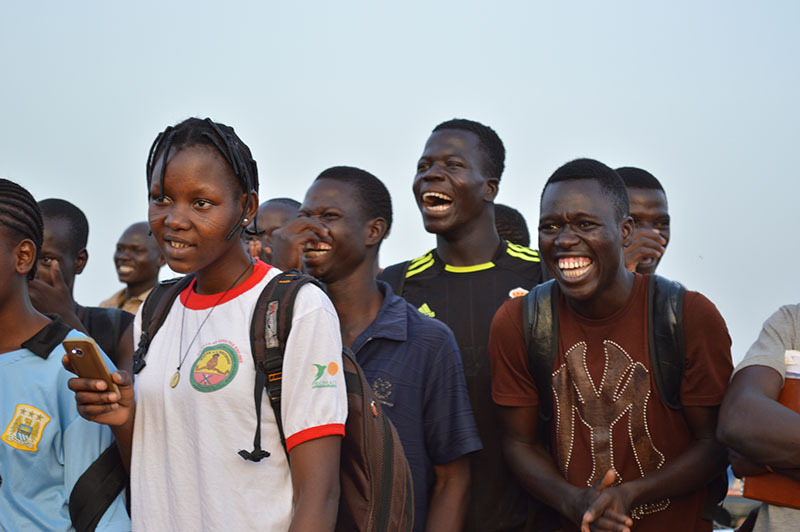 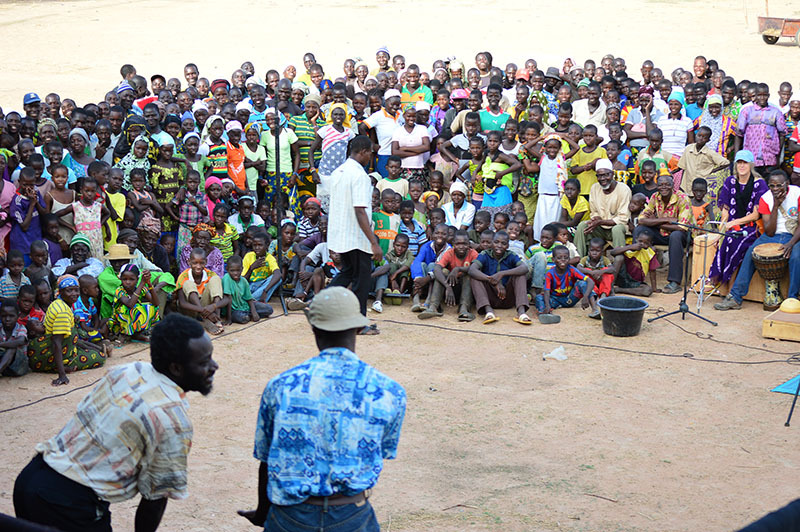 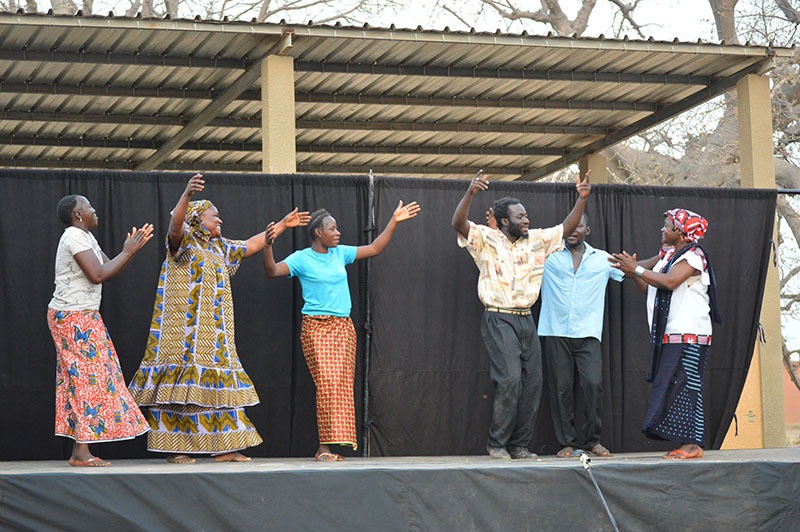 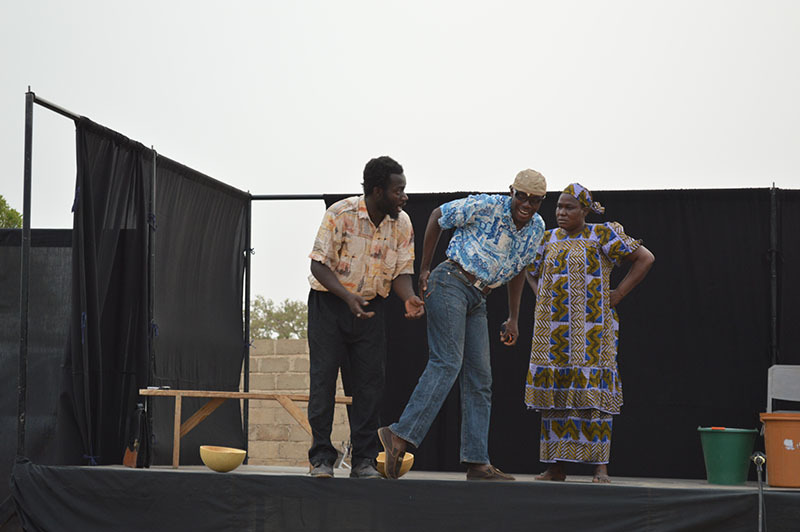 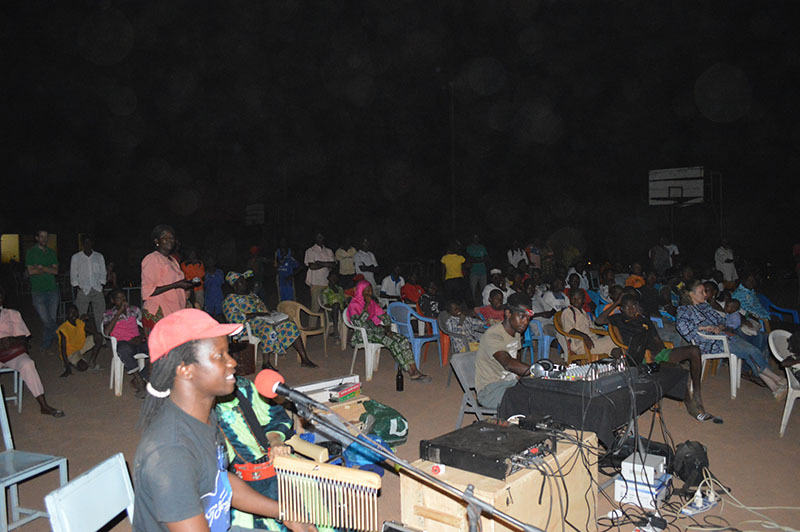 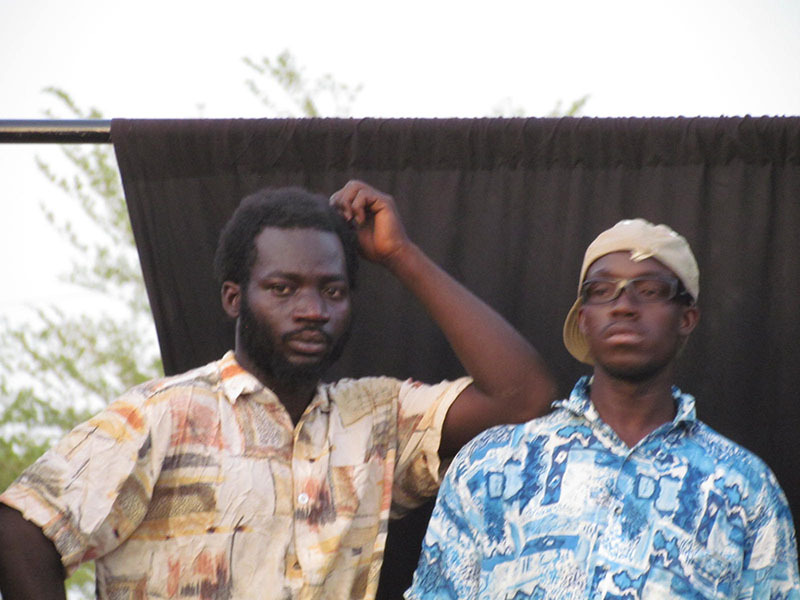 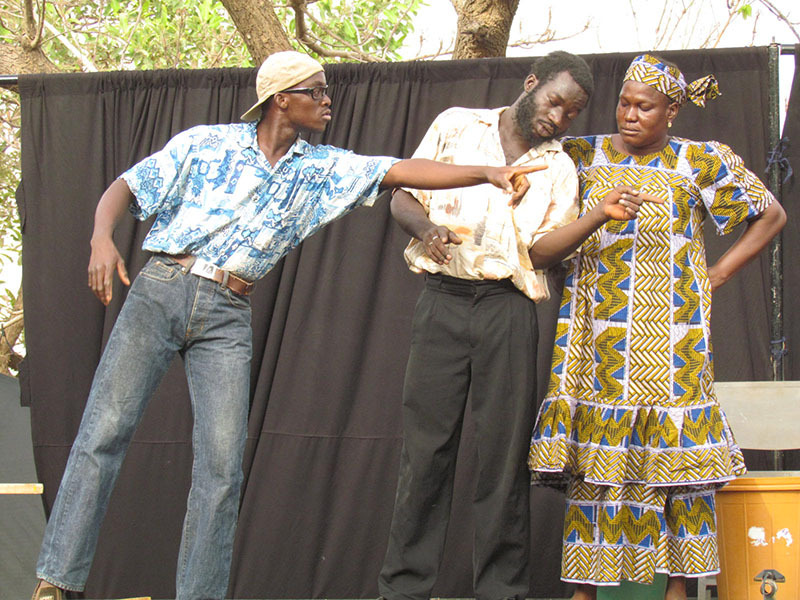 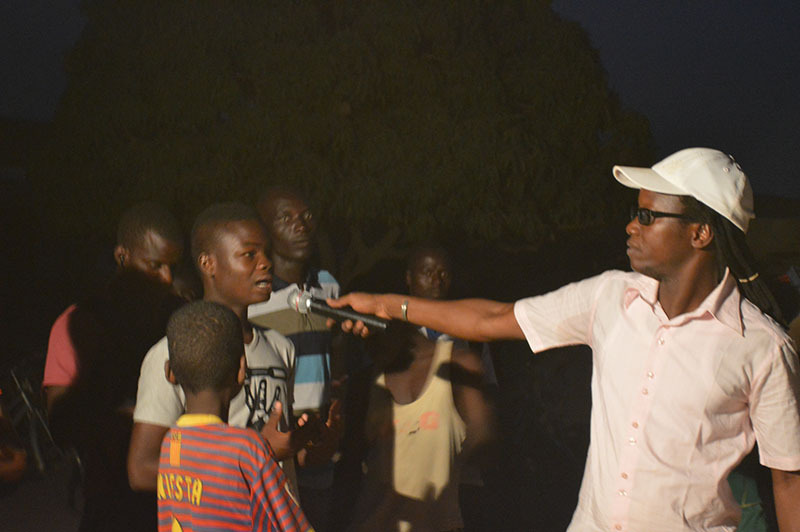 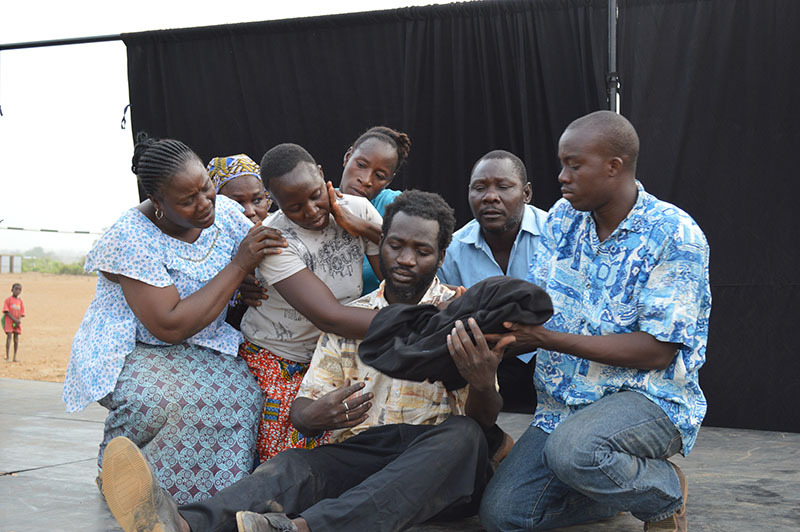 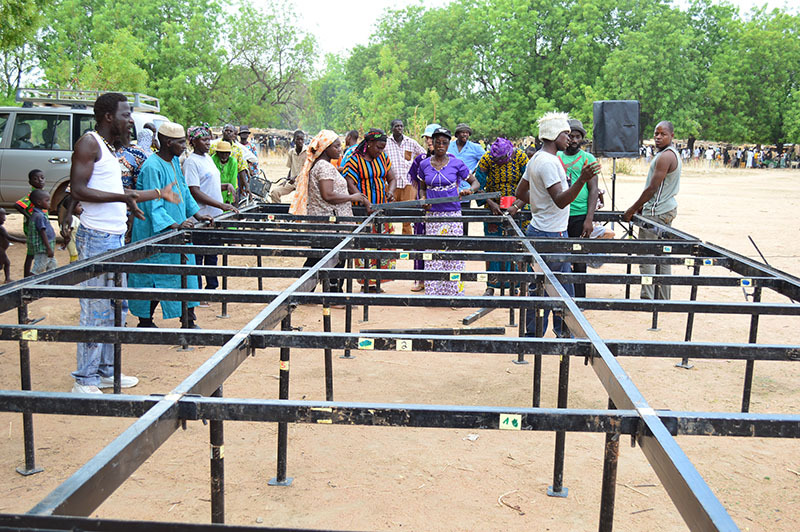 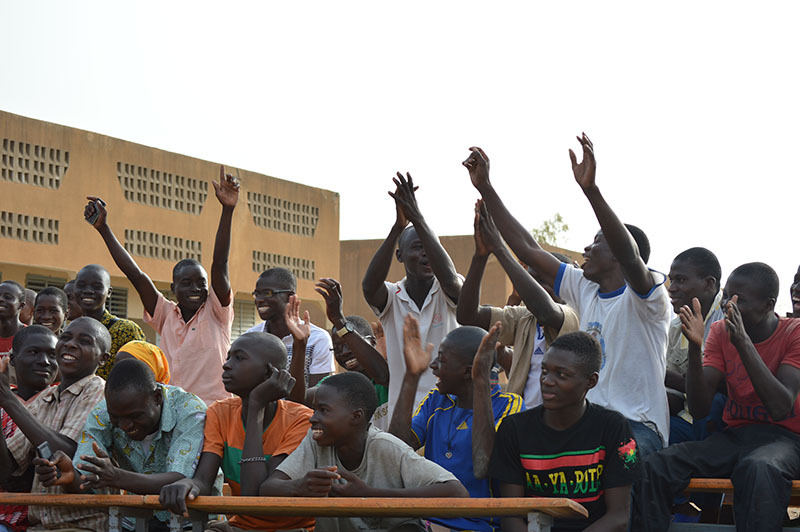 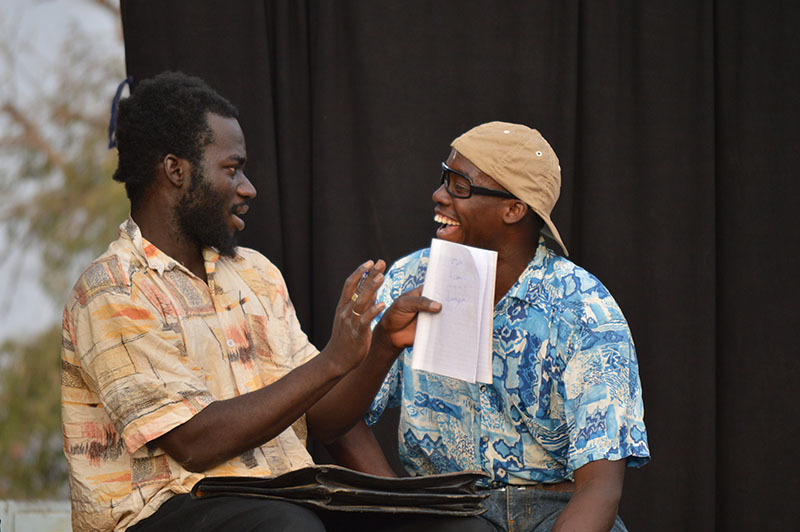 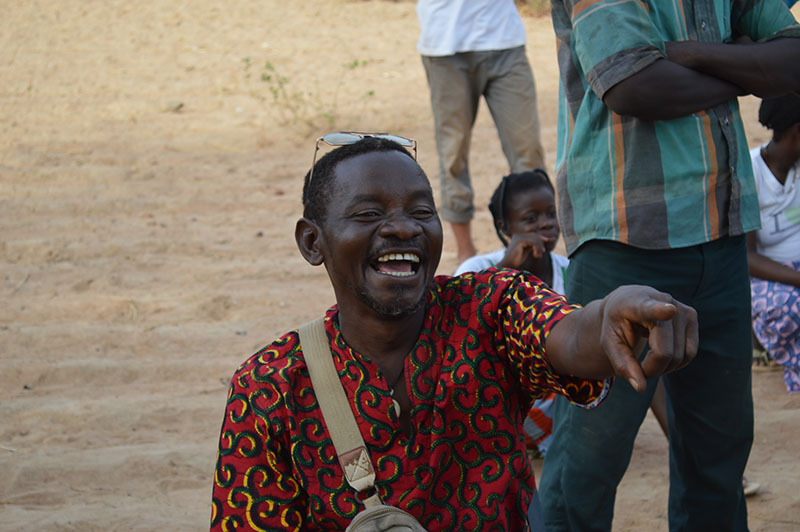 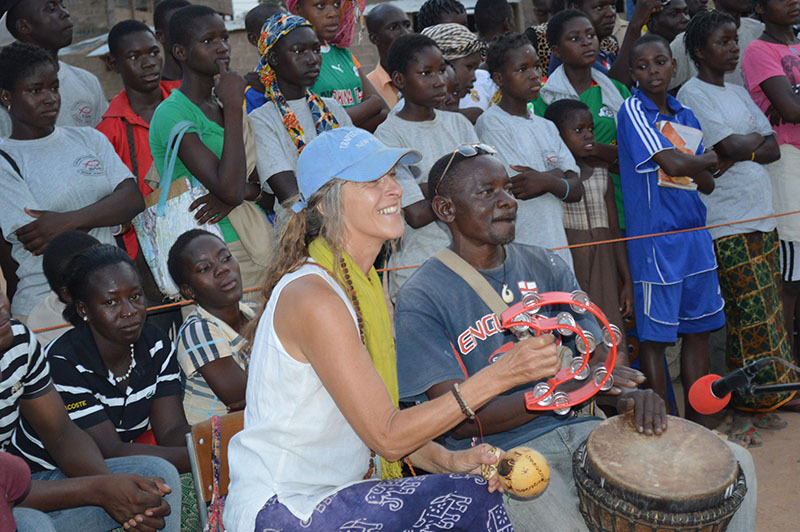 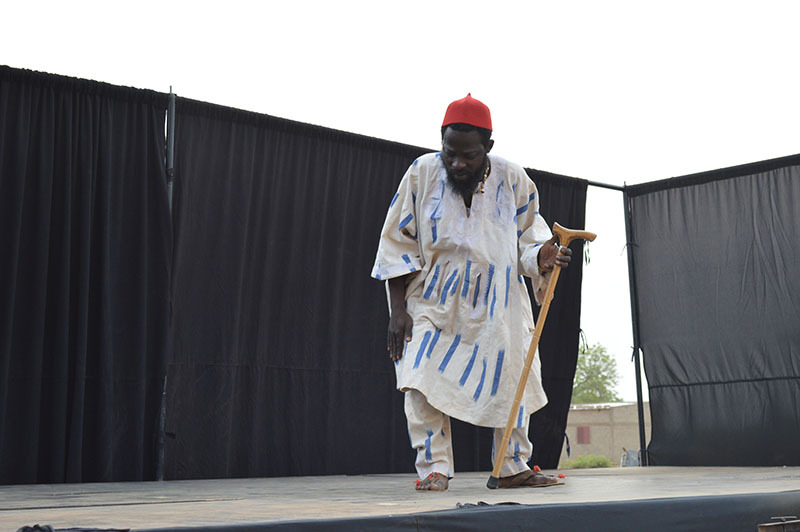 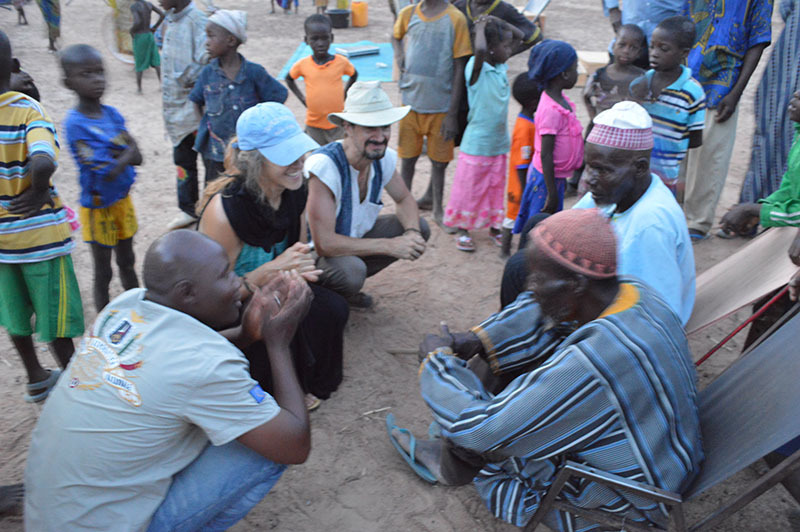 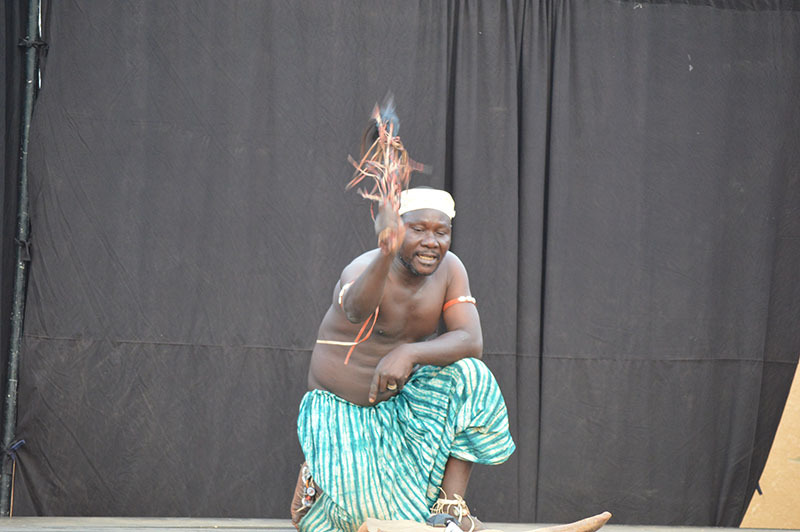 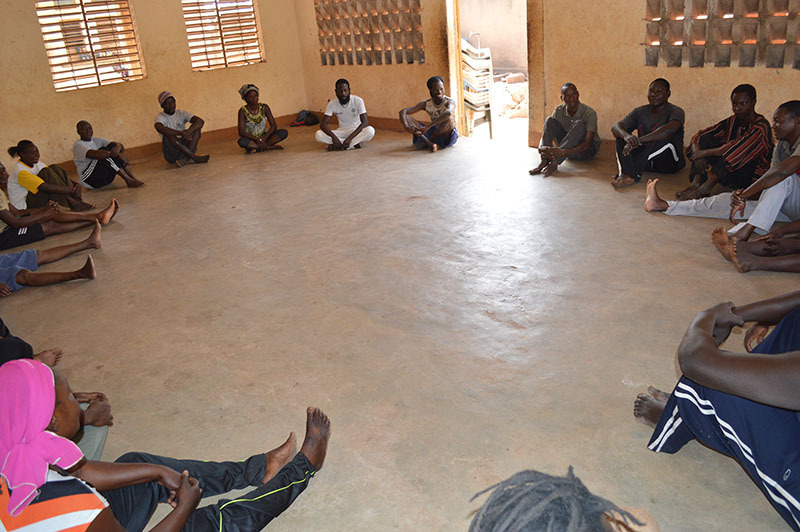 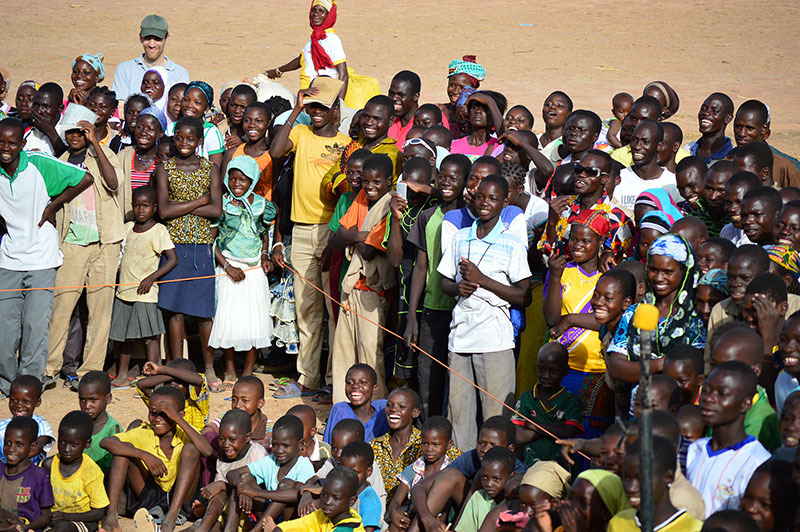 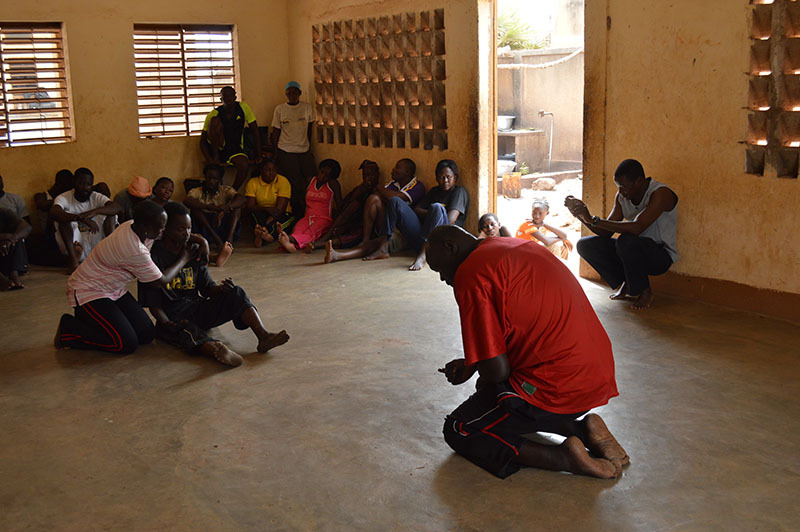 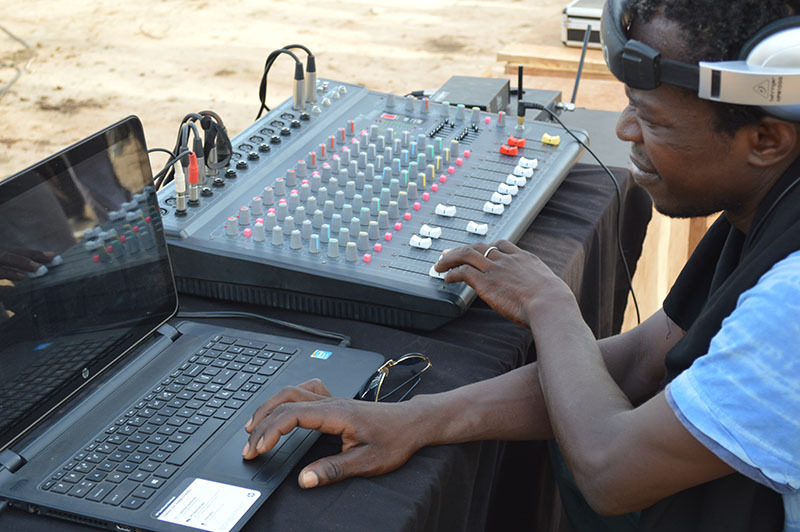 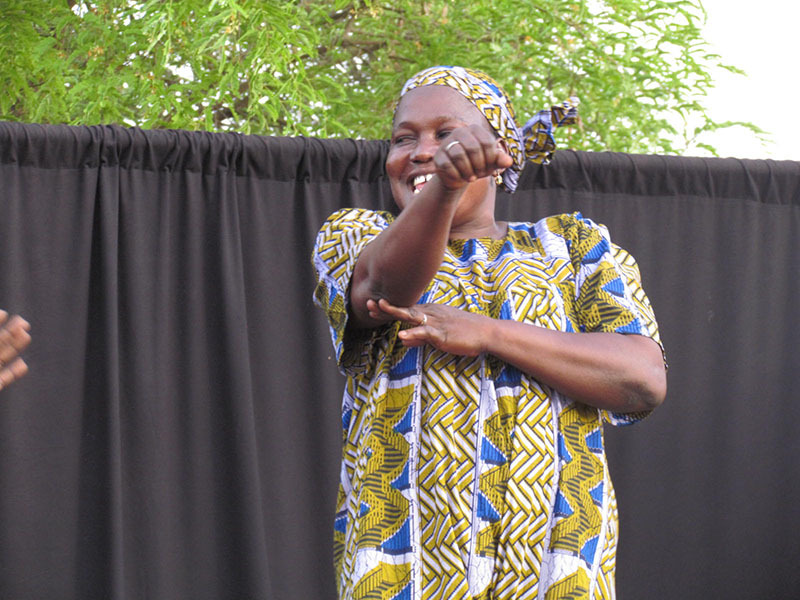 BARKA’s Social Art program utilizes theatre to educate and entertain. 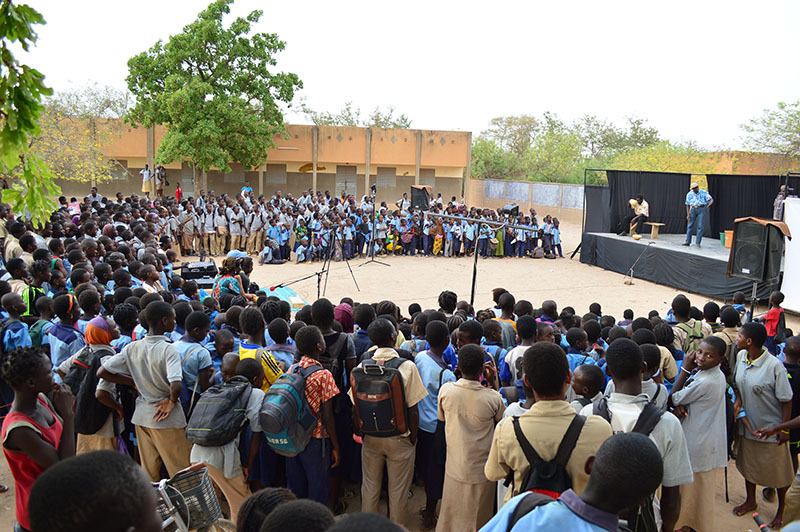 In a largely illiterate environment, this is a powerful way to get important concepts across to a wide audience and have them be remembered. 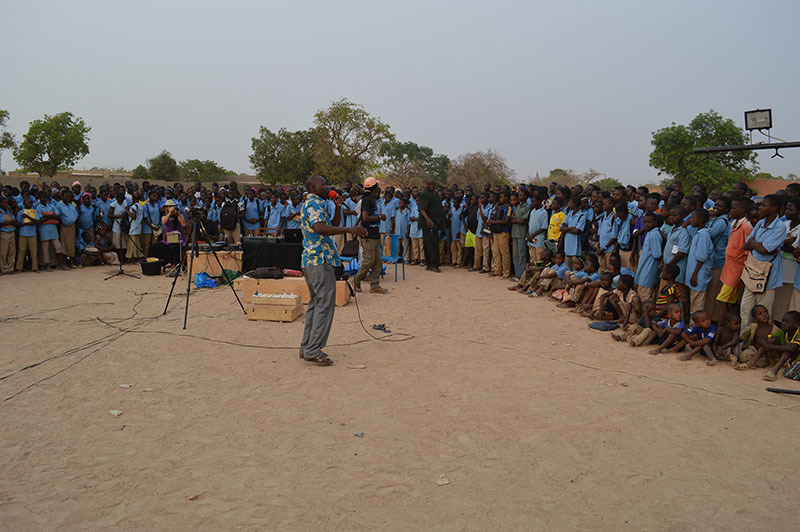 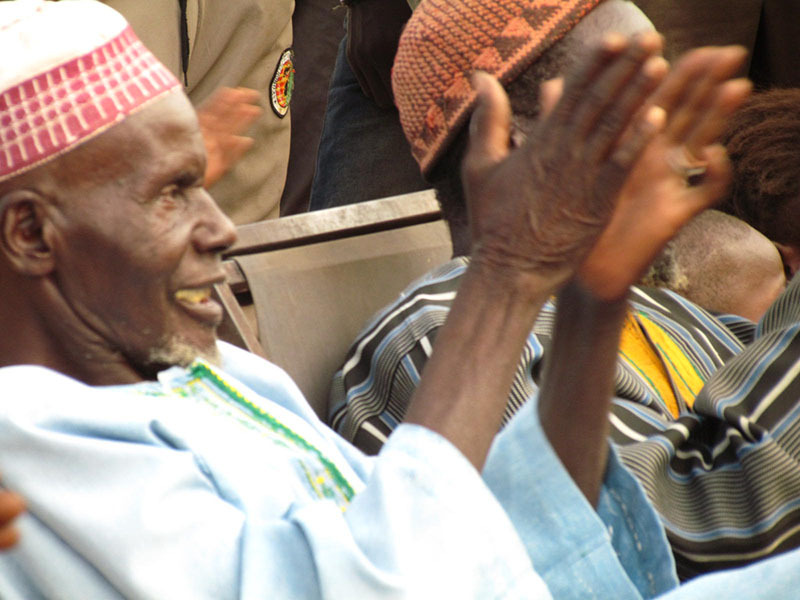 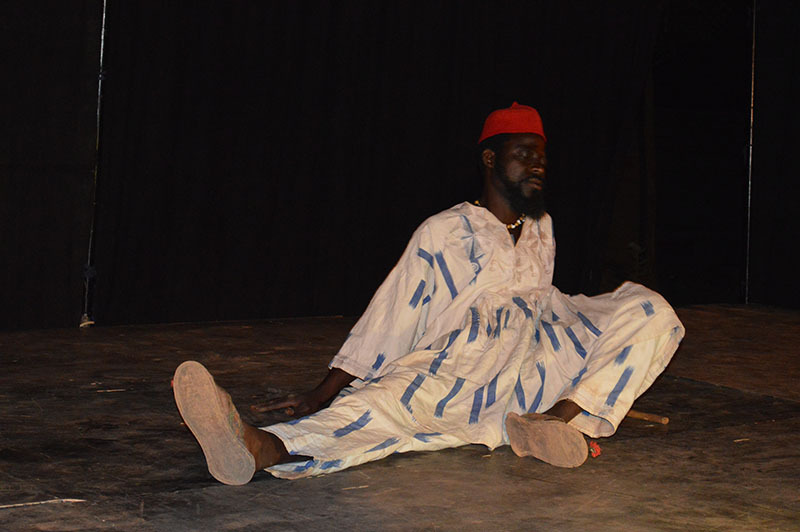 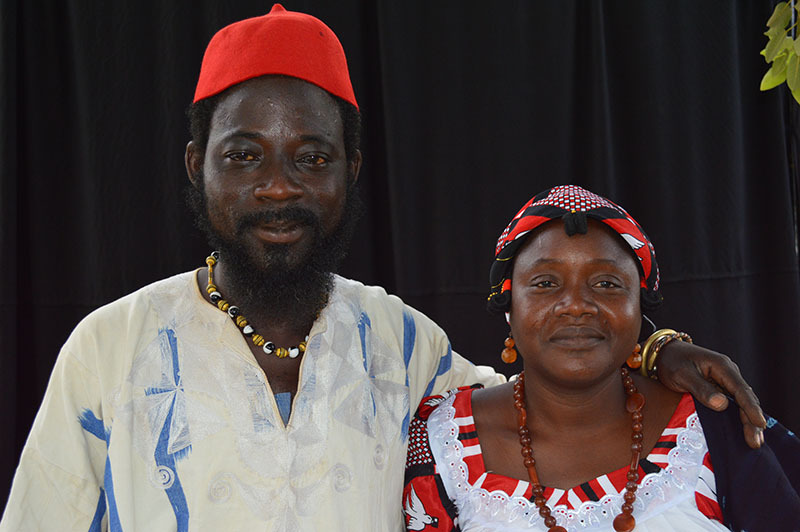 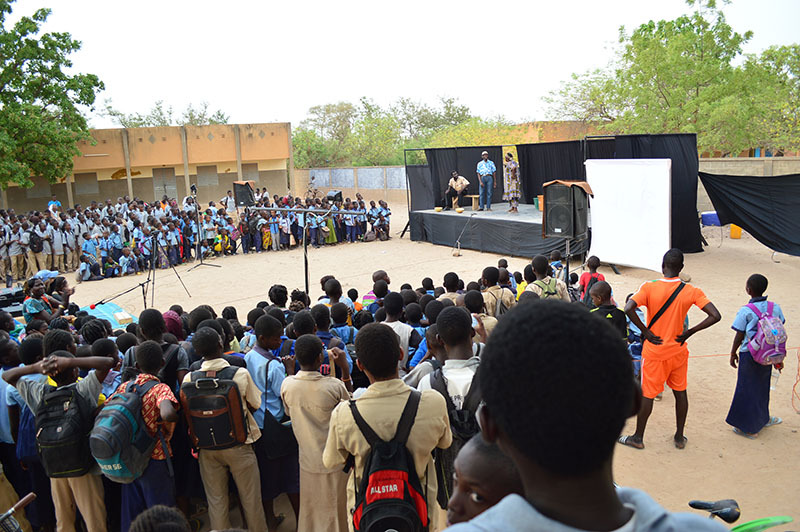 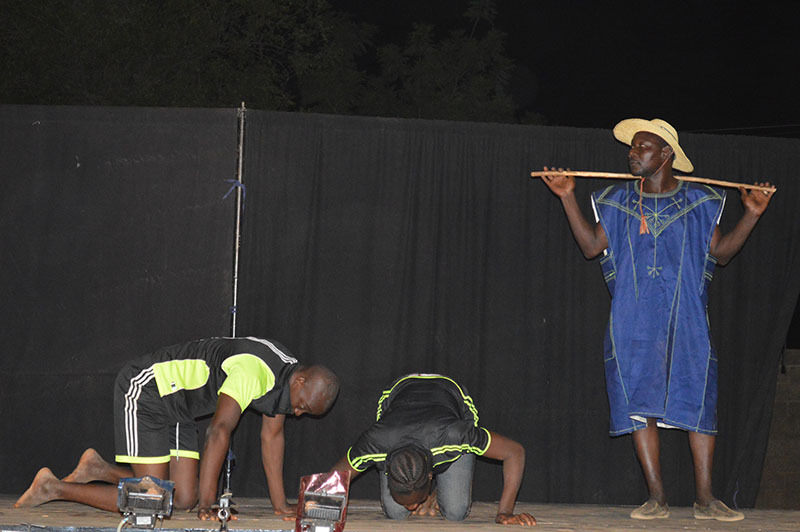 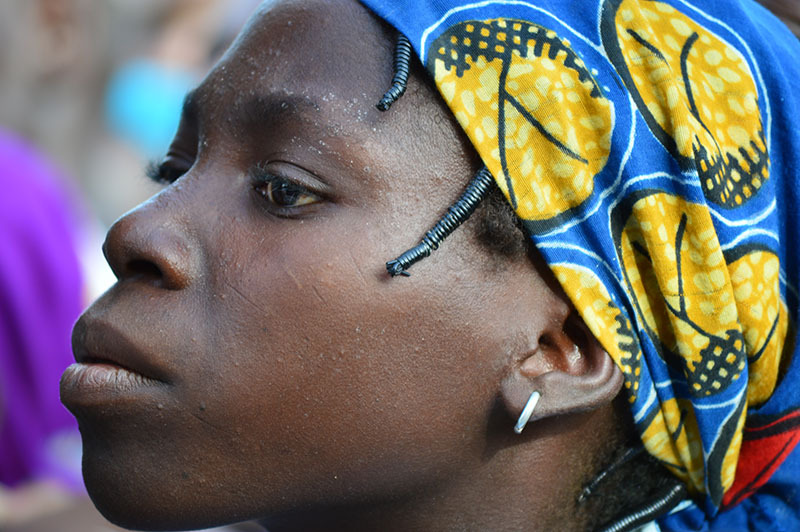 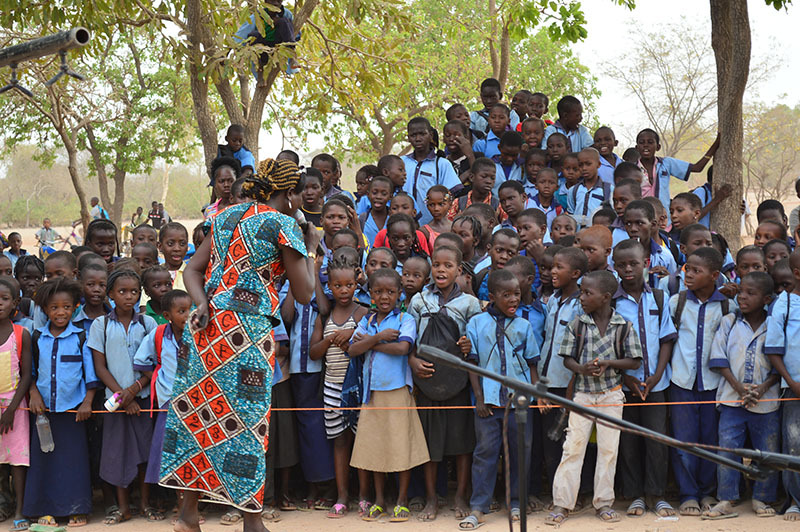 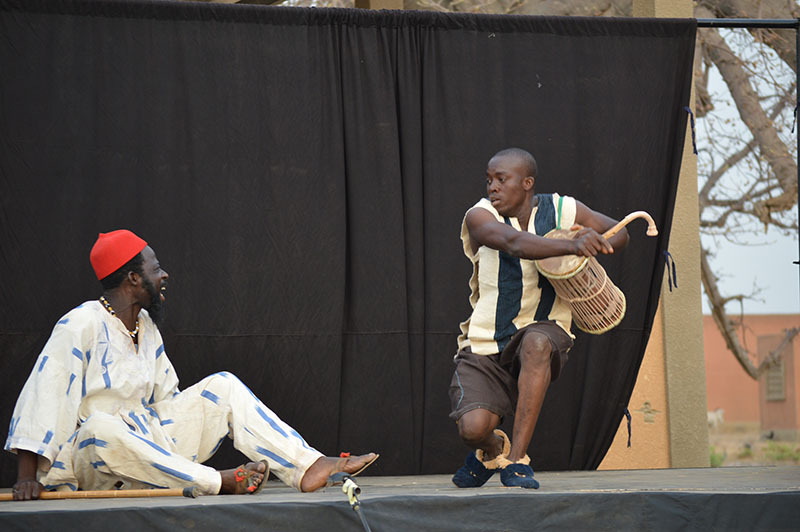 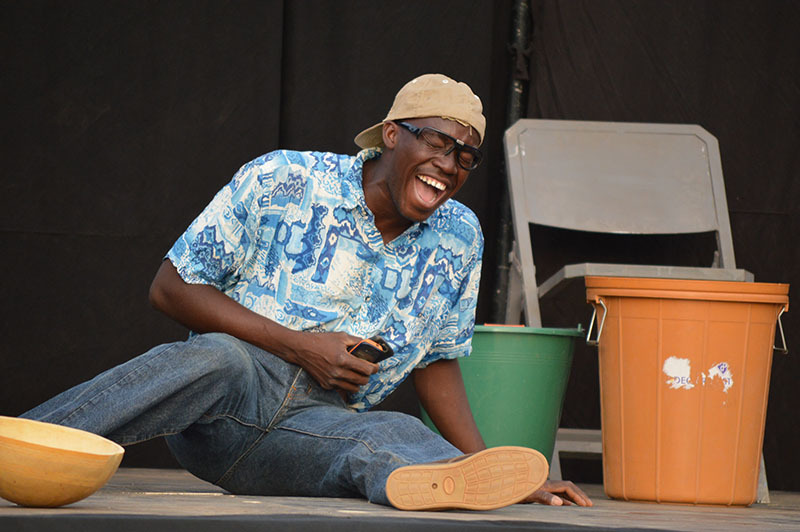 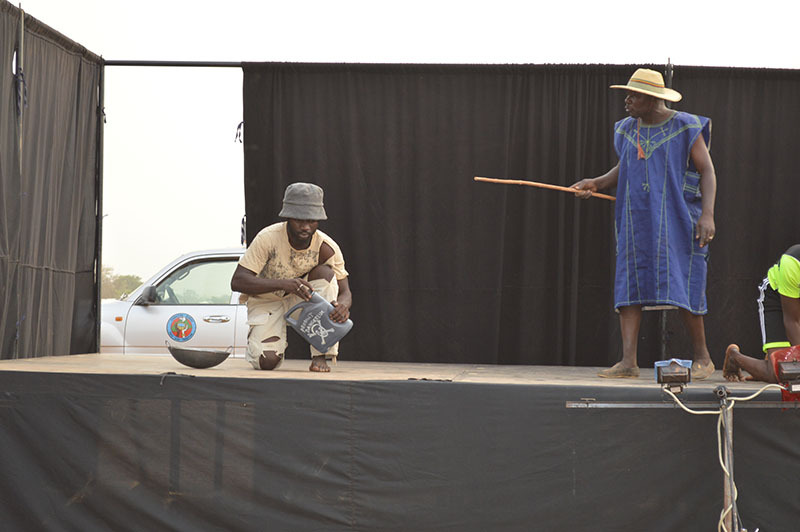 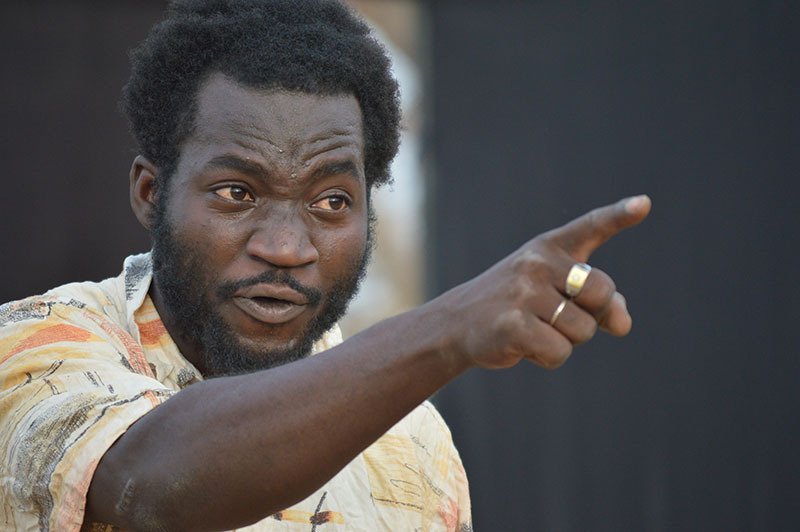 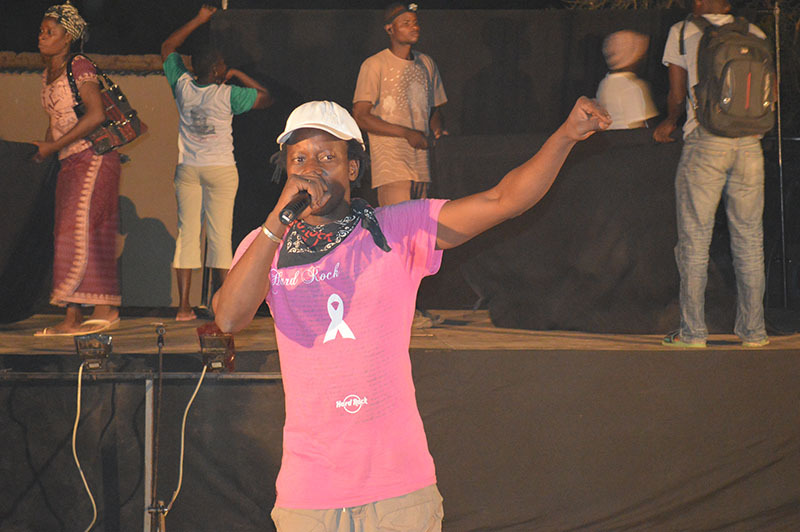 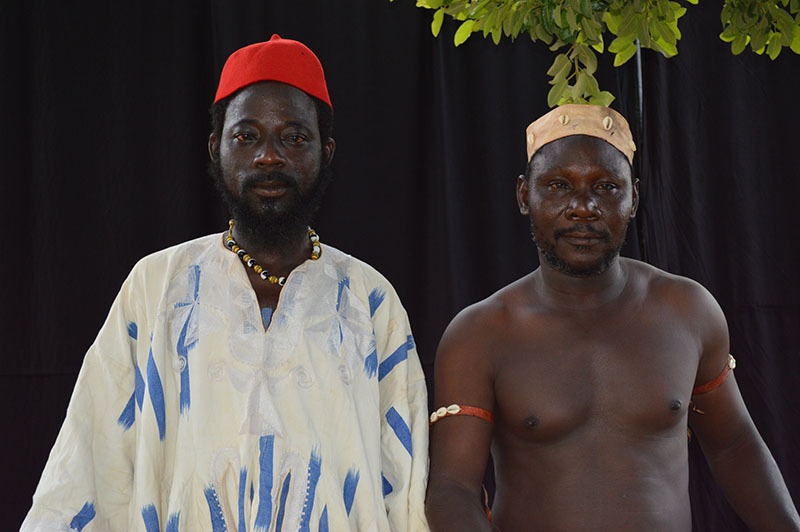 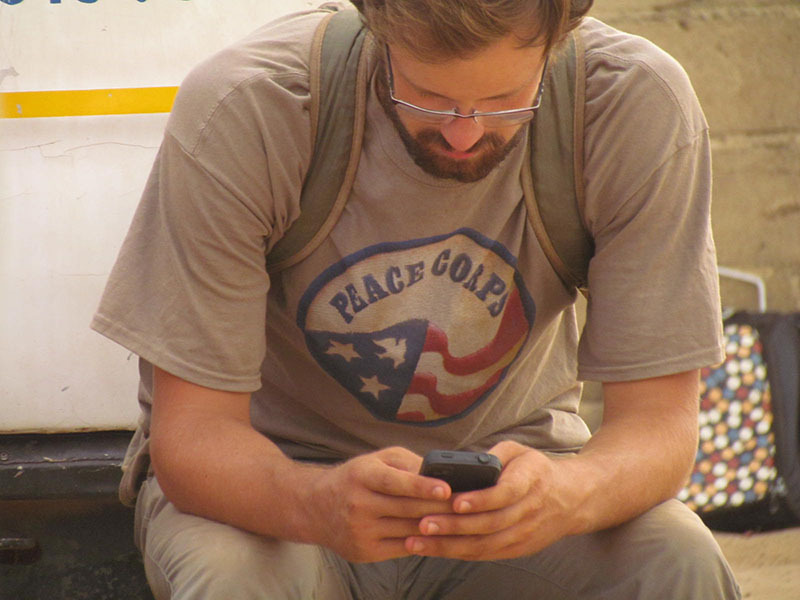 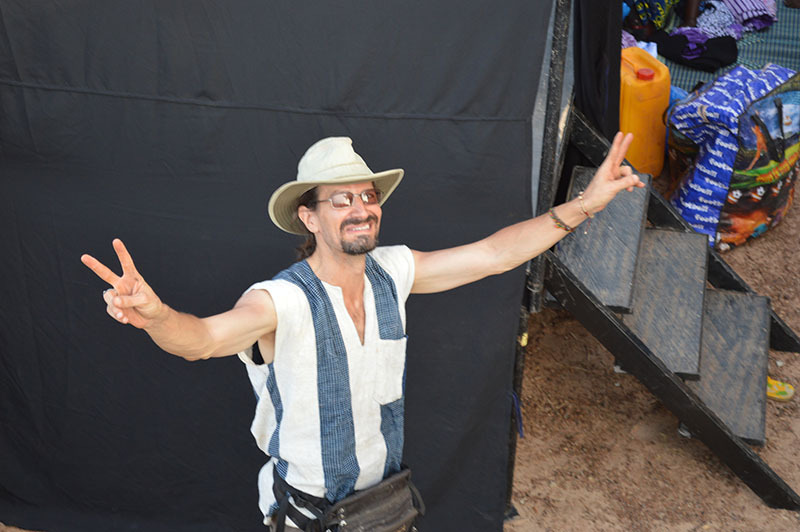 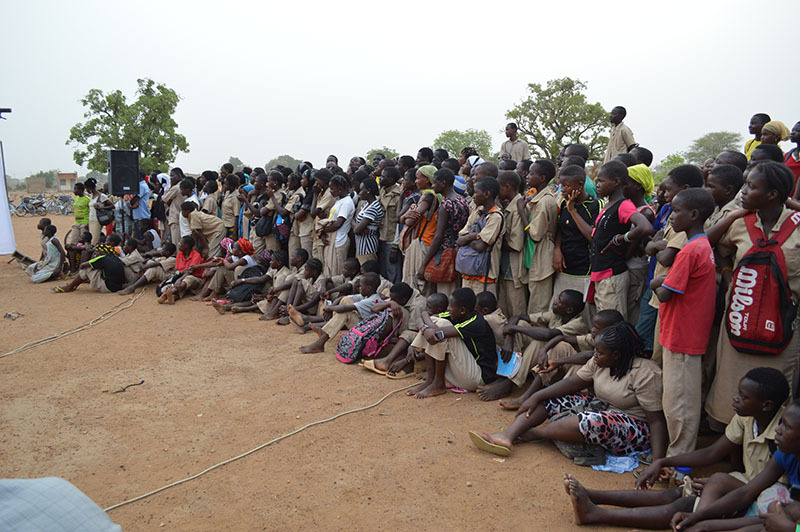 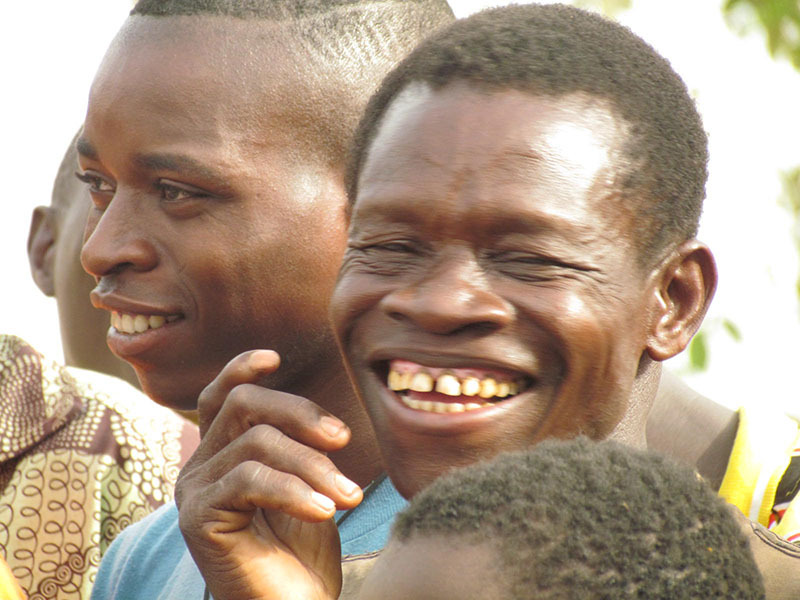 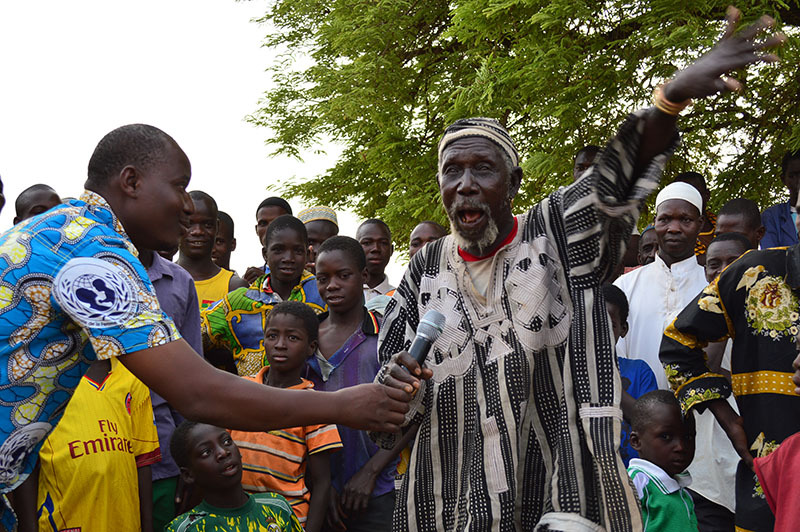 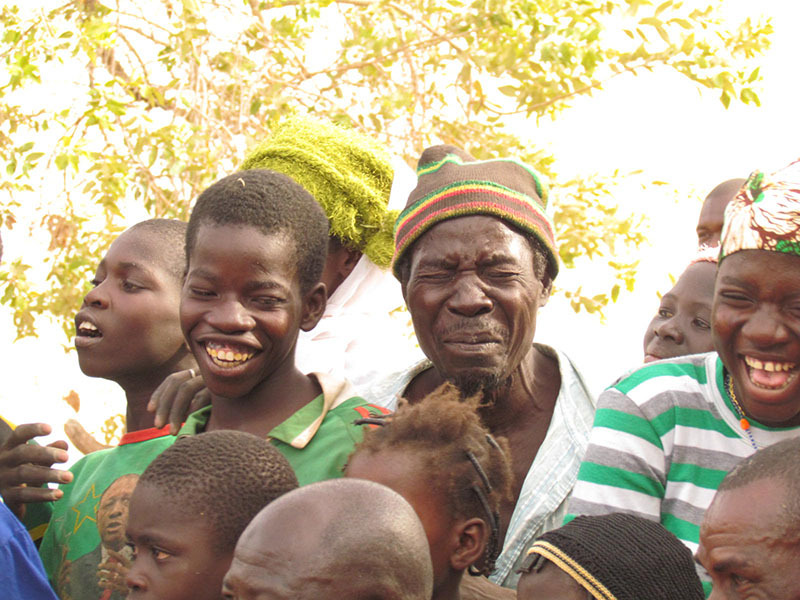 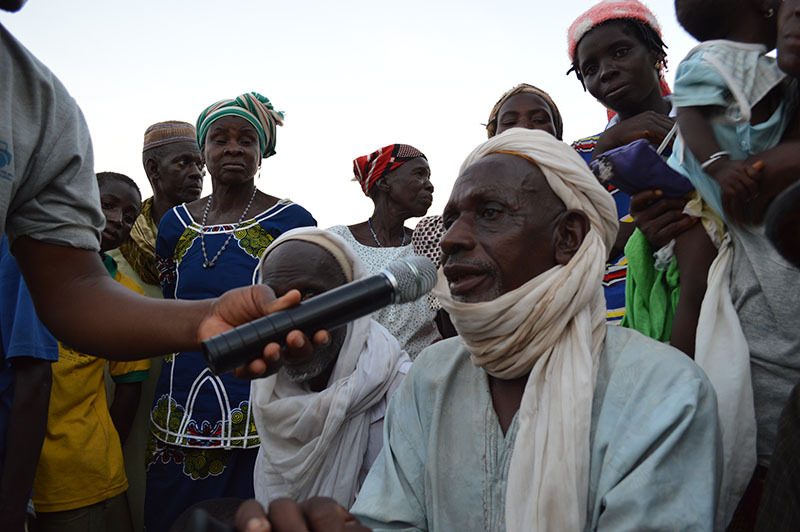 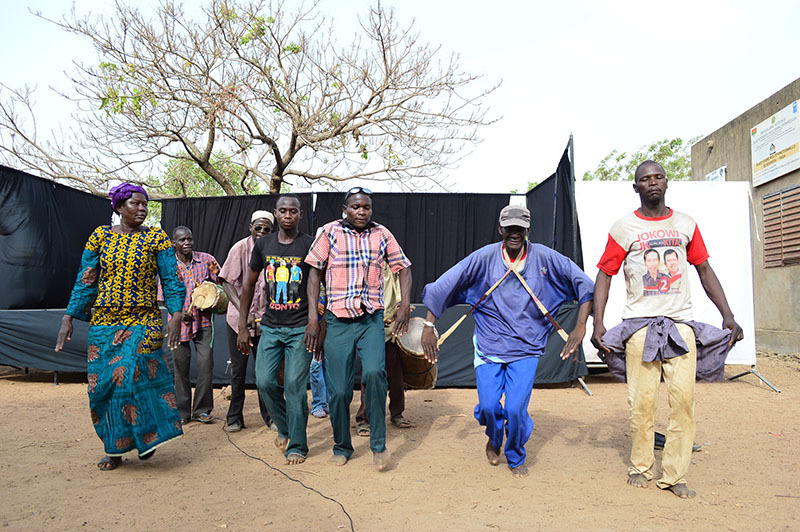 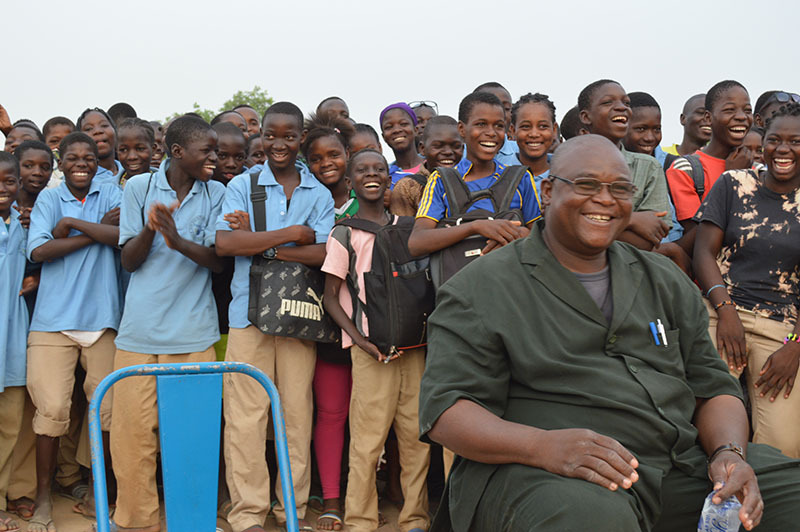 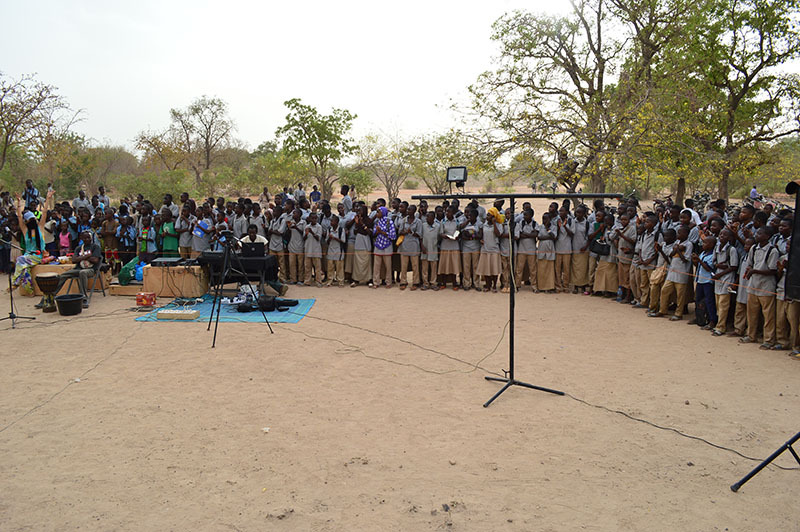 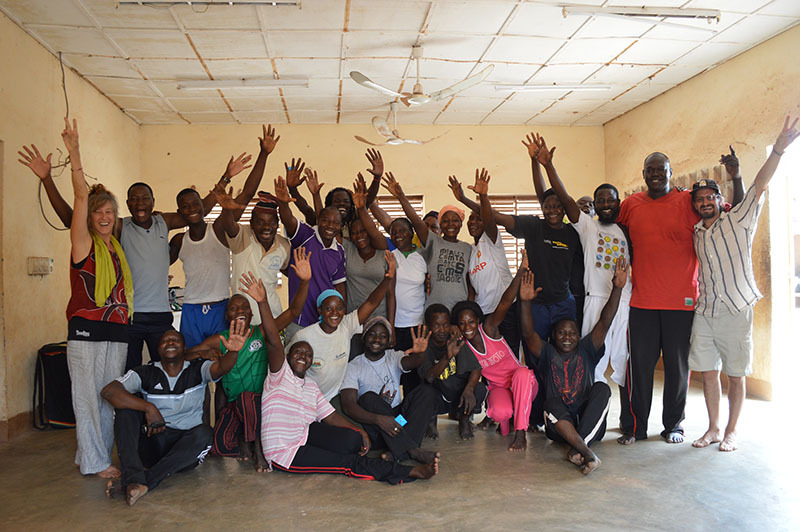 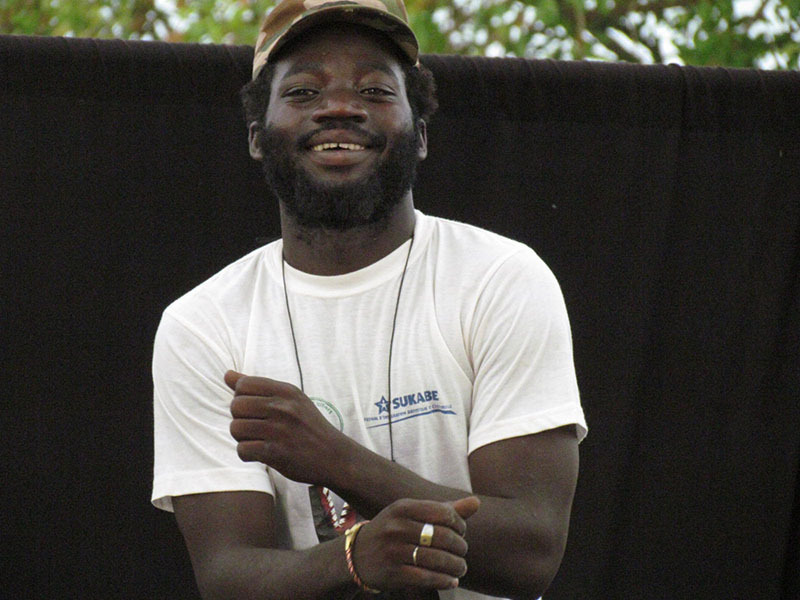 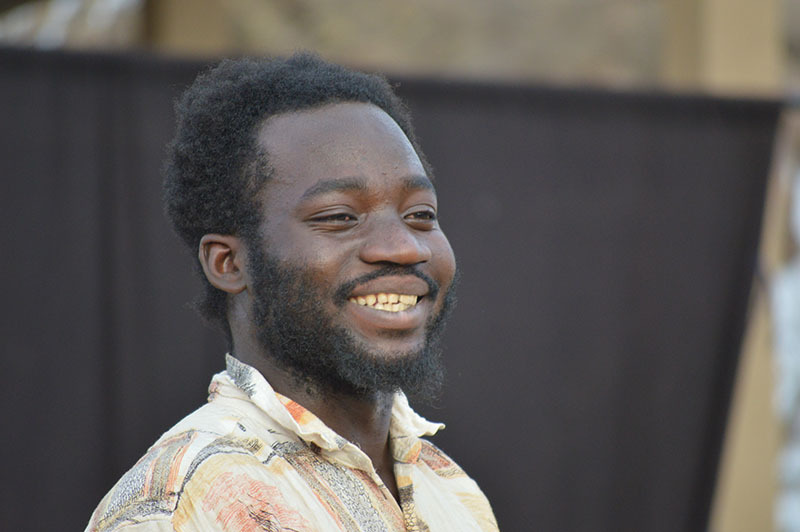 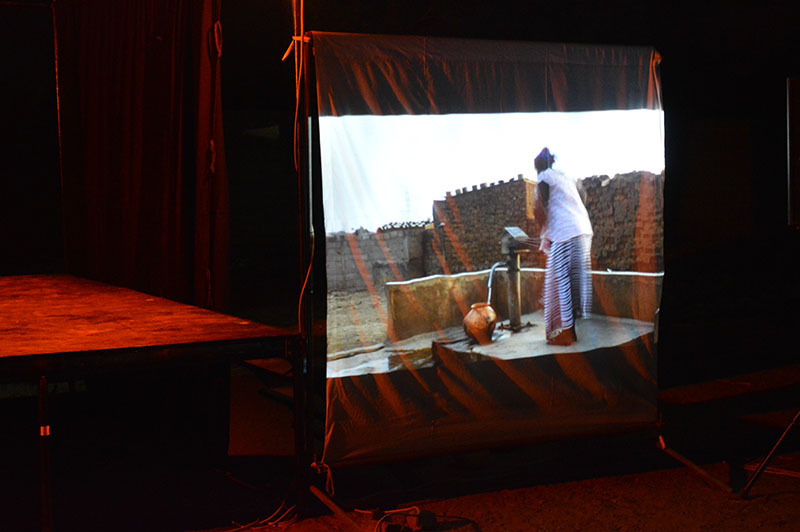 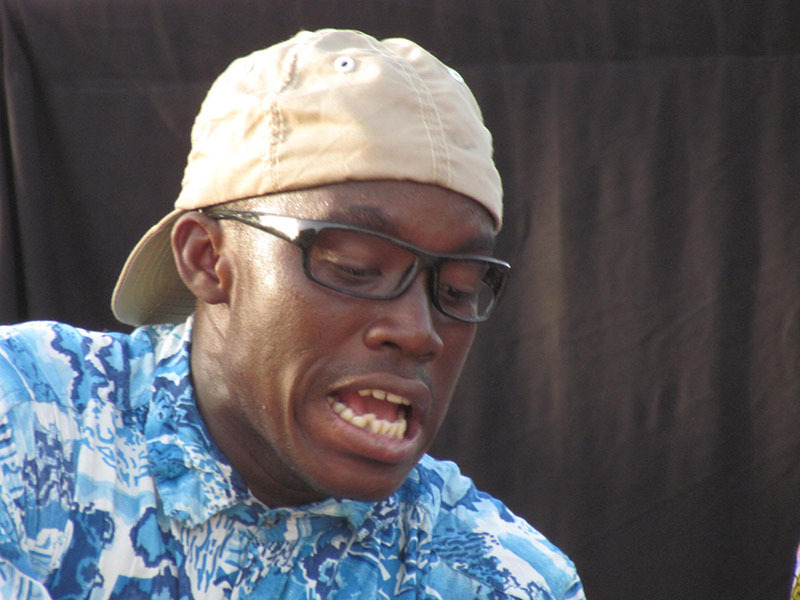 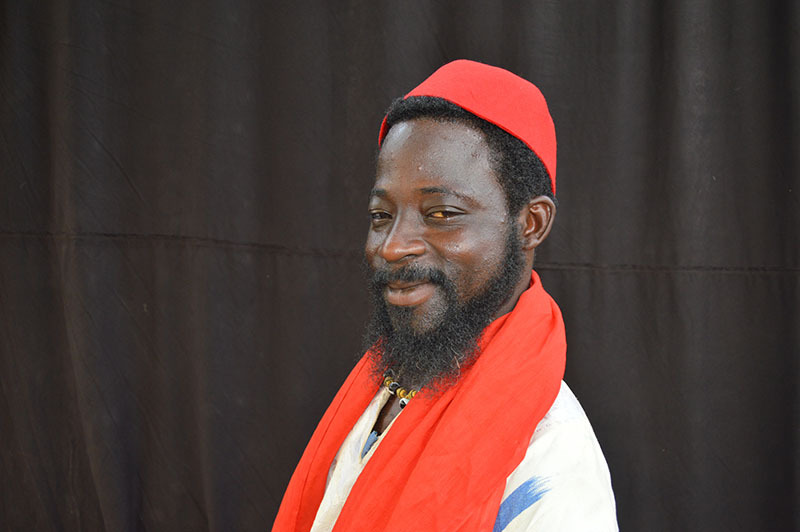 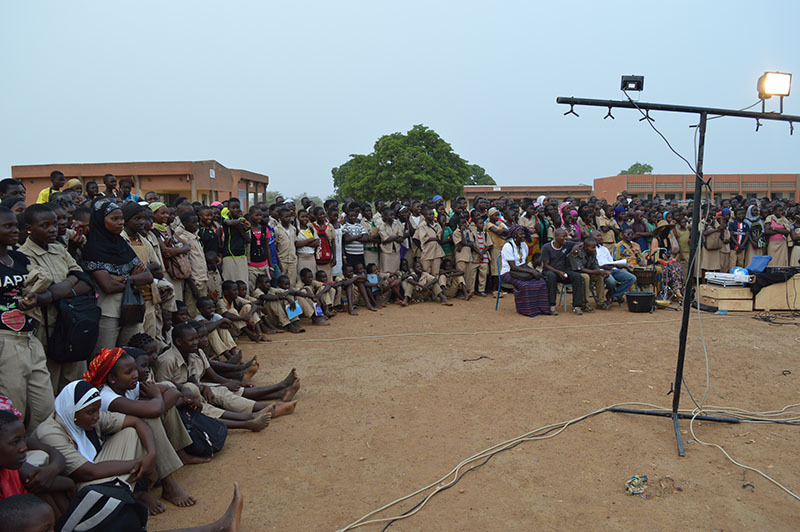 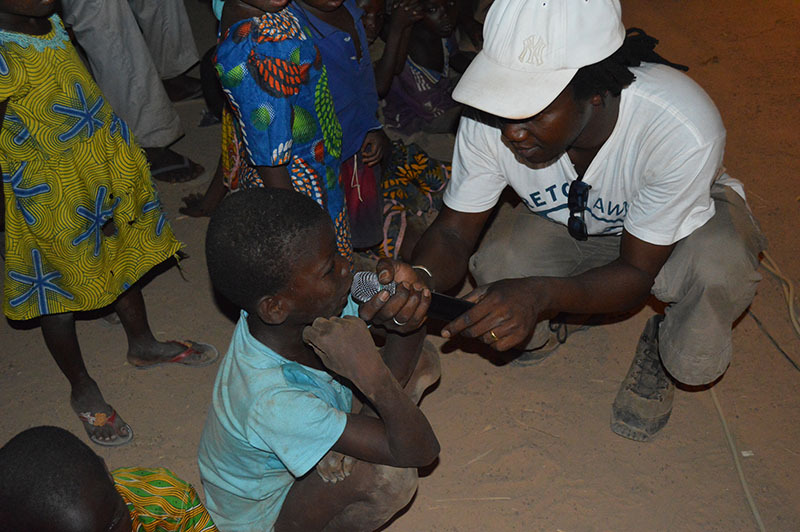 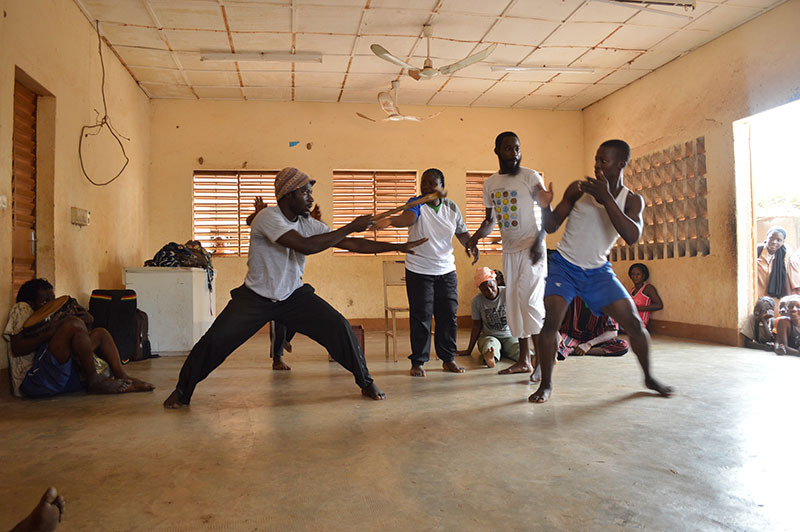 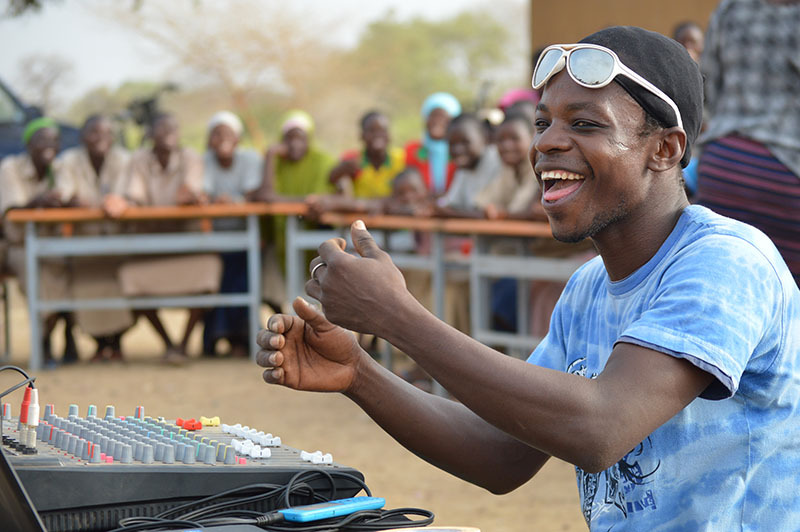 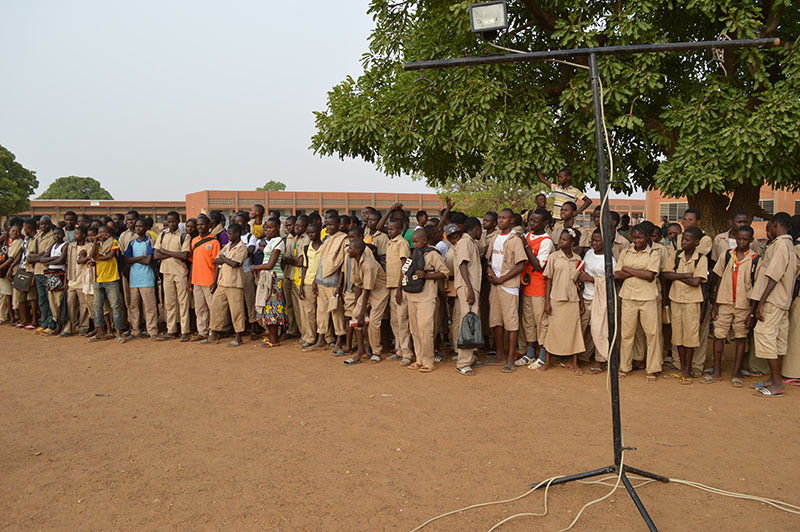 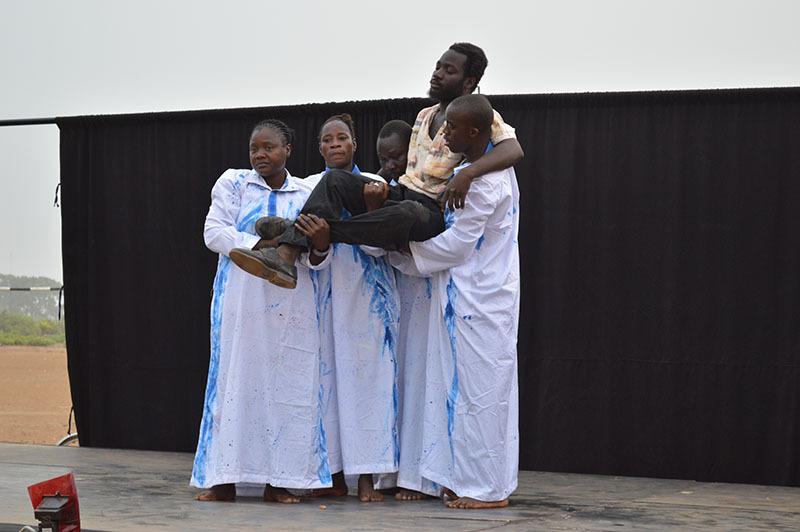 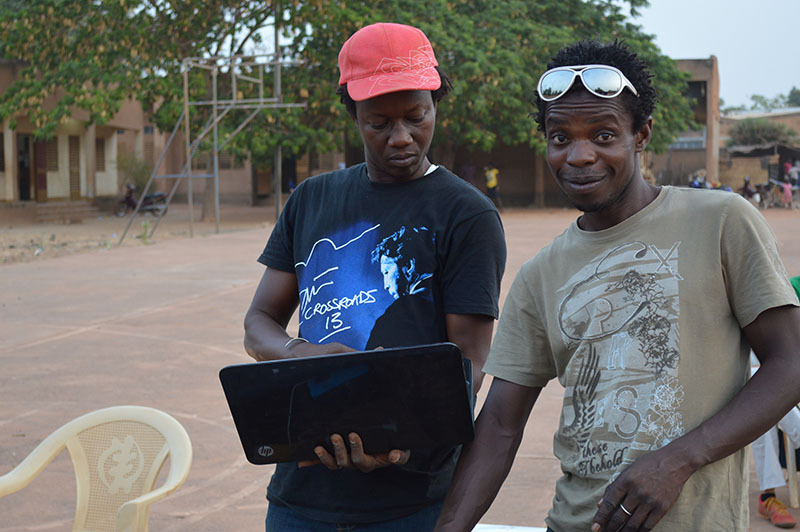 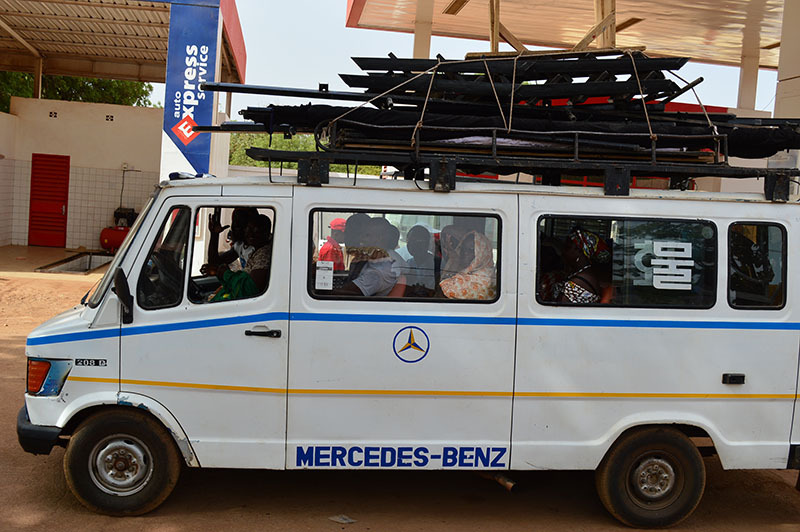 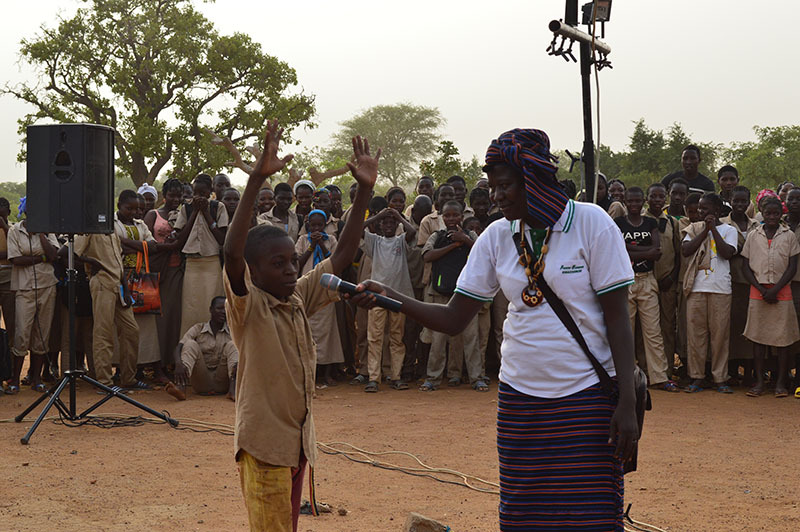 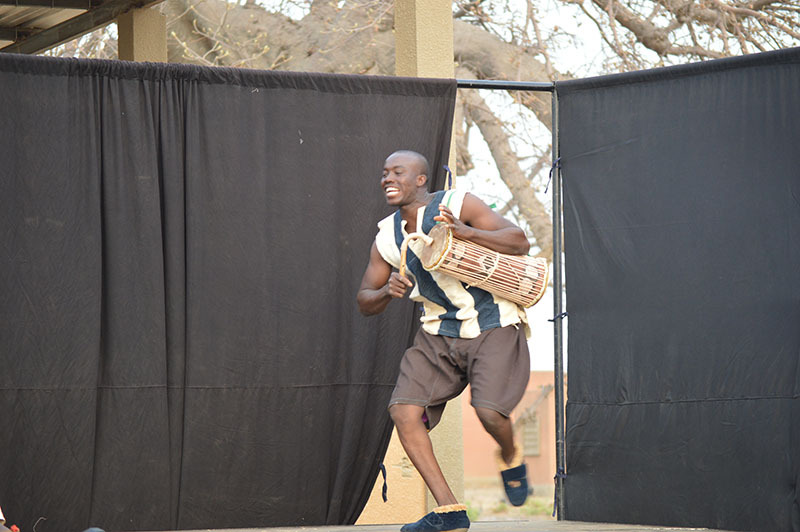 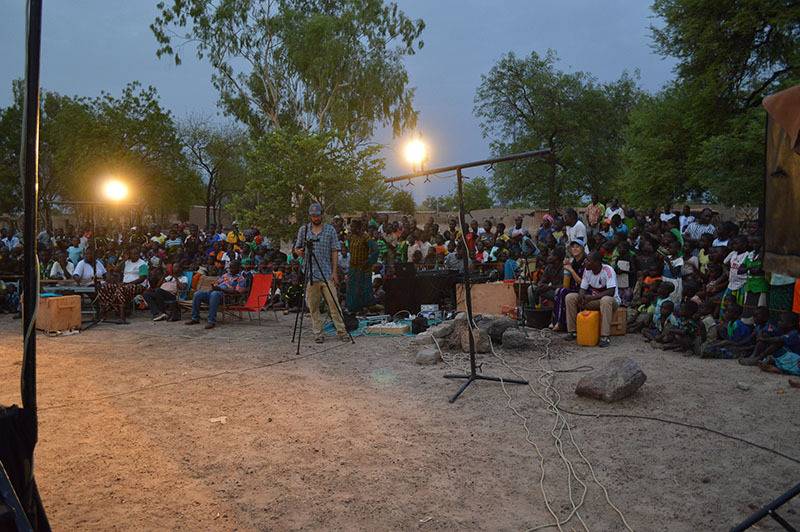 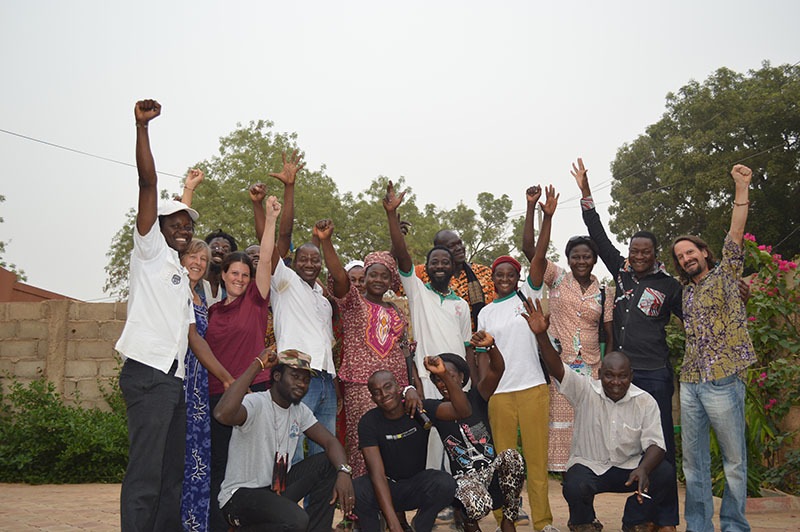 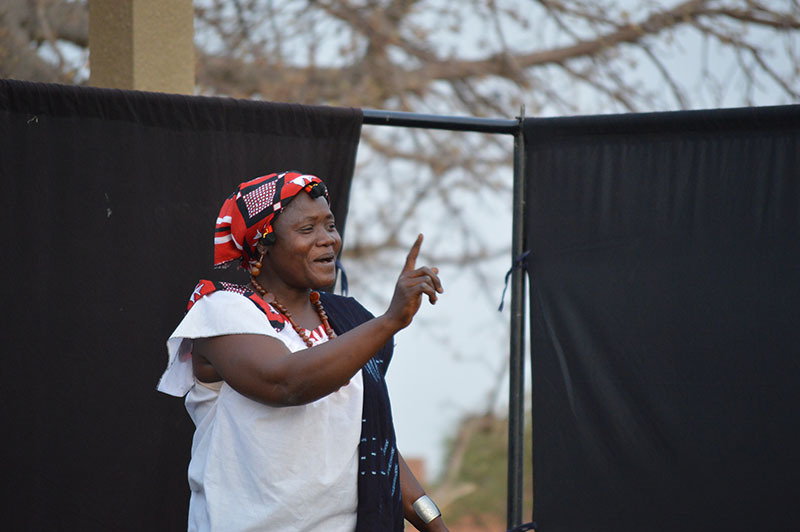 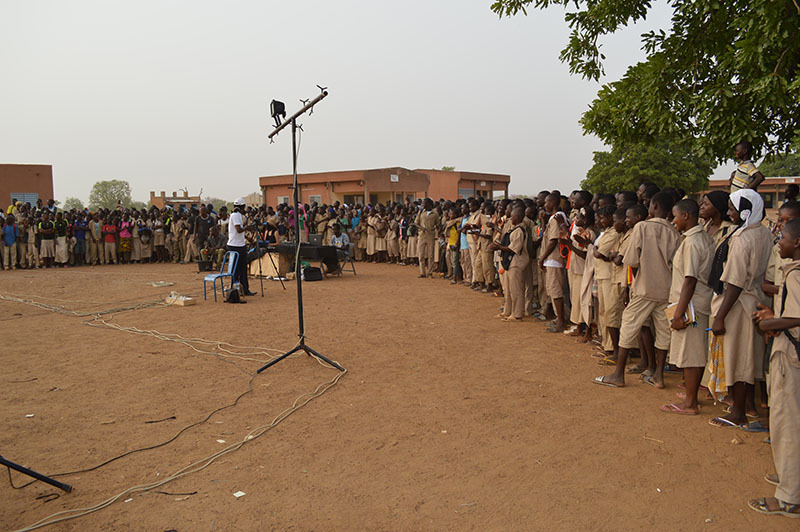 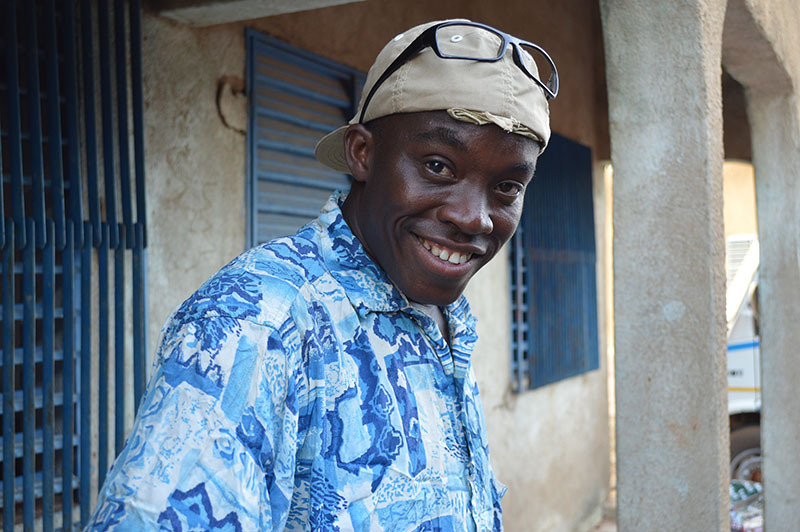 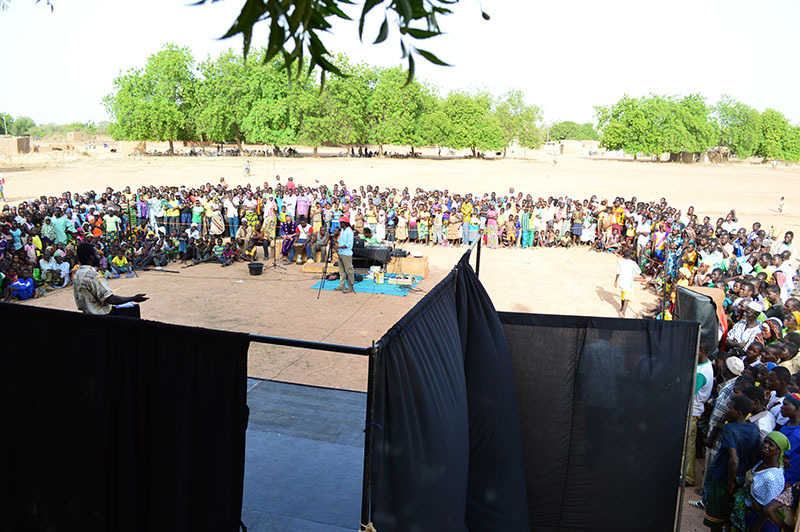 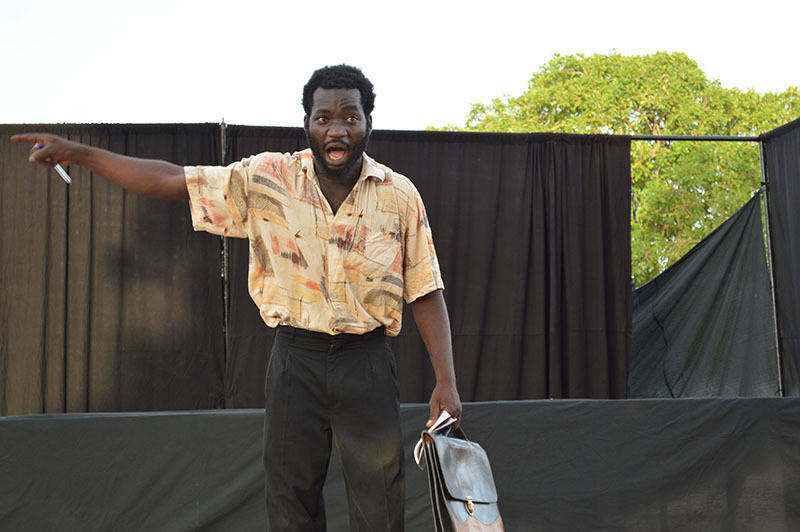 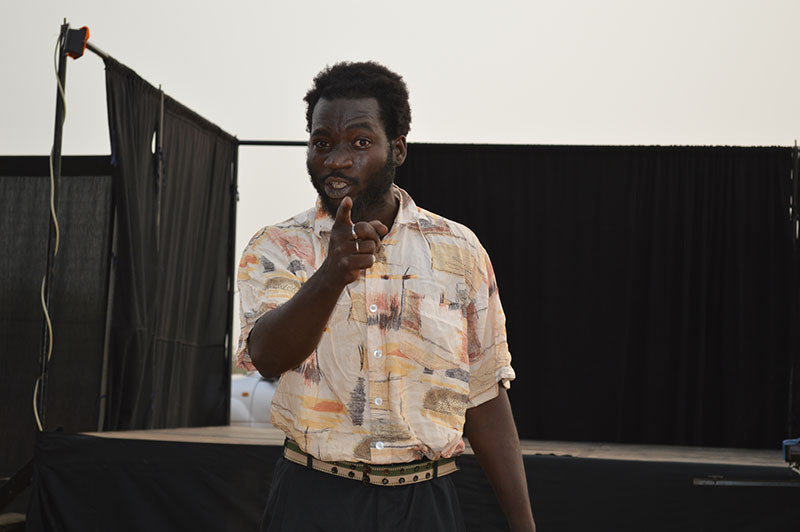 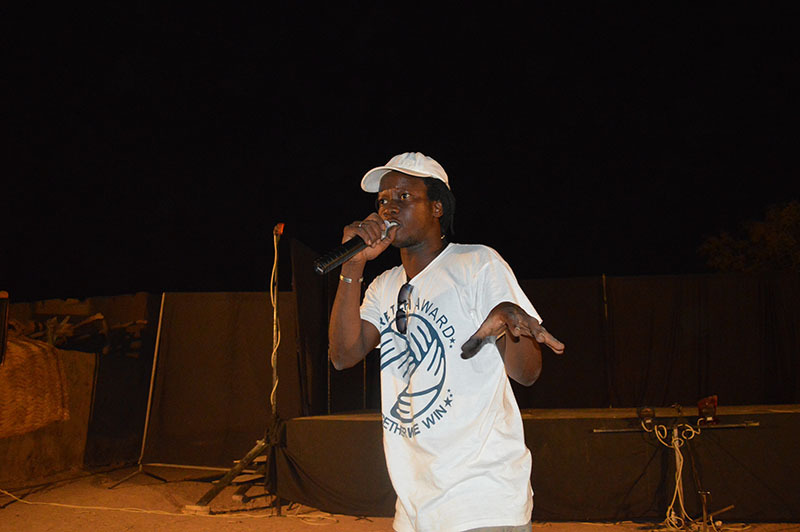 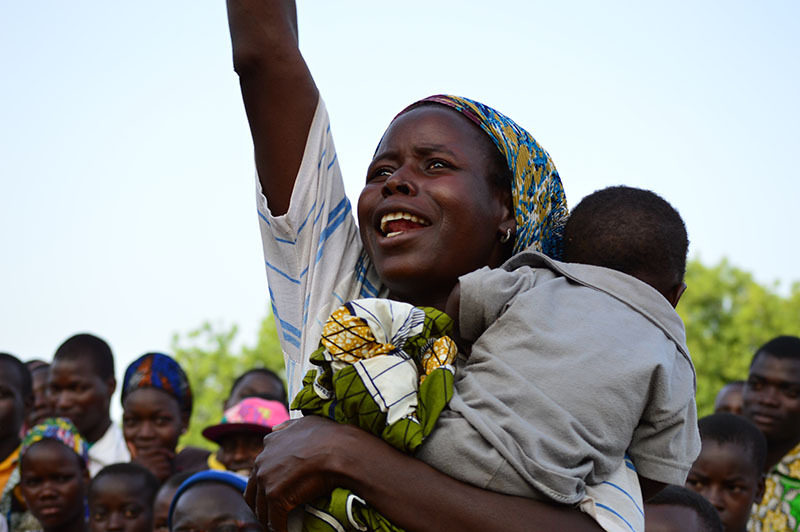 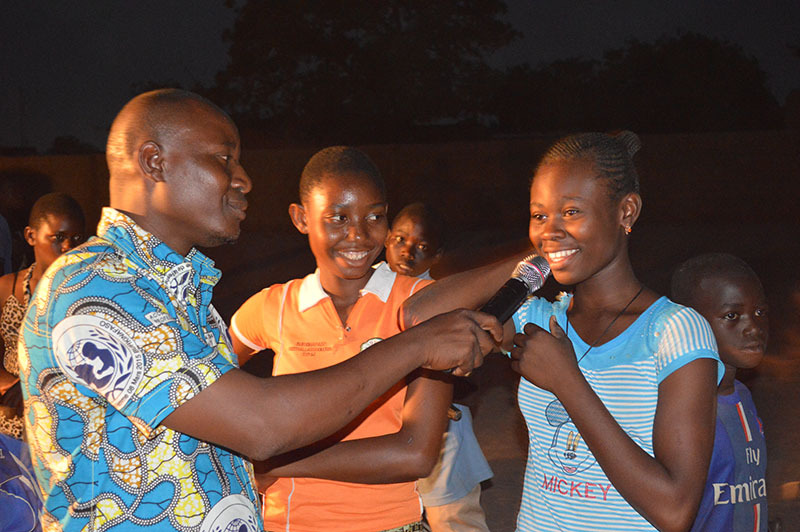 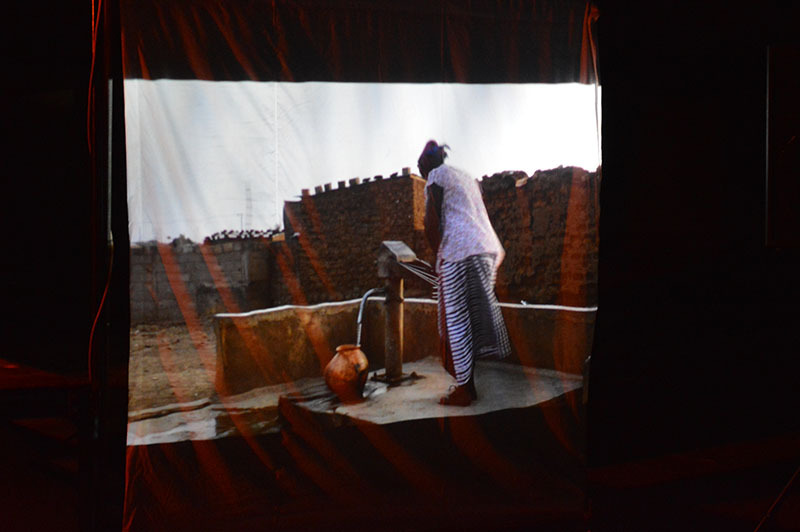 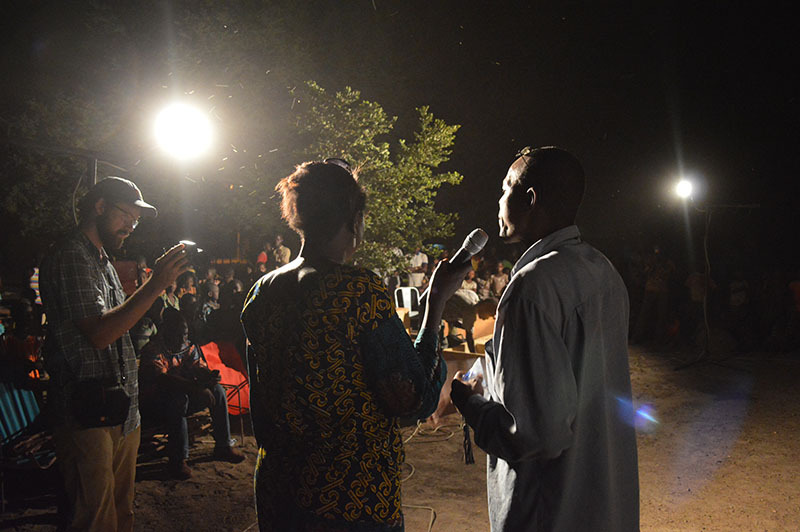 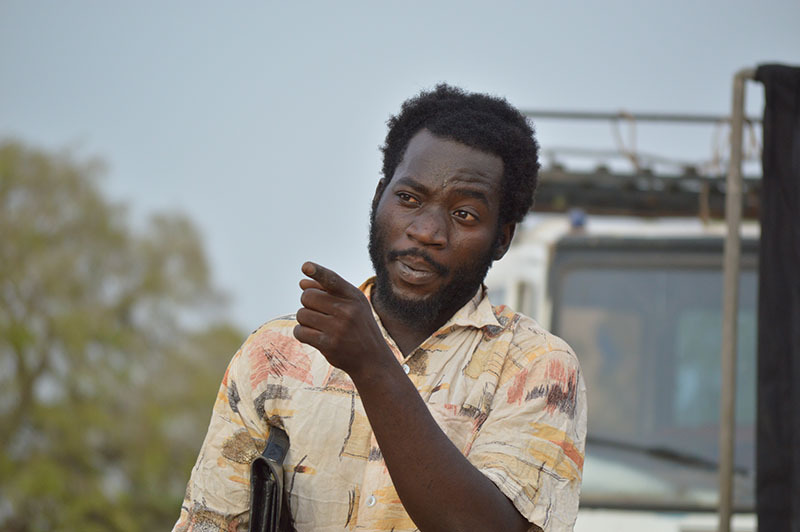 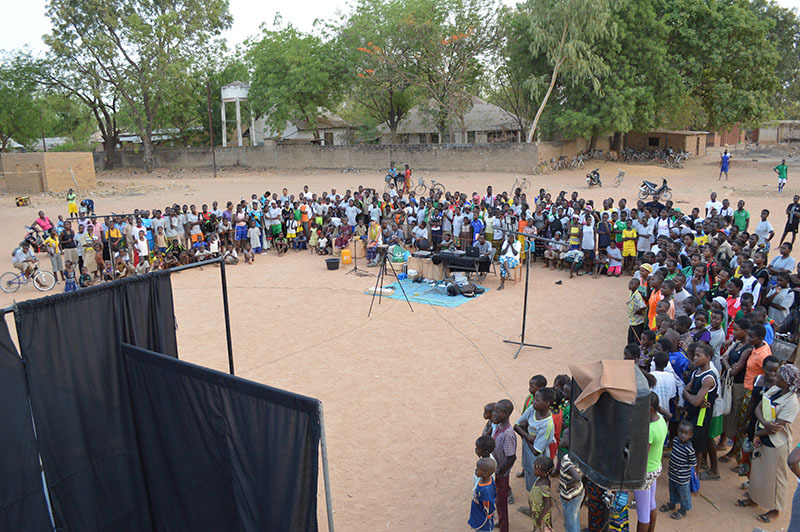 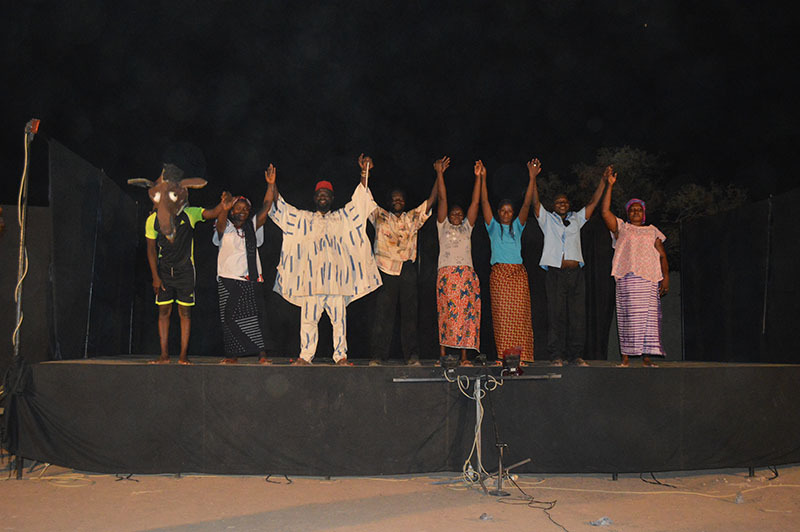 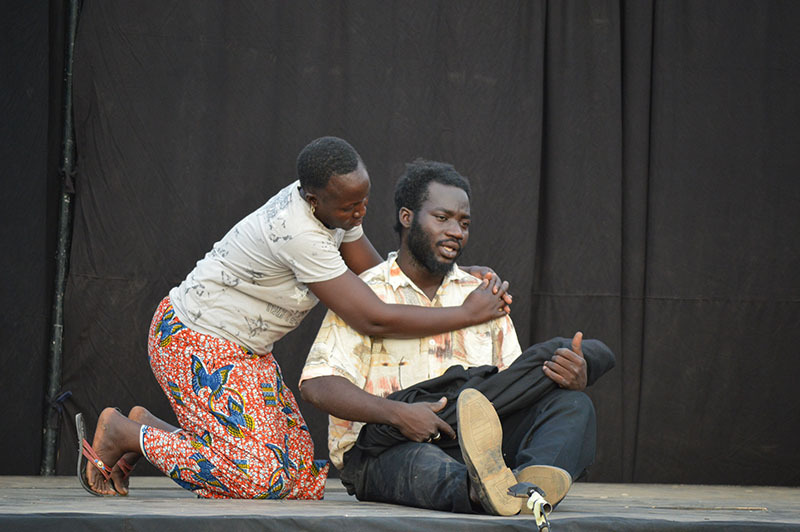 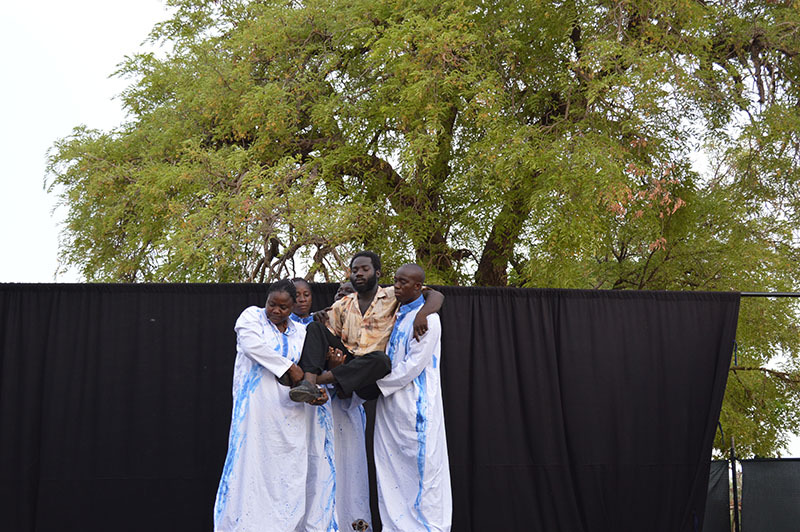 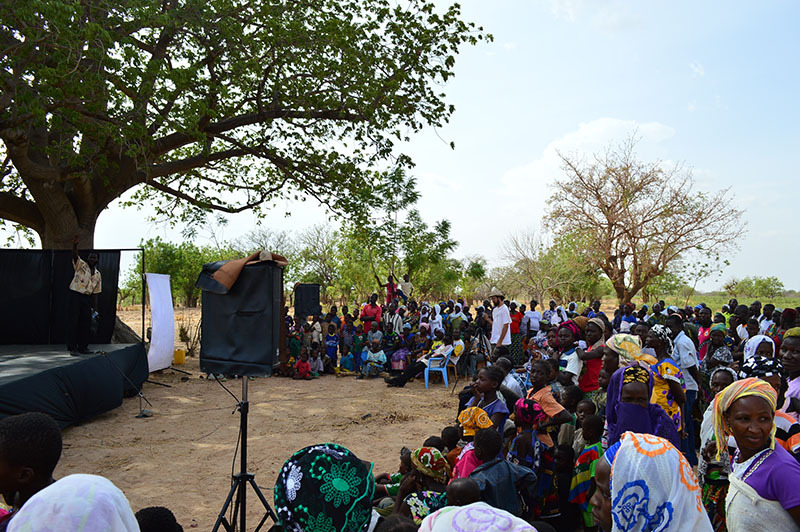 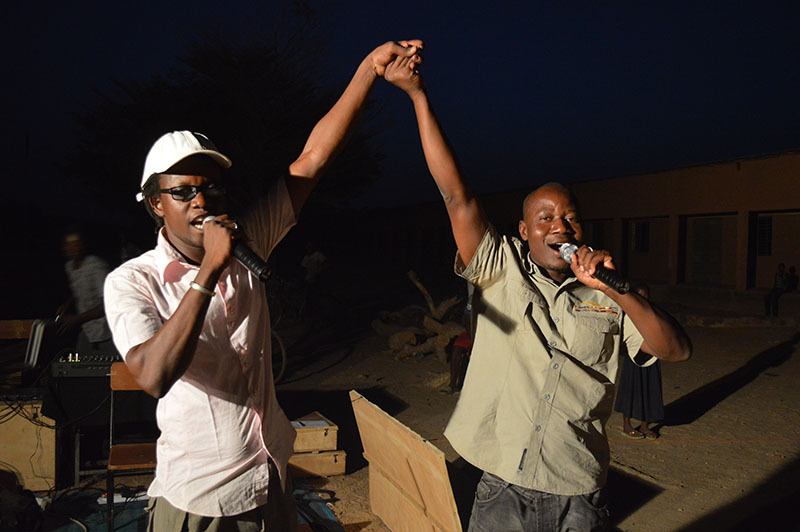 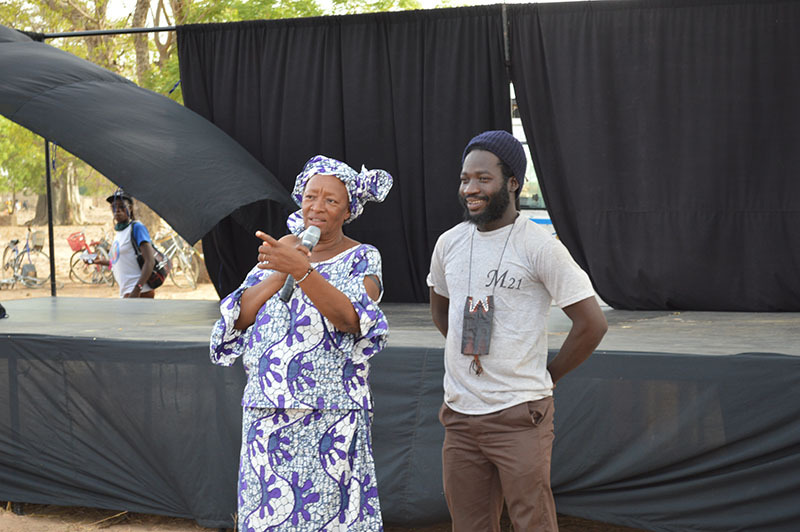 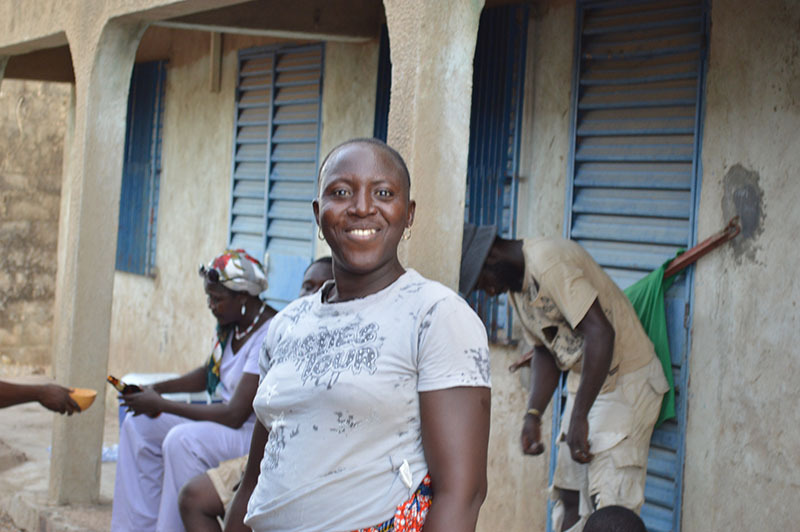 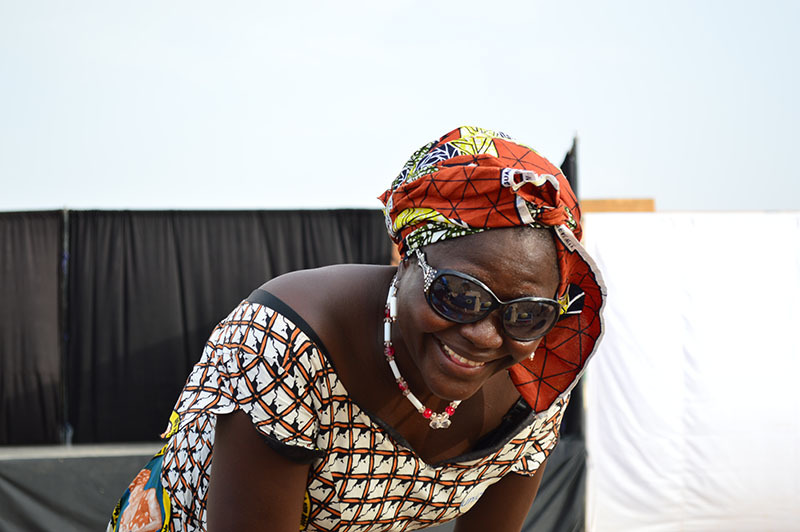 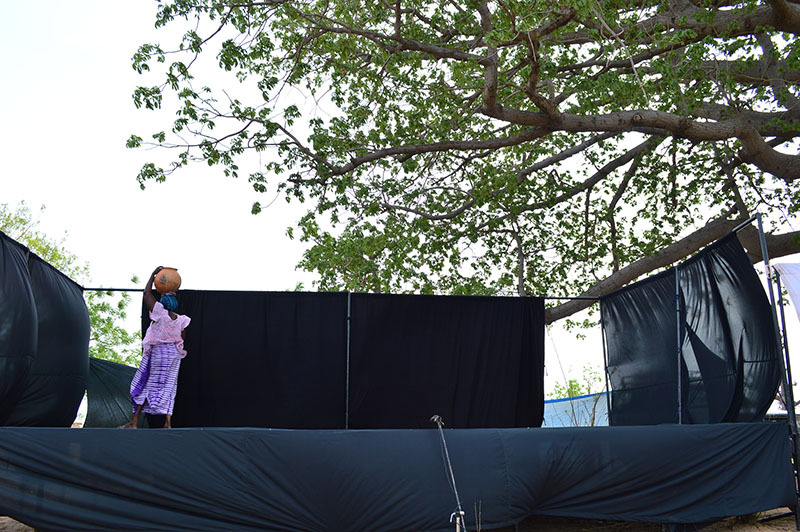 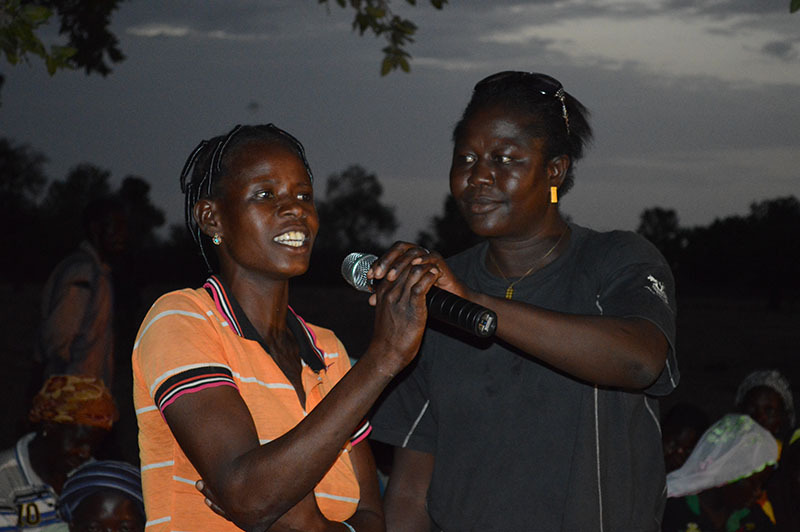 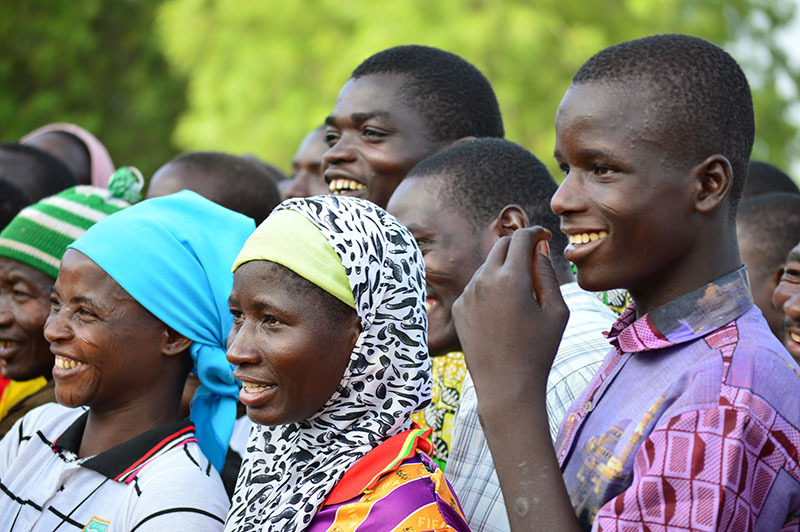 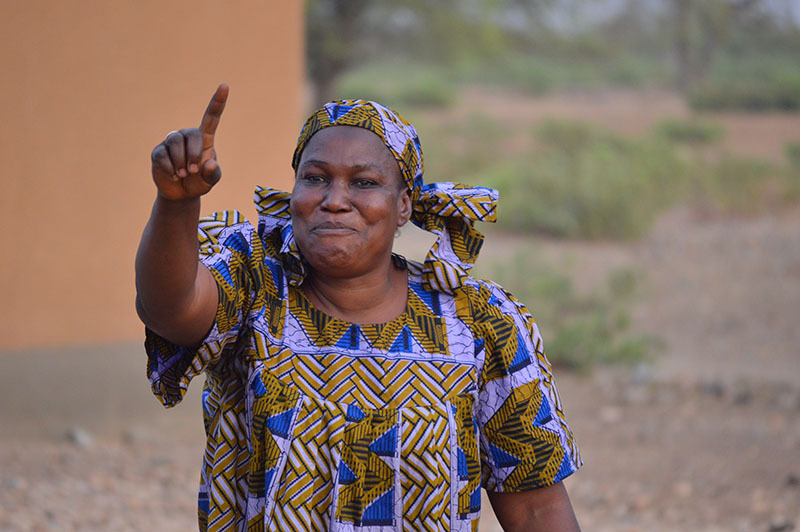 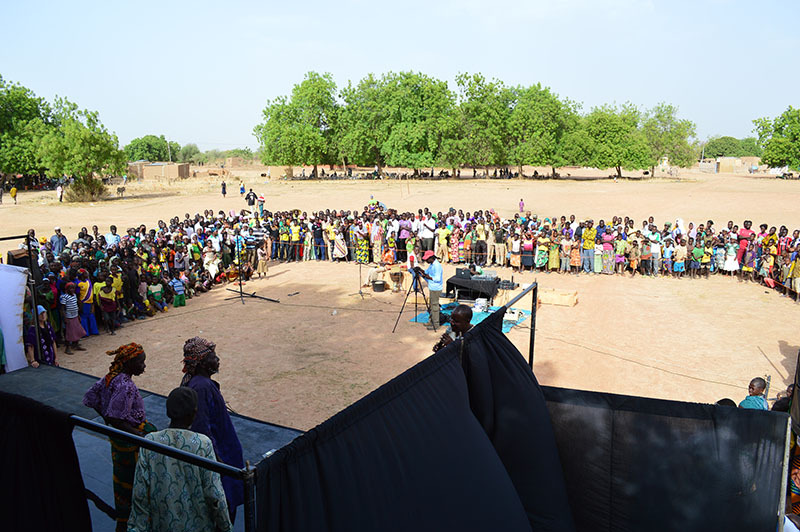 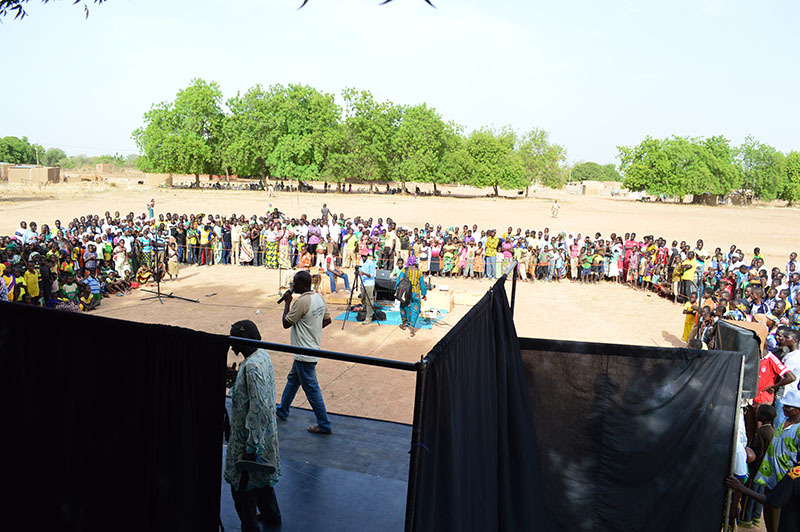 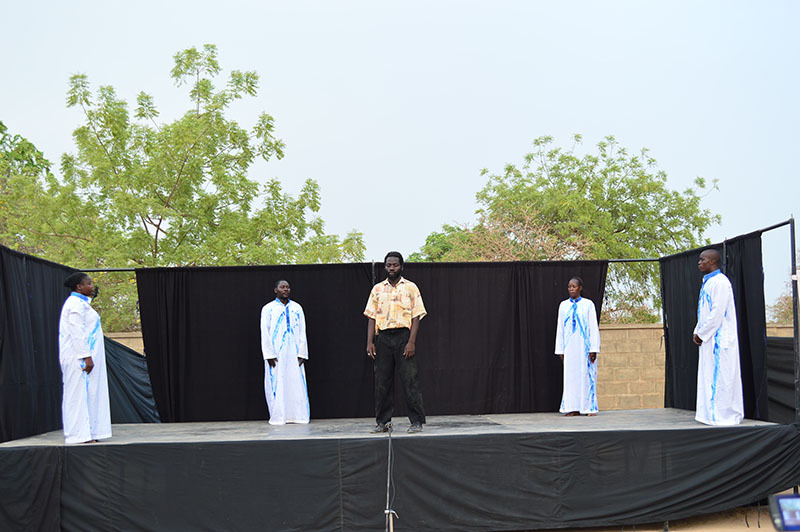 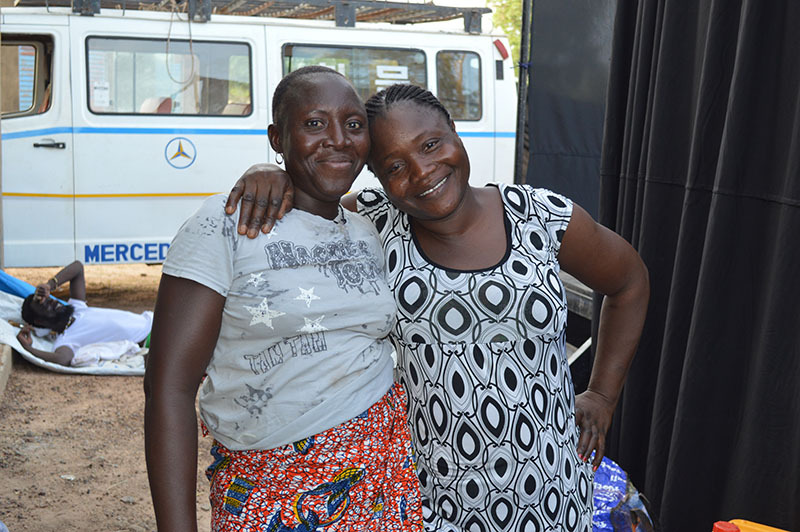 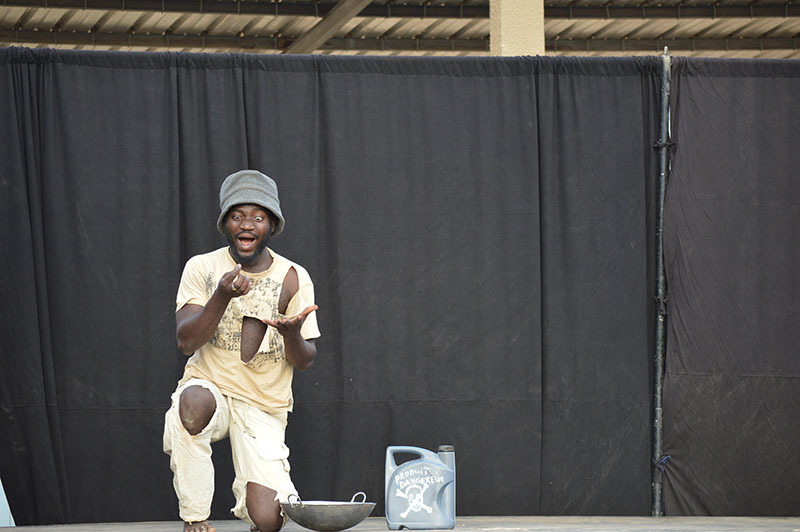 In 2015, BARKA was commissioned by One Drop Foundation to create an original play about water, sanitation and hygiene. 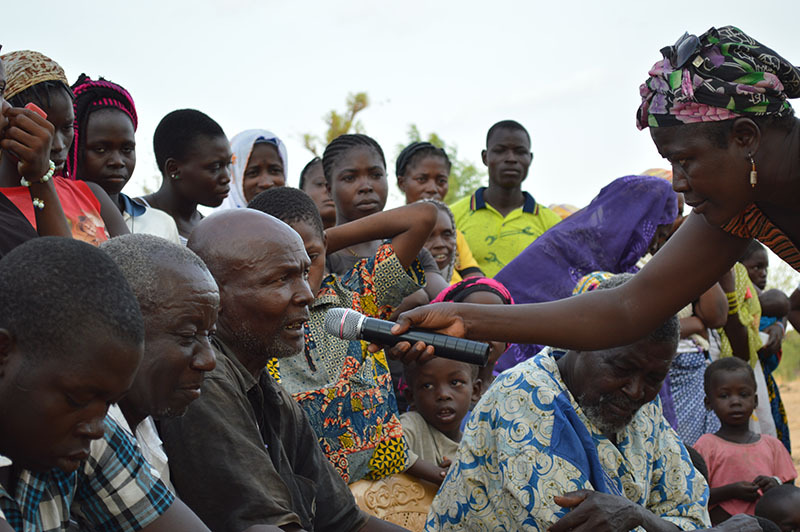 We also seized the opportunity to illustrate the key role that women play in water resource management, and the need for good governance. 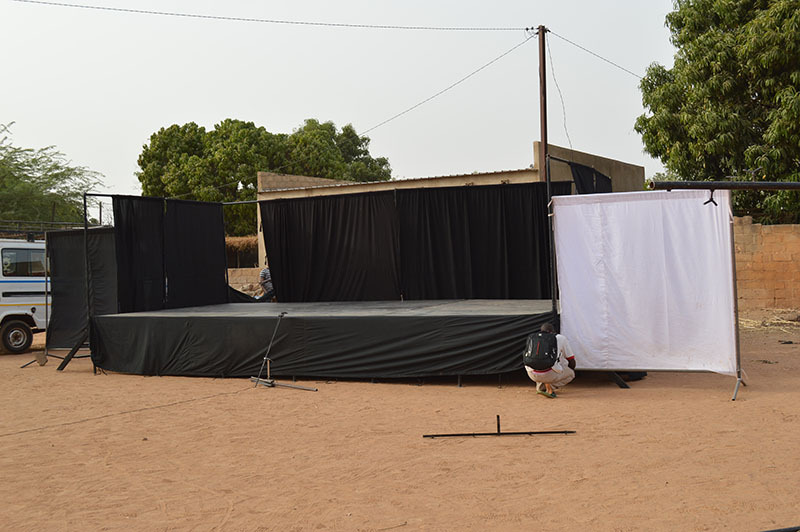 For more information about this project, visit our project portfolio here. 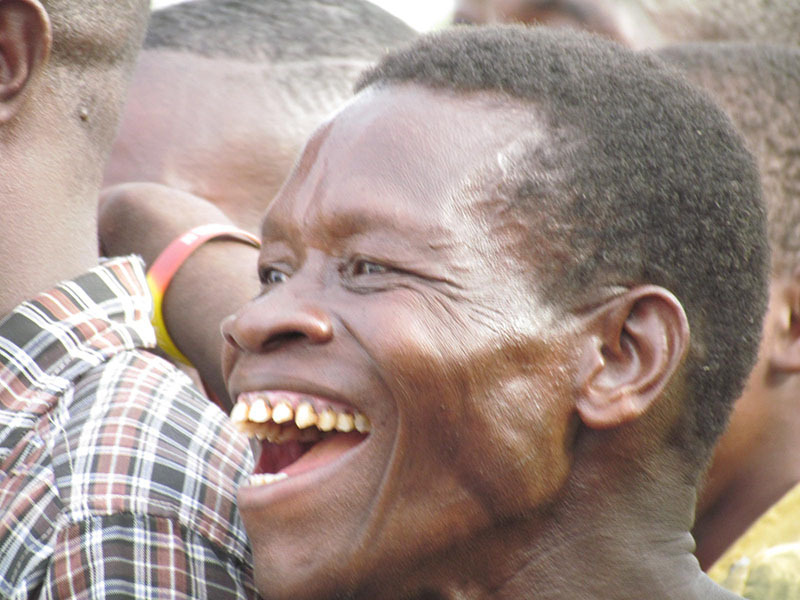 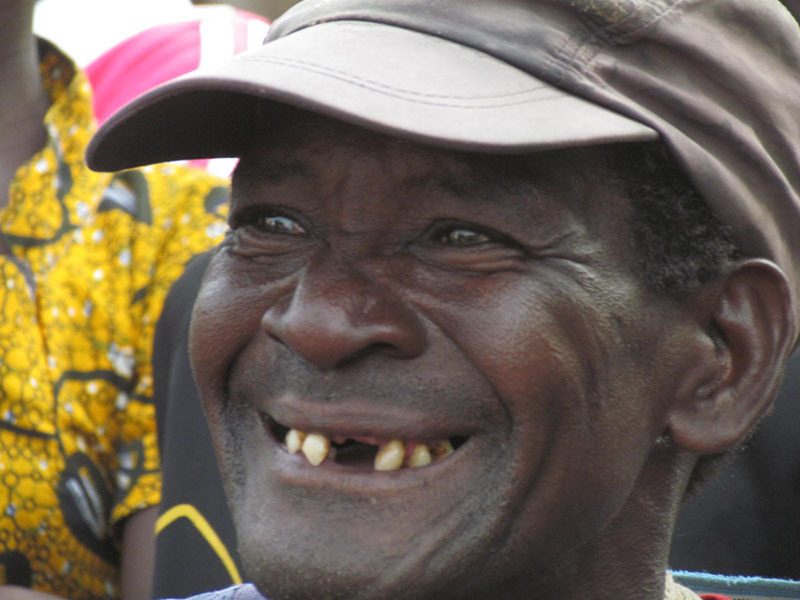 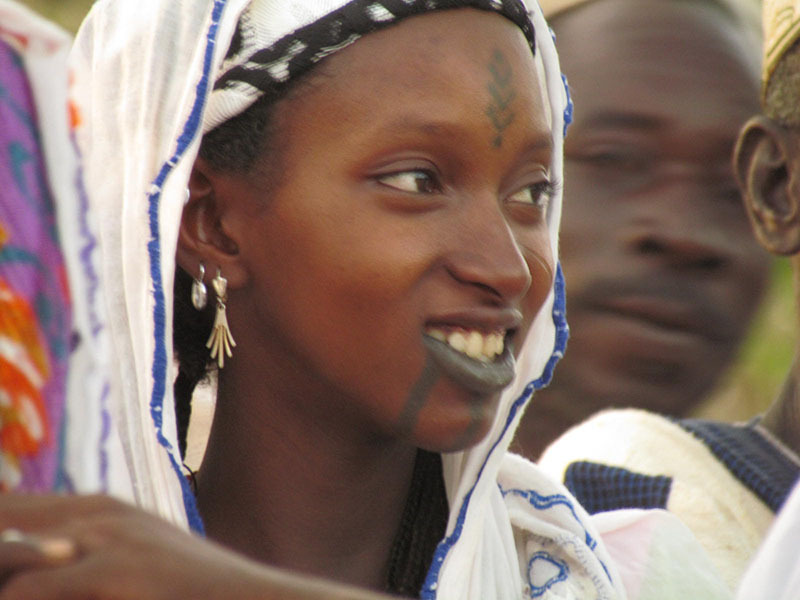 Aoua makes fun of men. 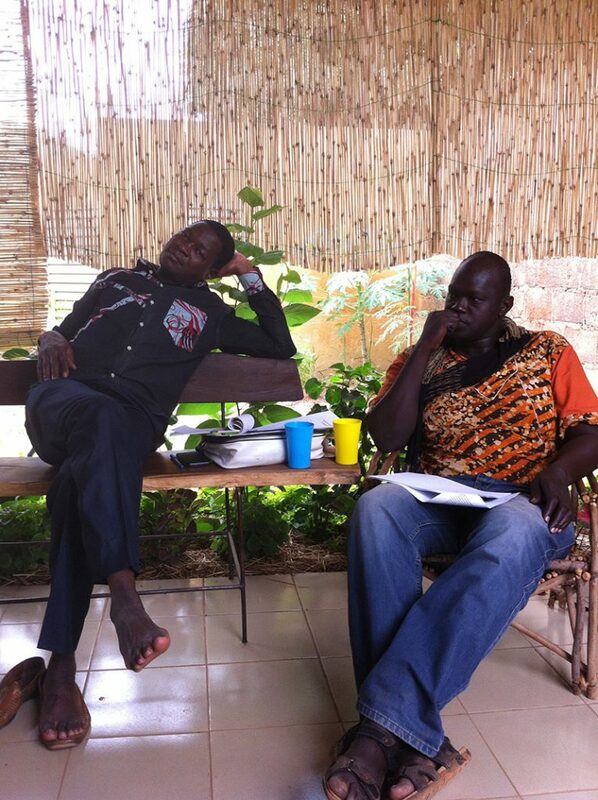 Aoua getting even racier making fun of men. 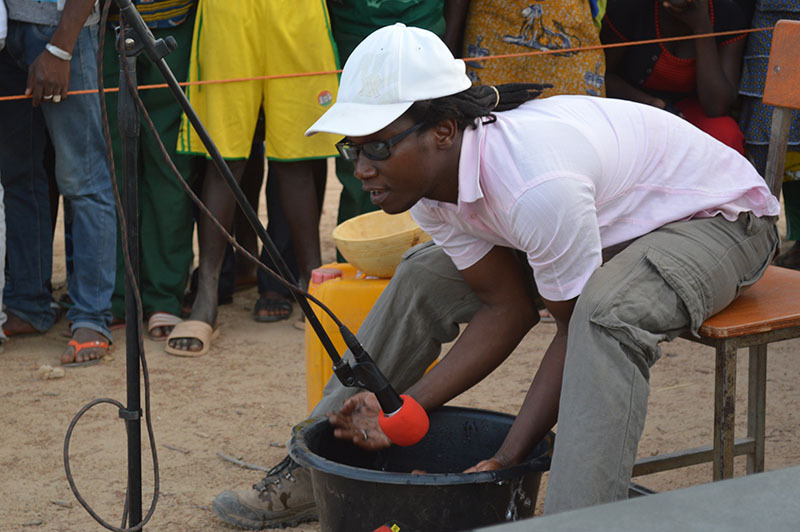 Sound effect of pouring water and swimming.